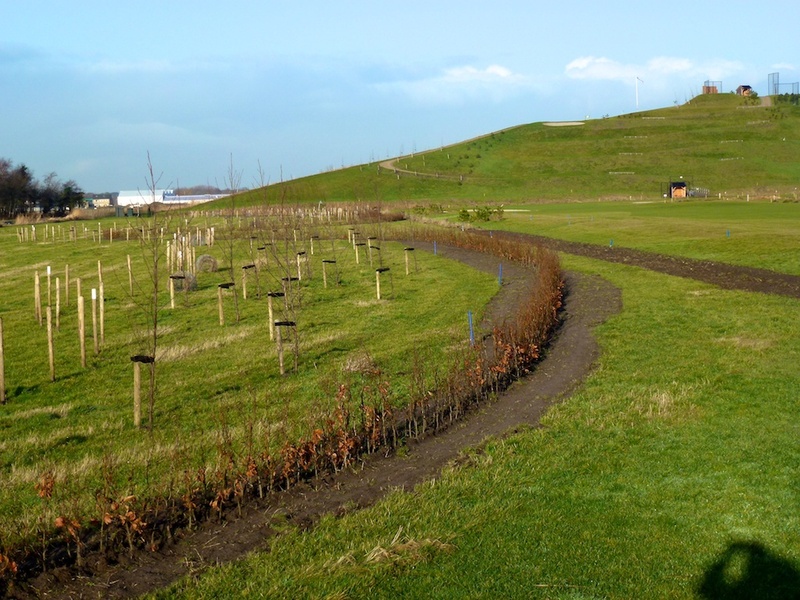 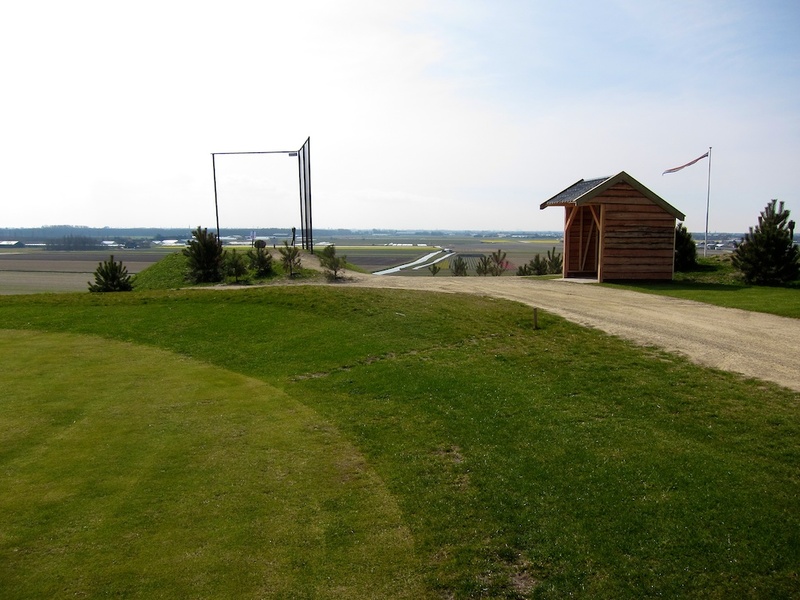 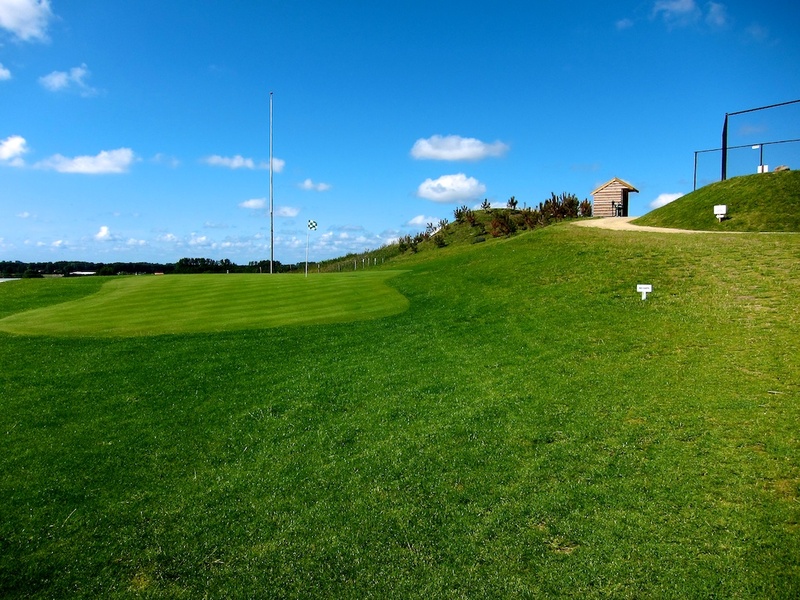 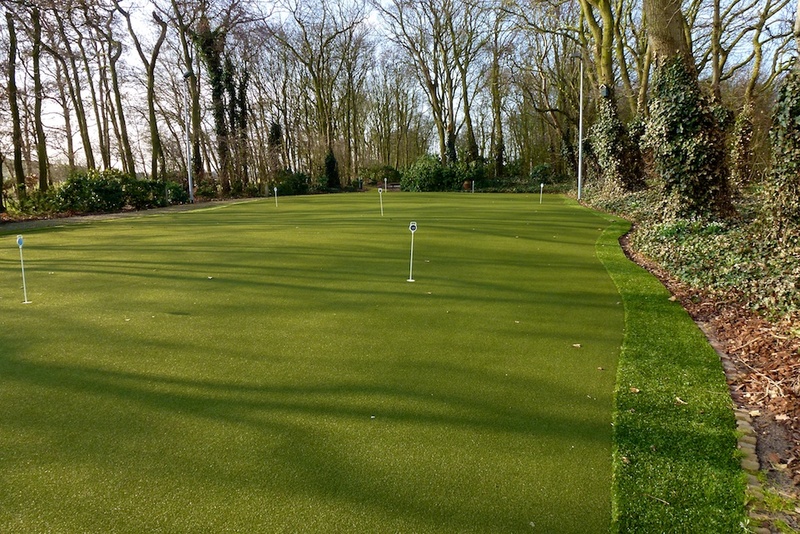 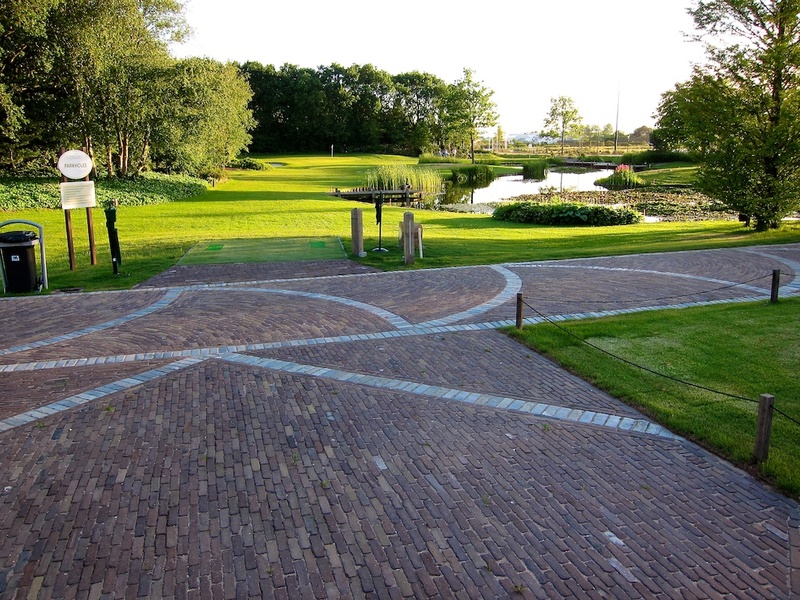 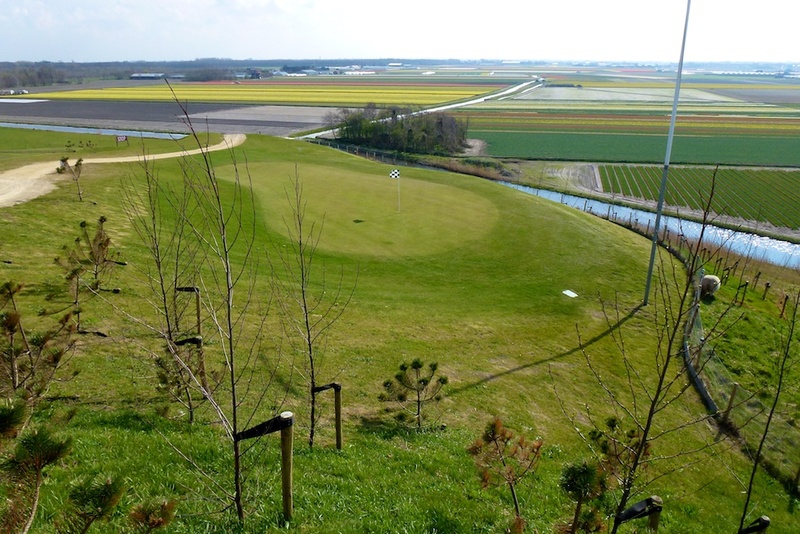 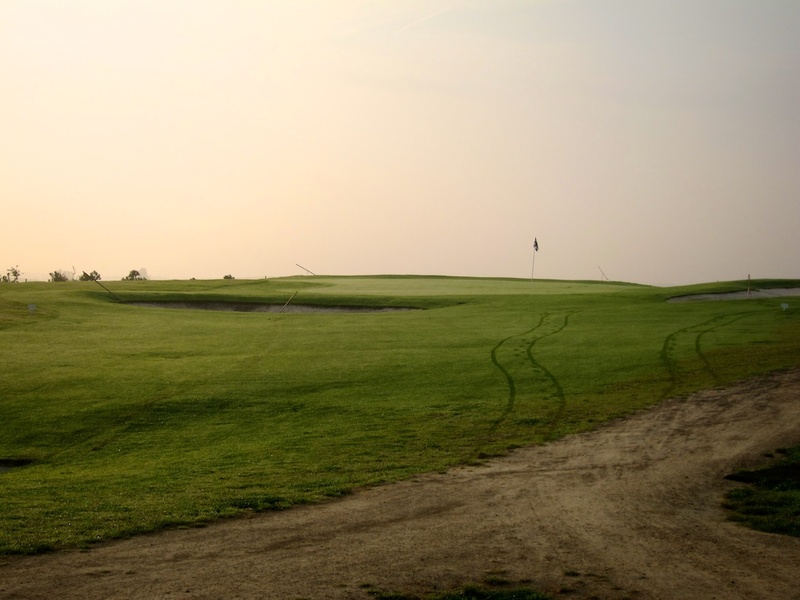 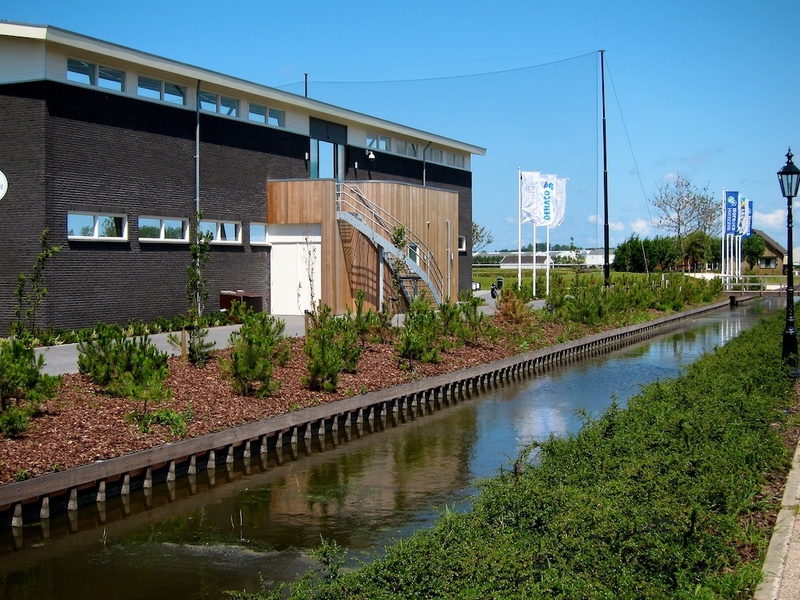 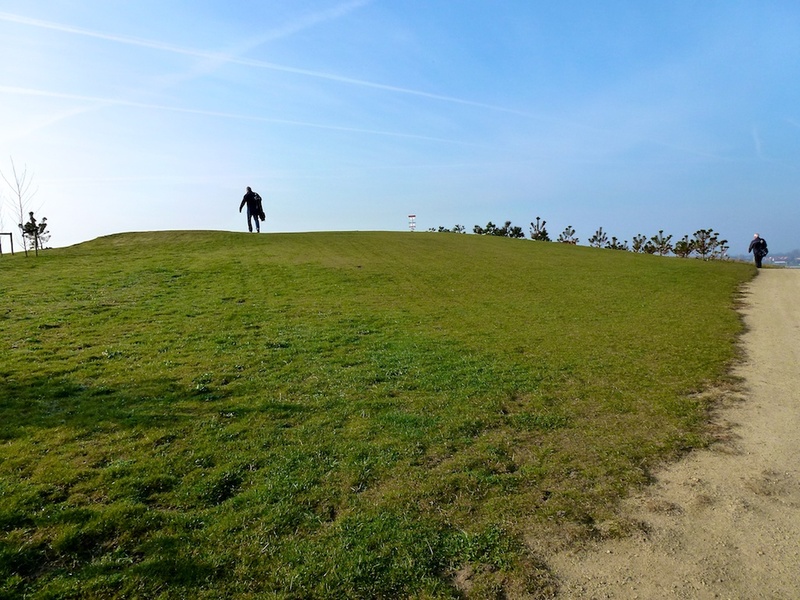 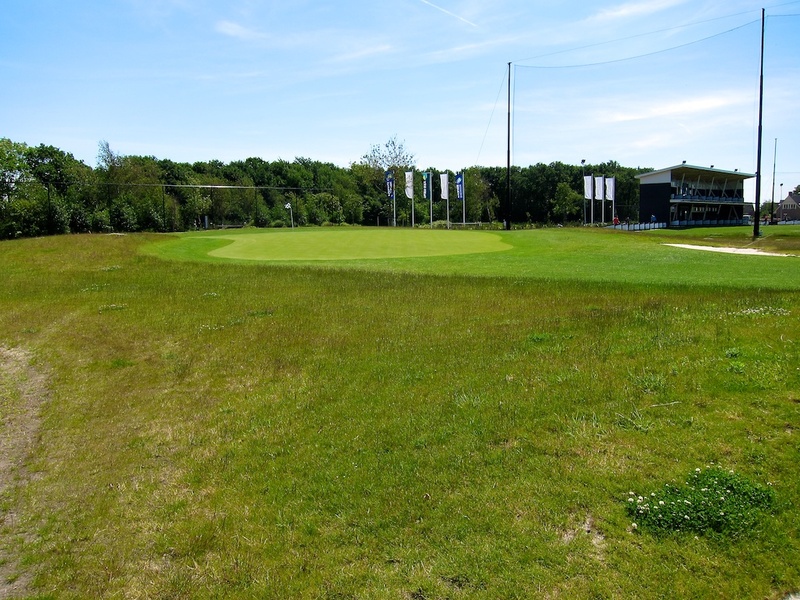 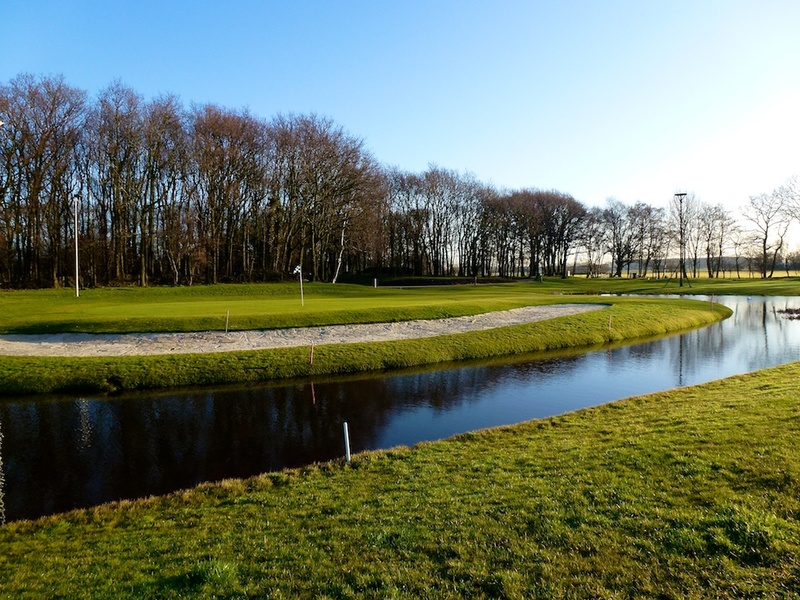 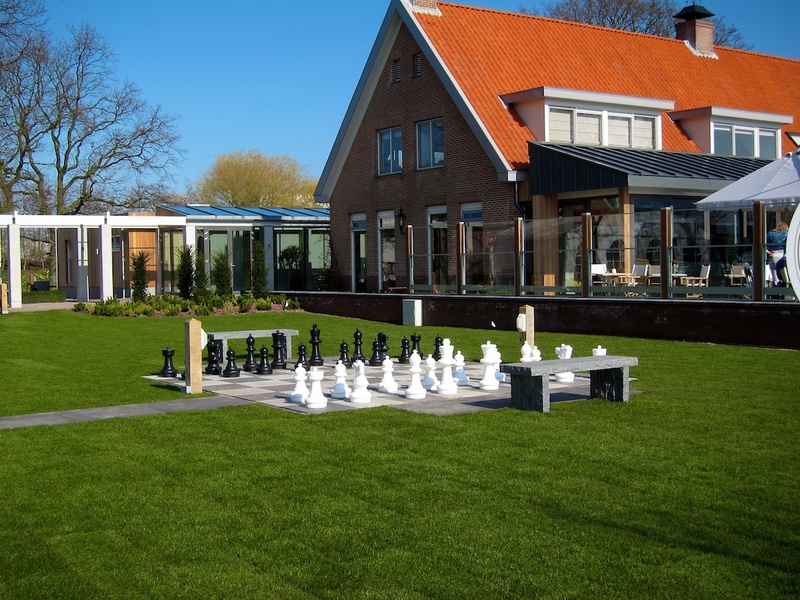 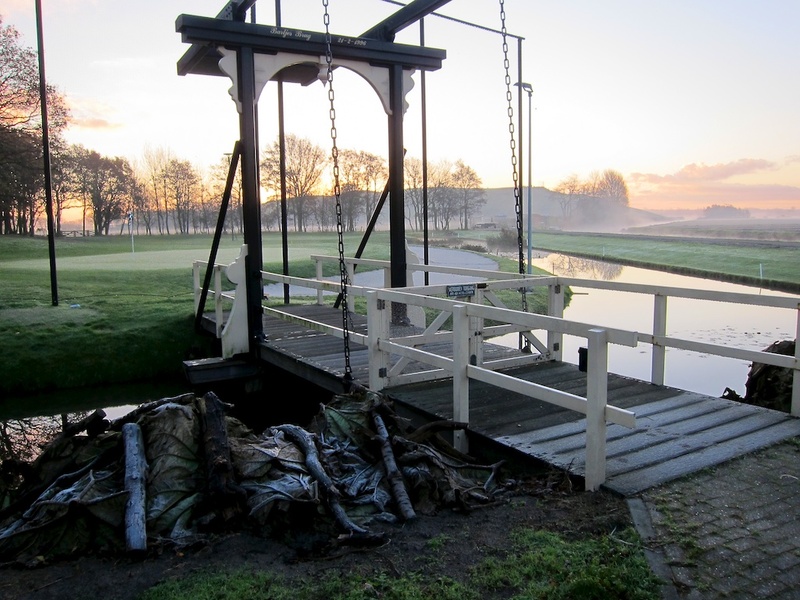 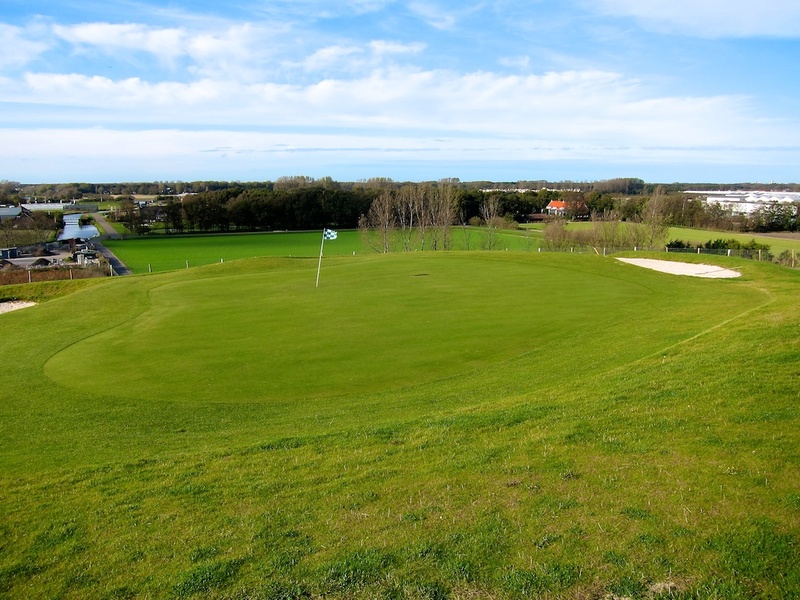 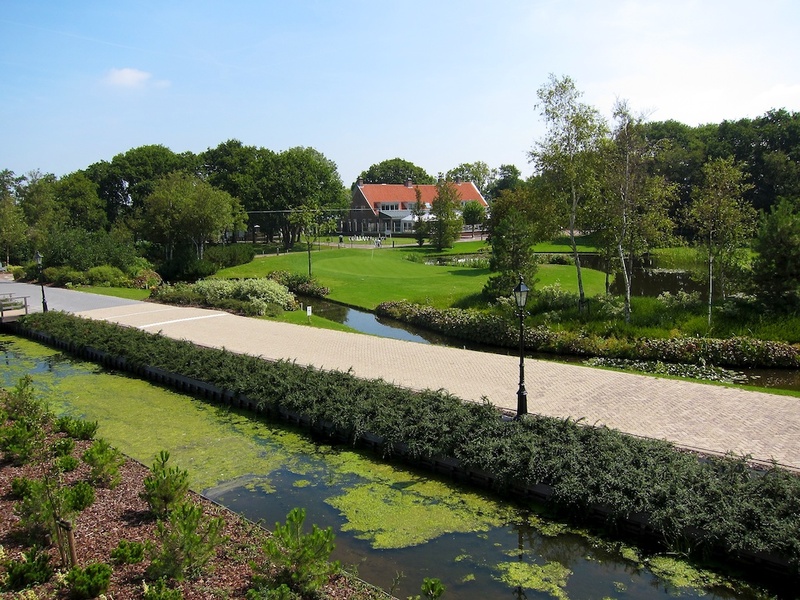 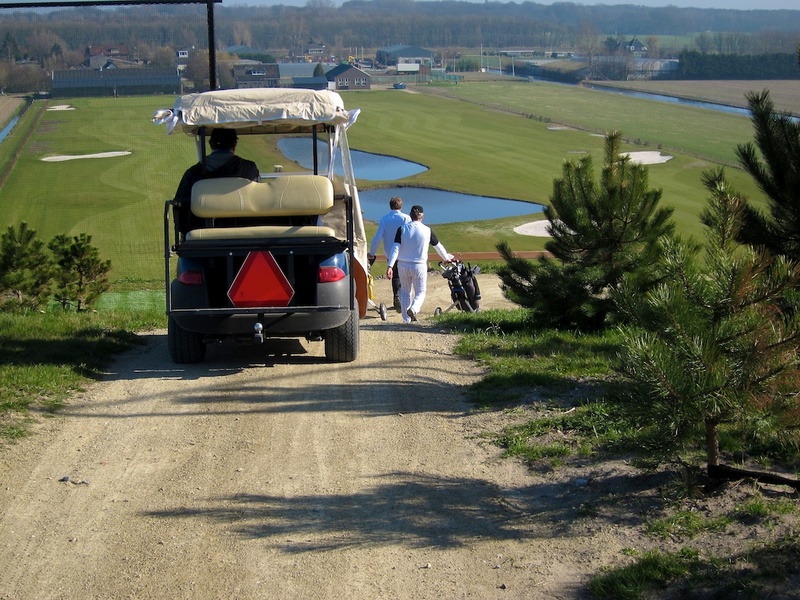 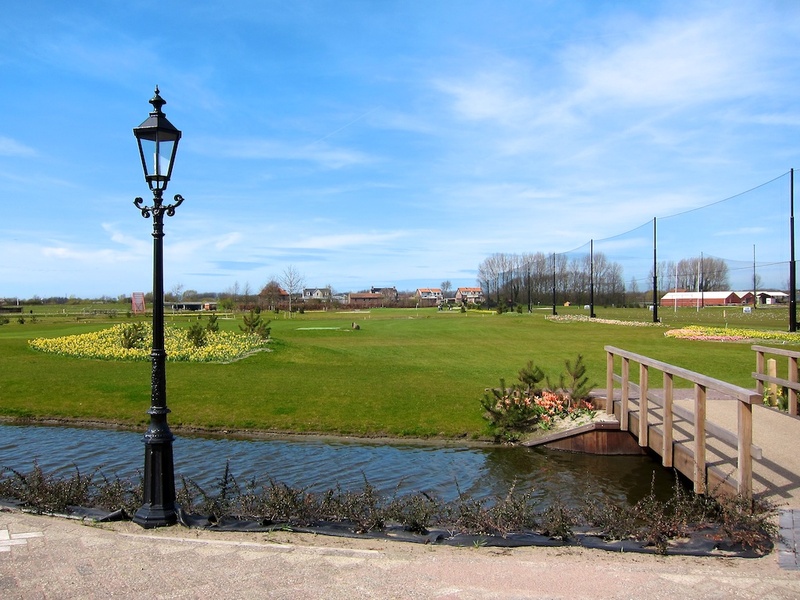 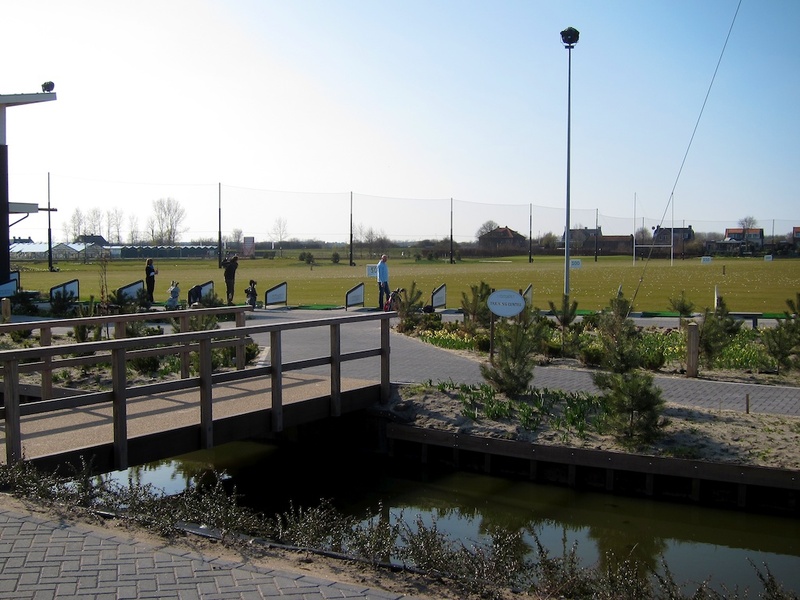 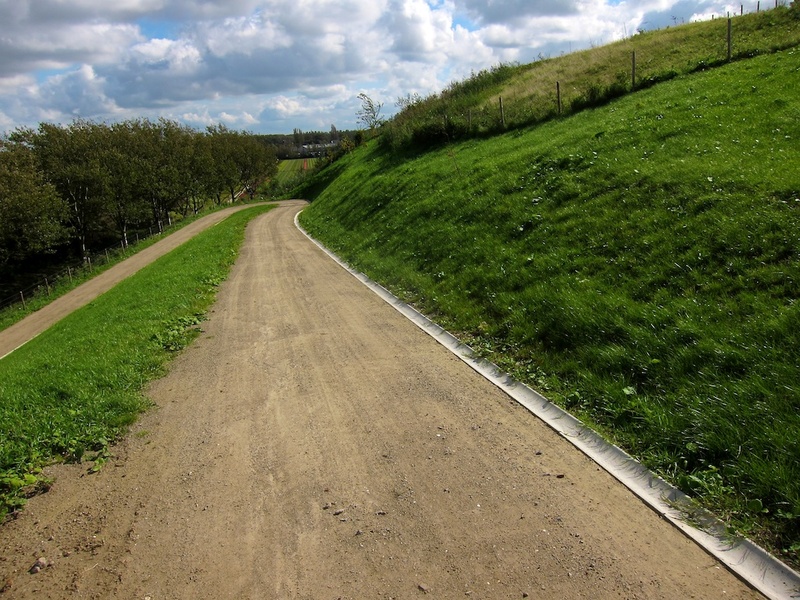 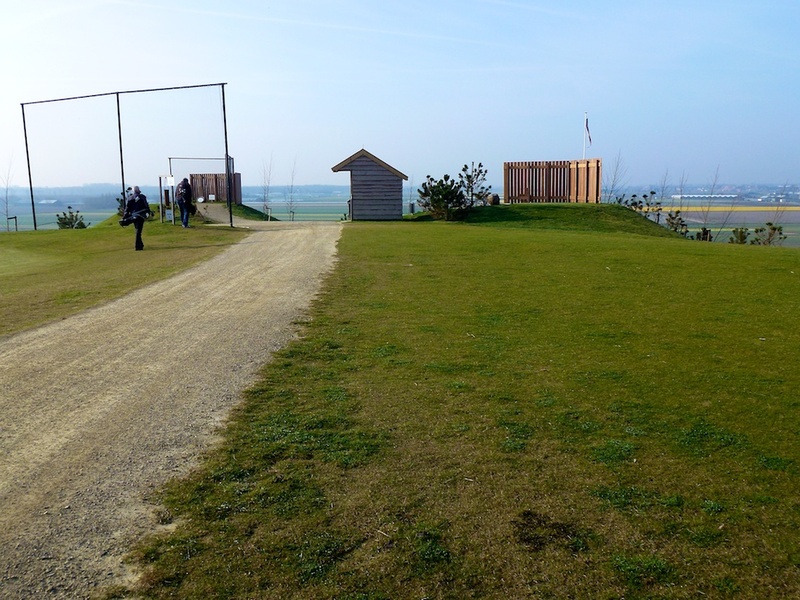 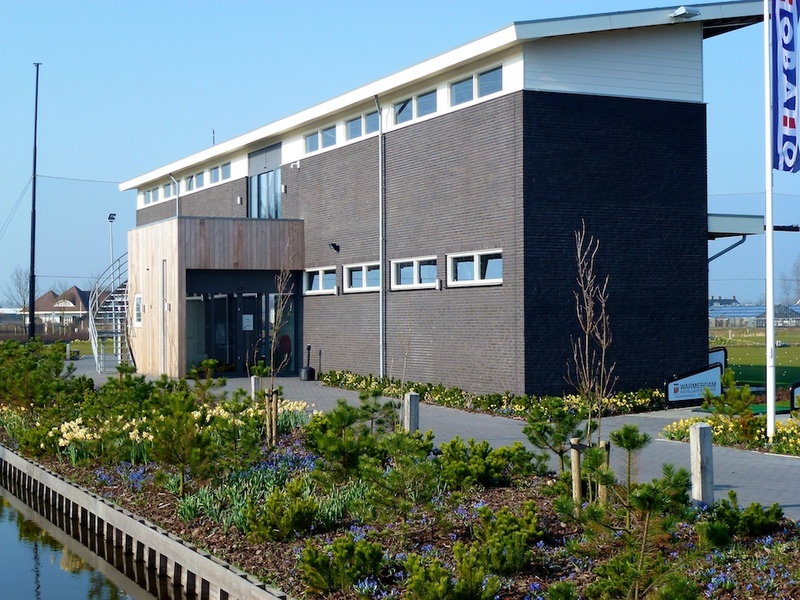 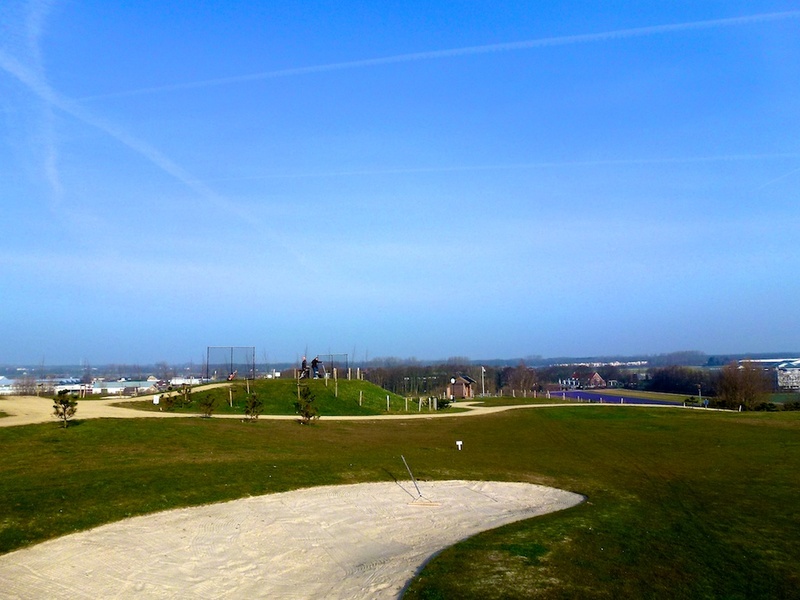 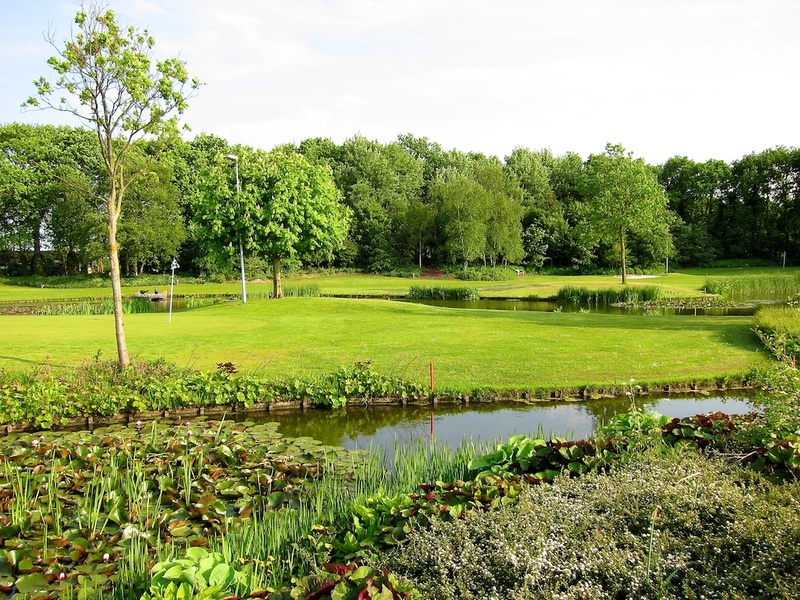 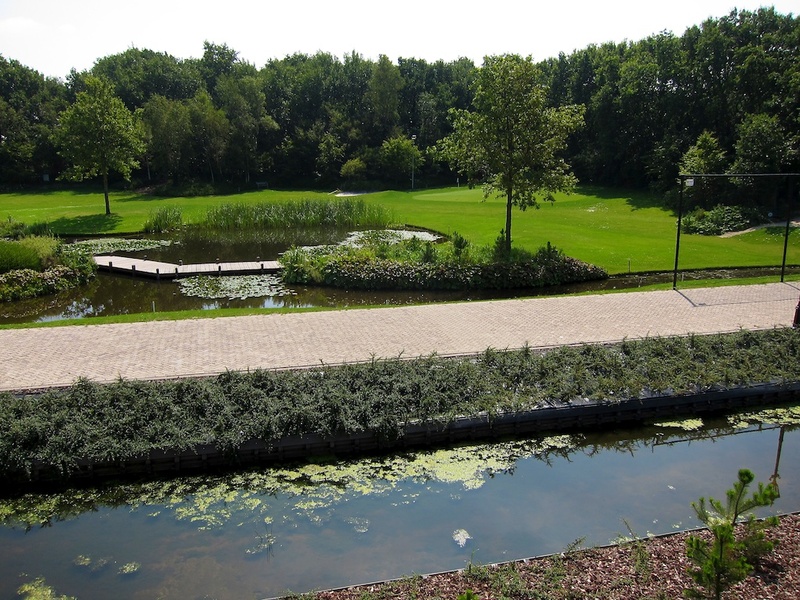 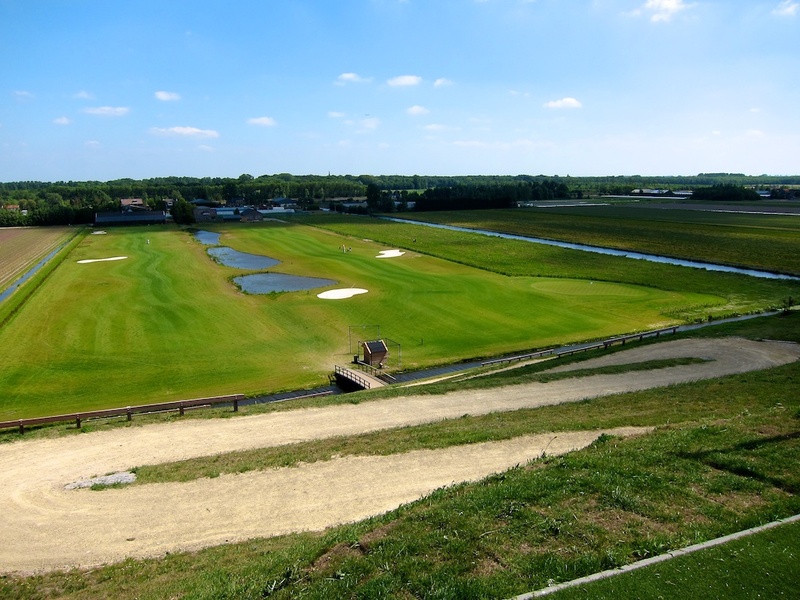 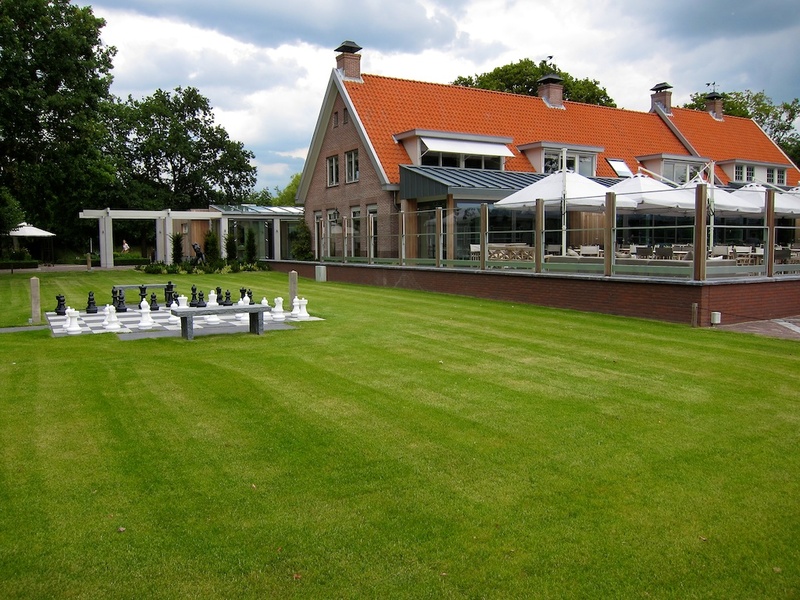 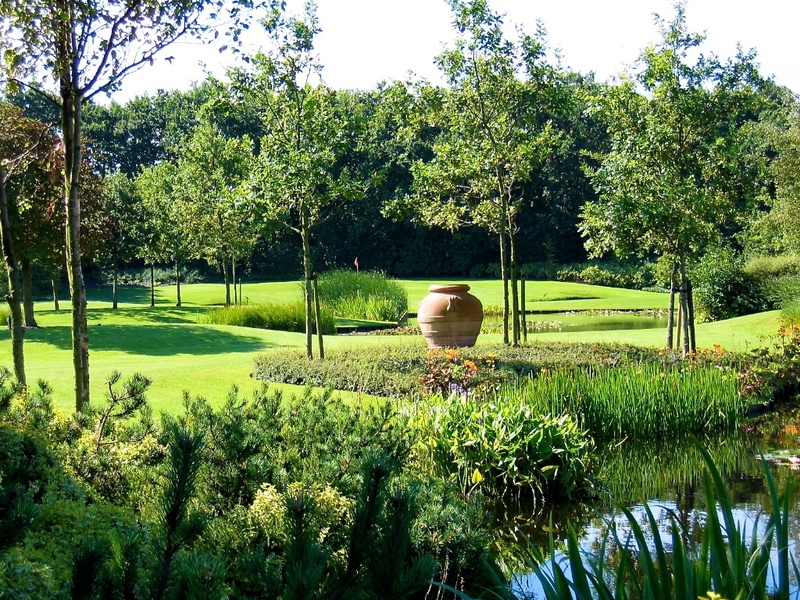 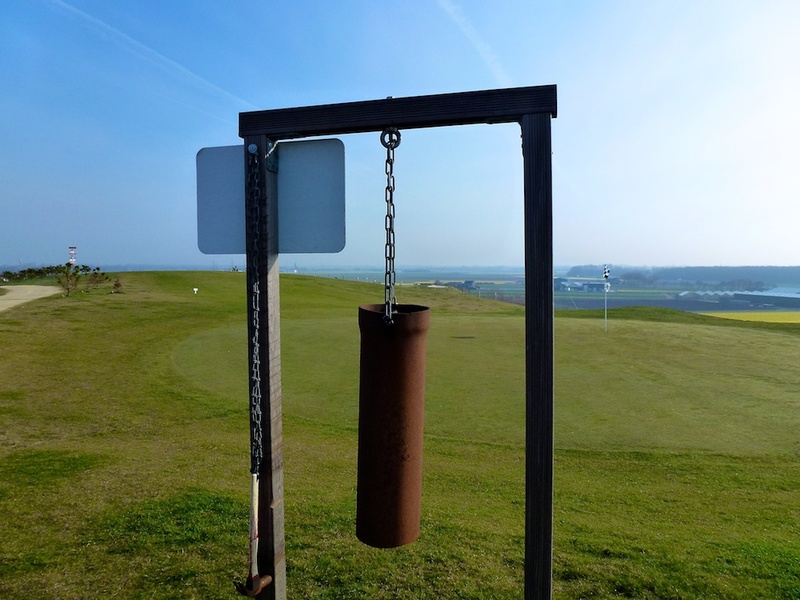 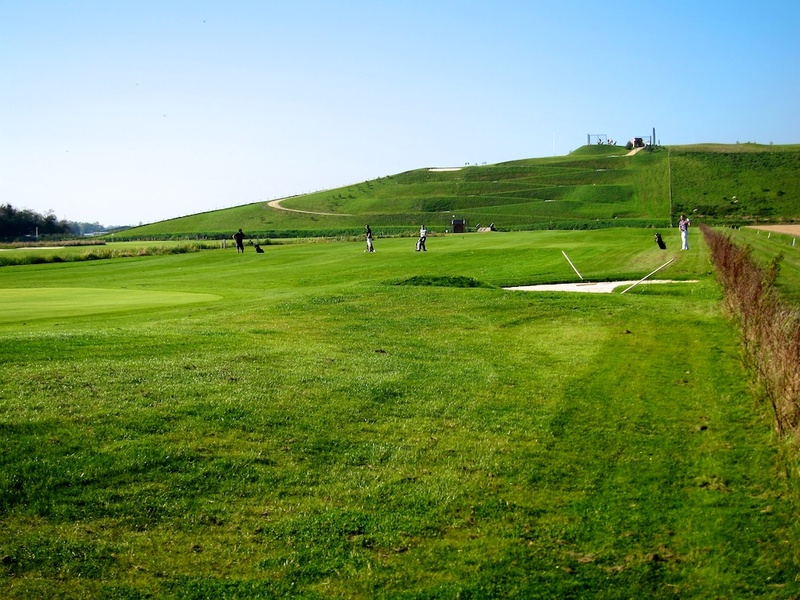 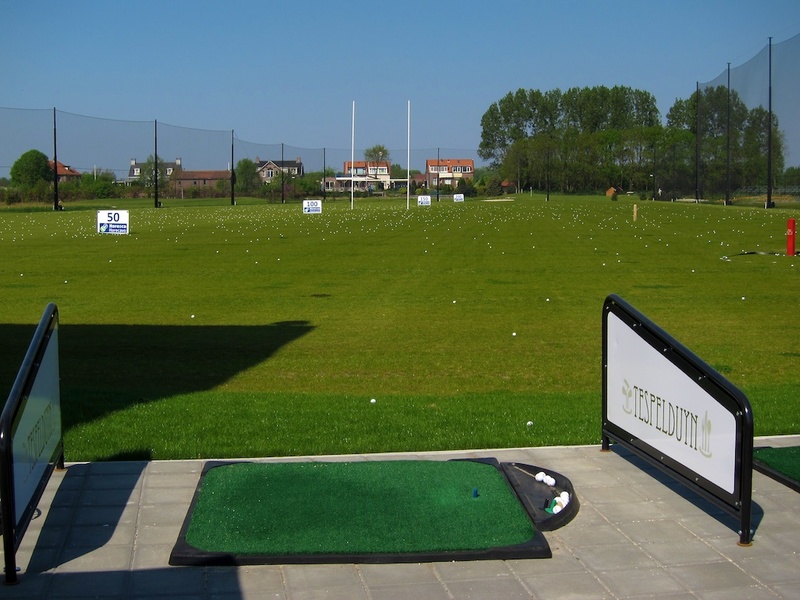 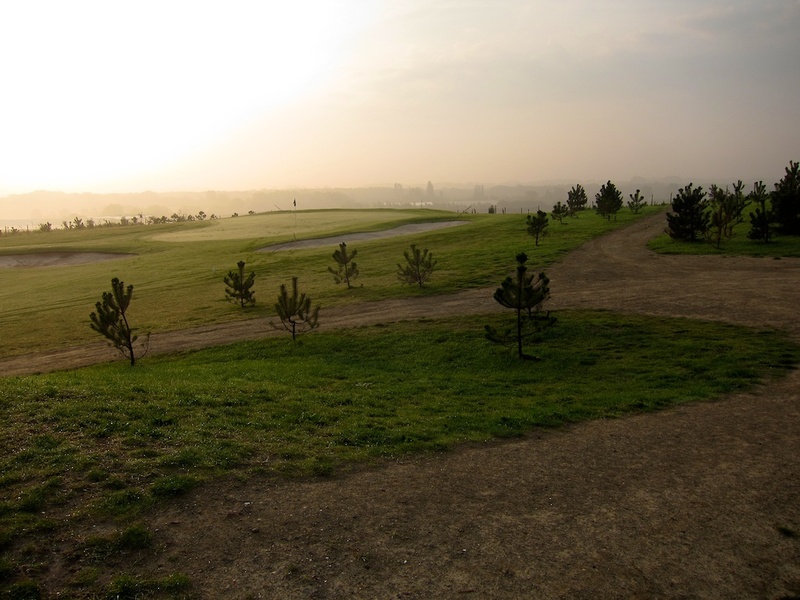 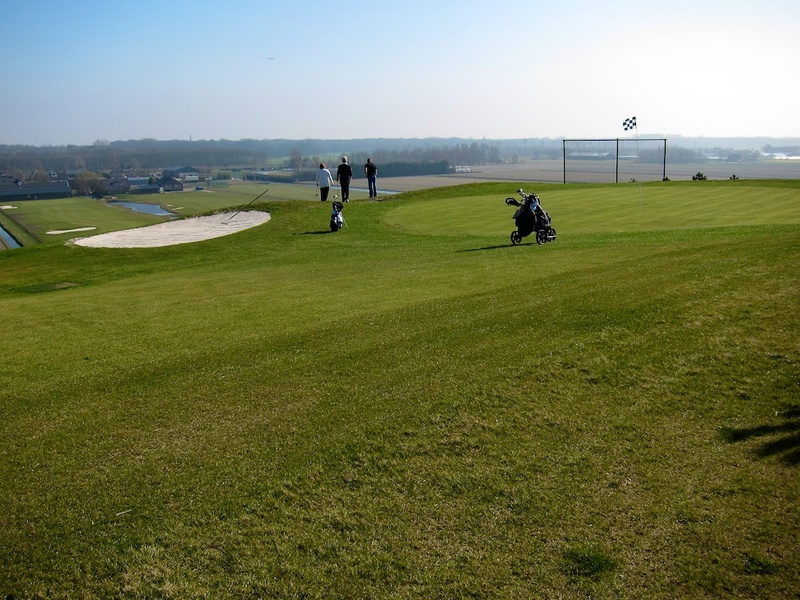 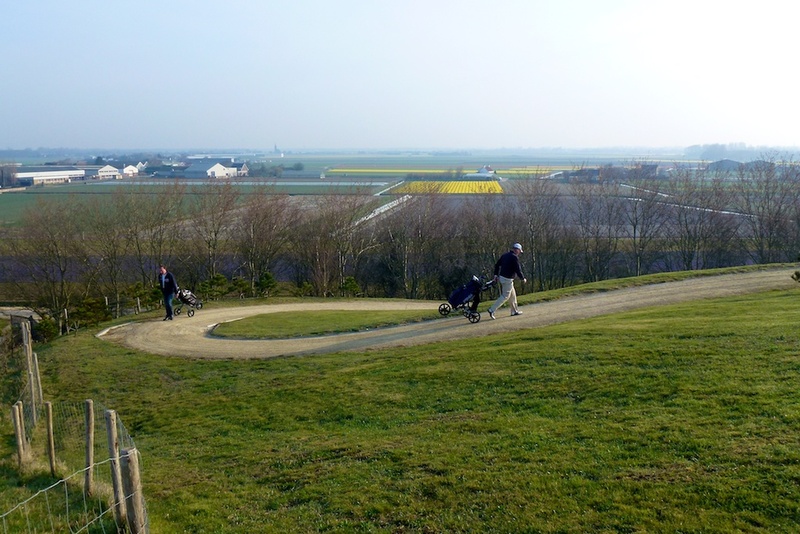 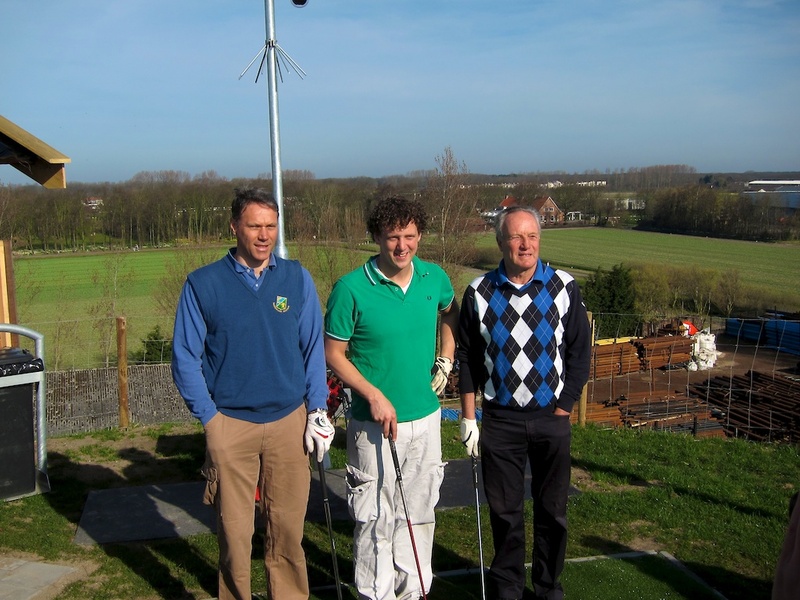 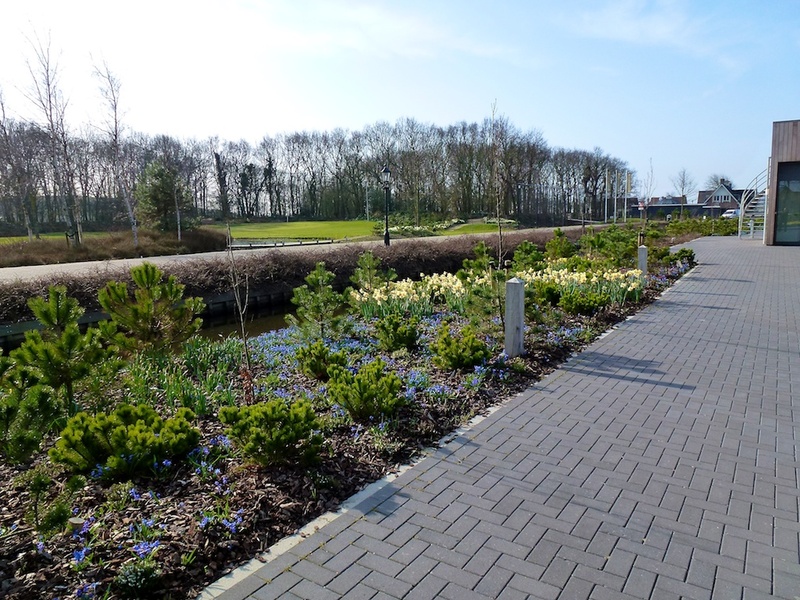 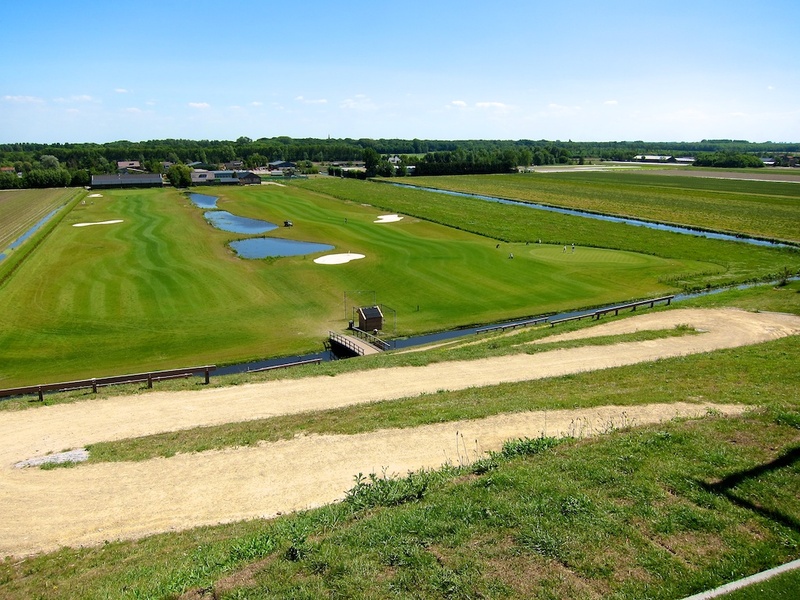 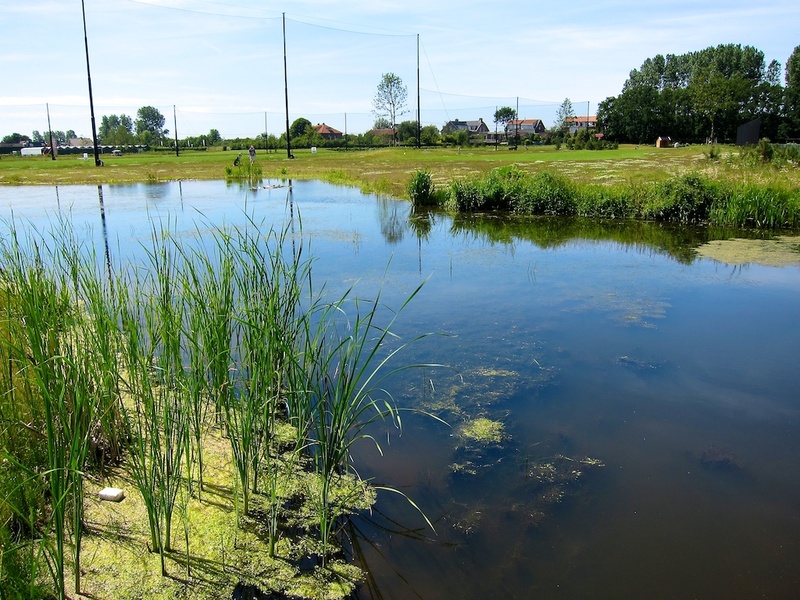 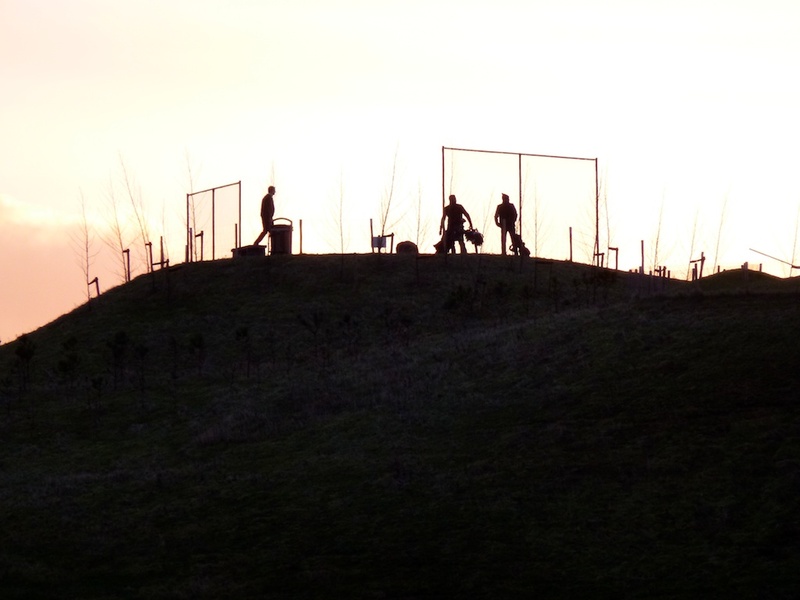 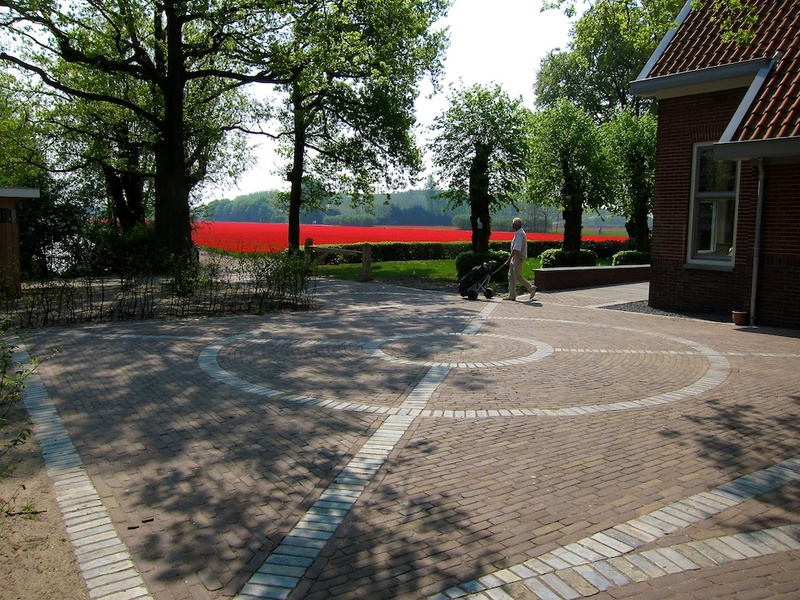 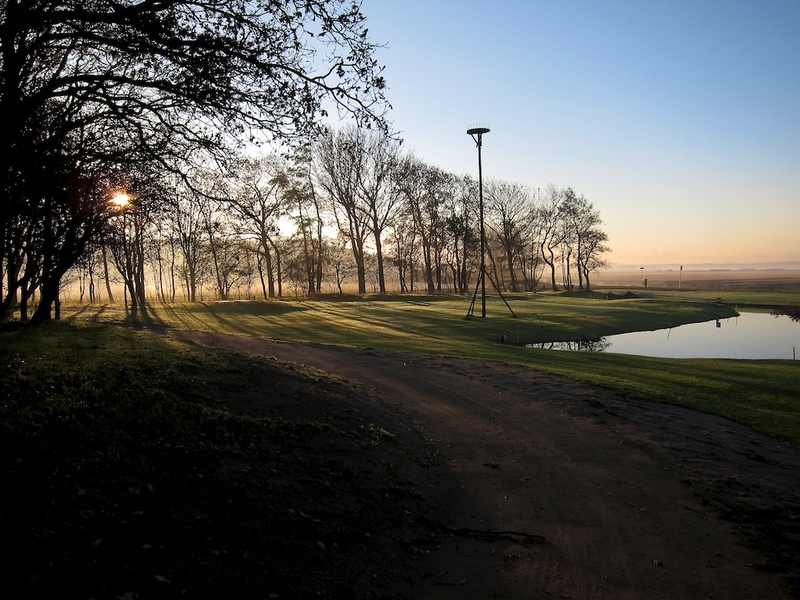 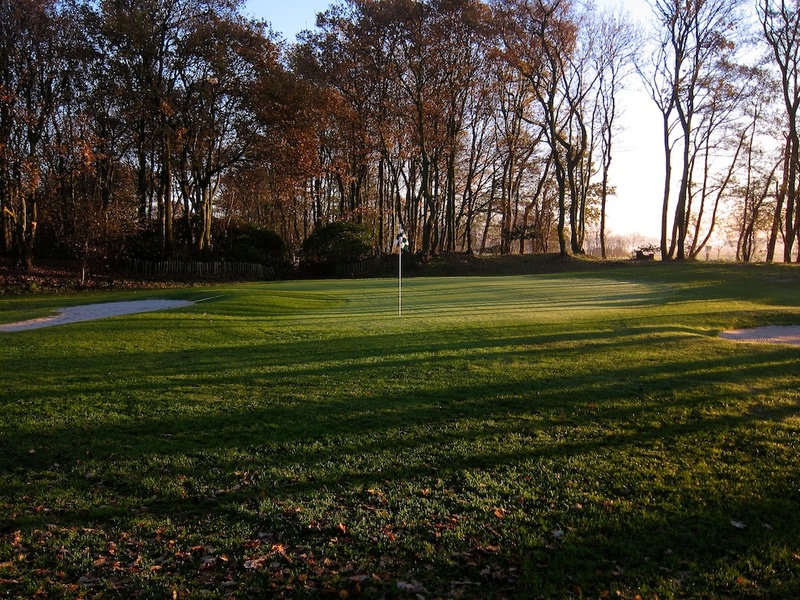 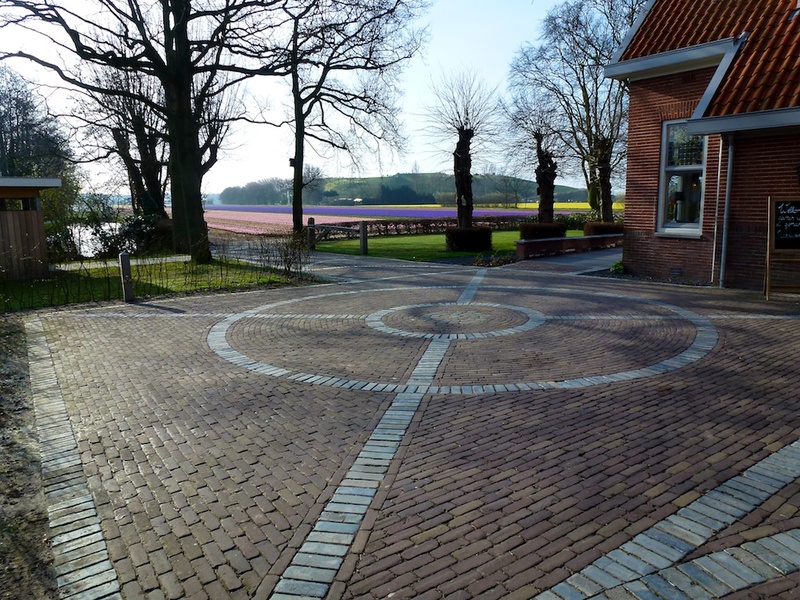 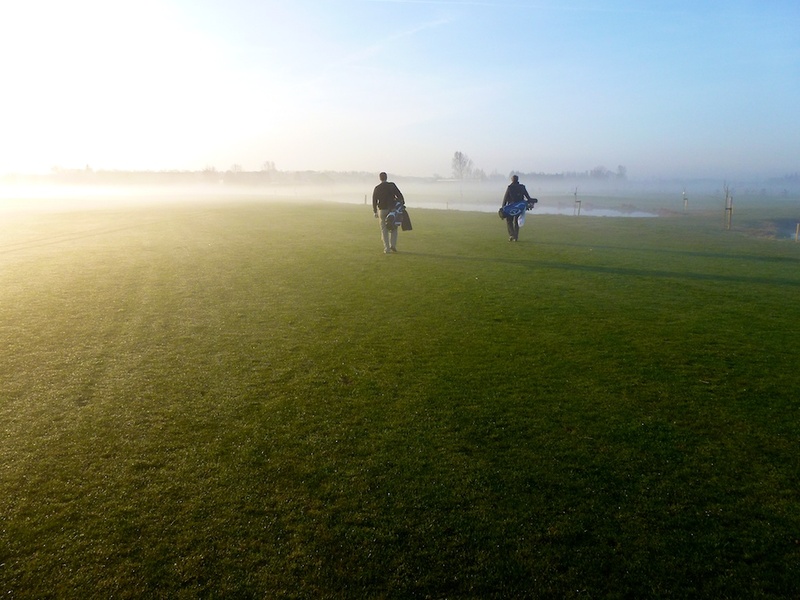 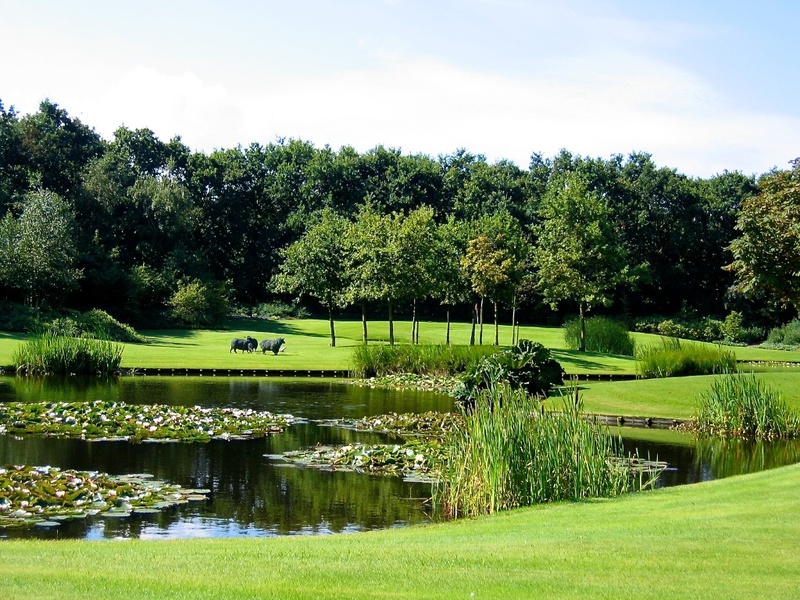 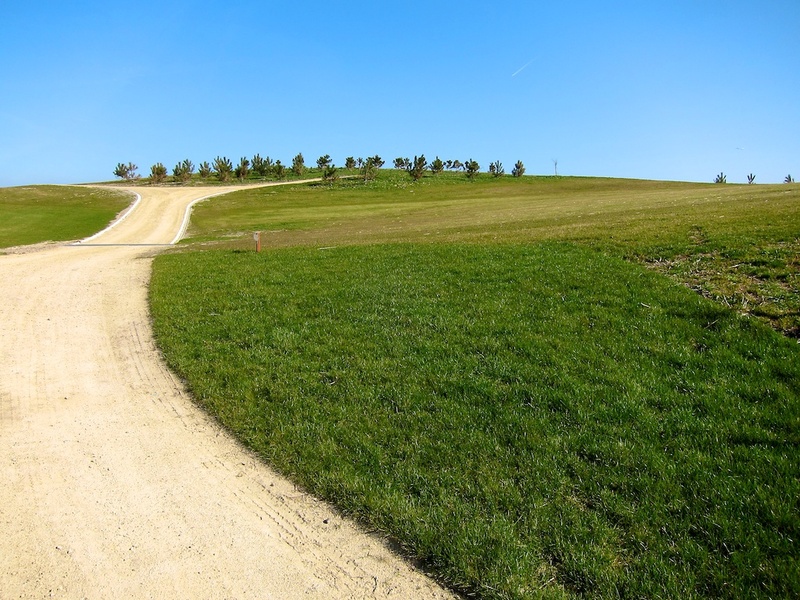 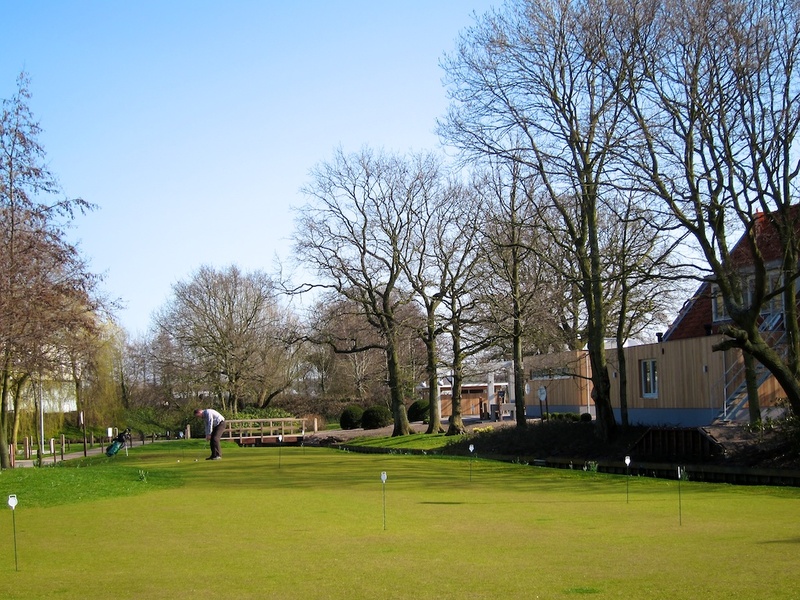 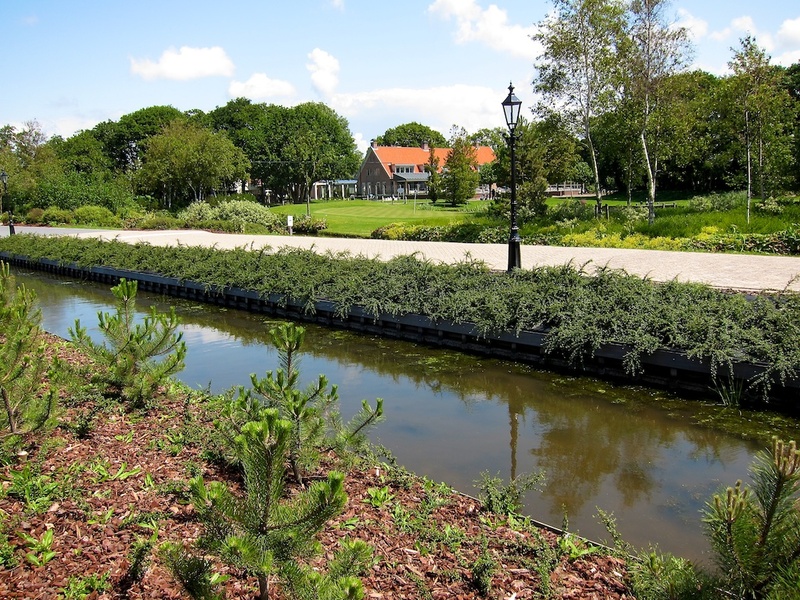 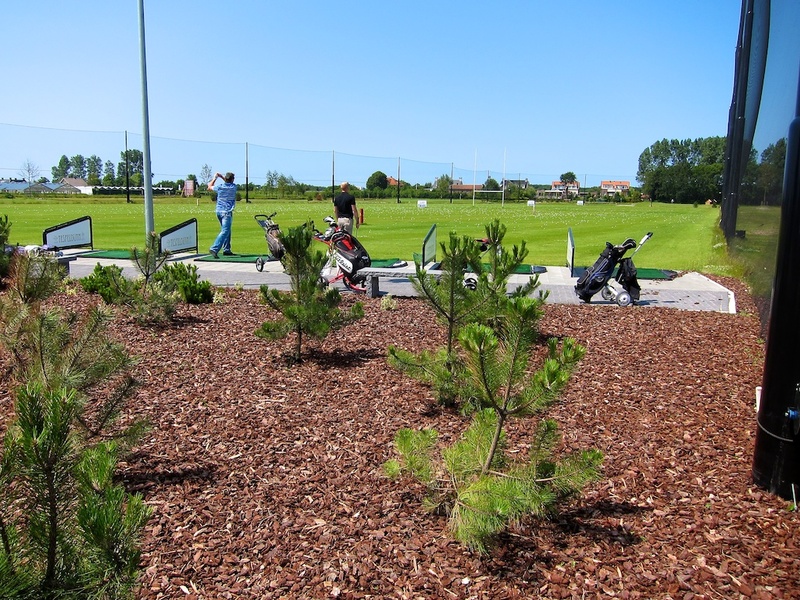 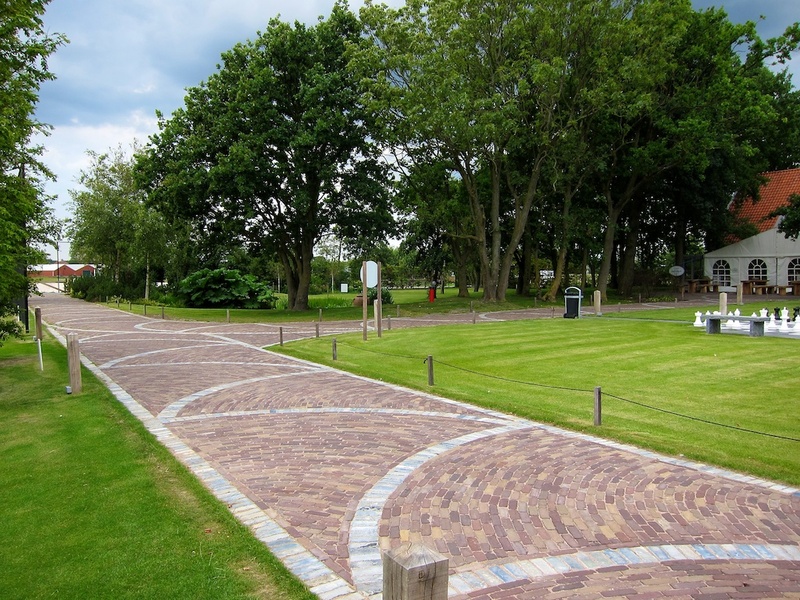 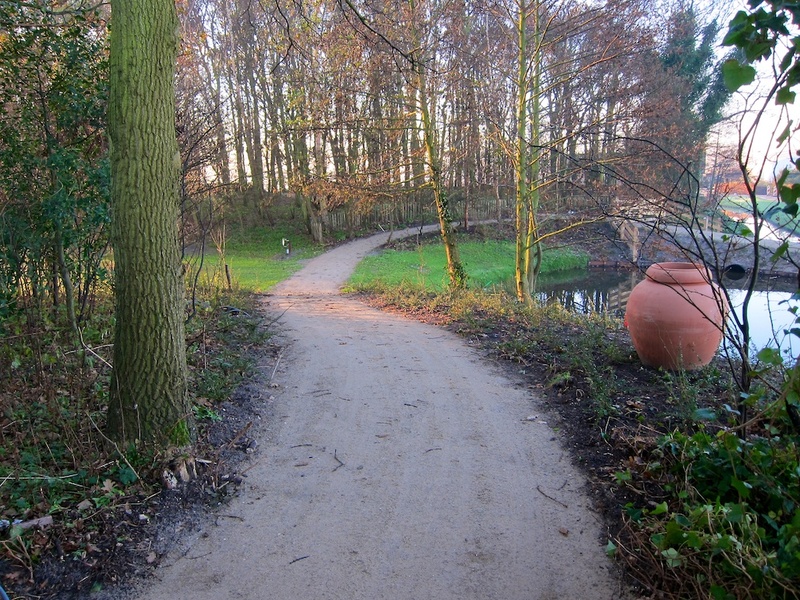 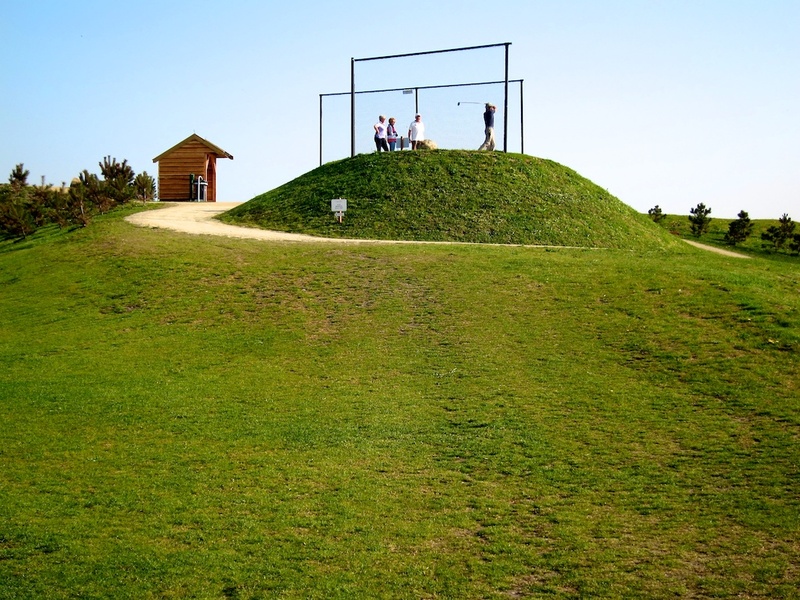 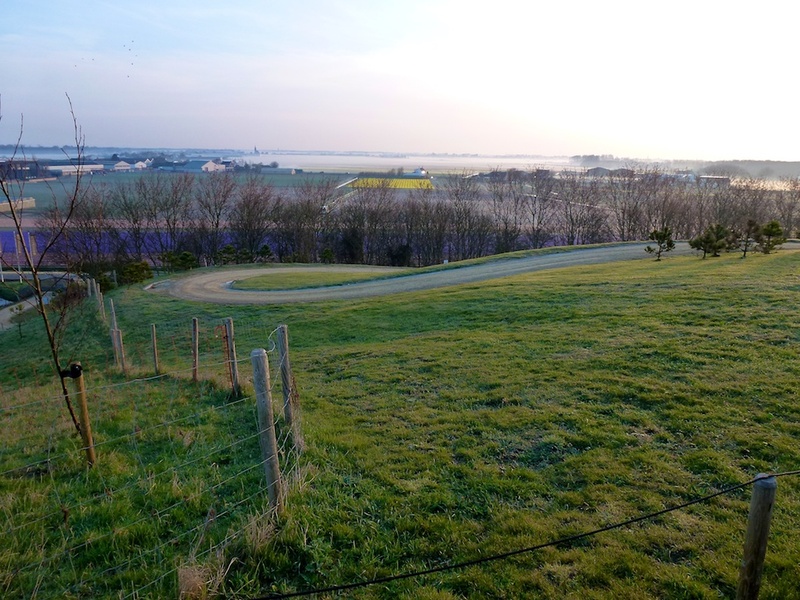 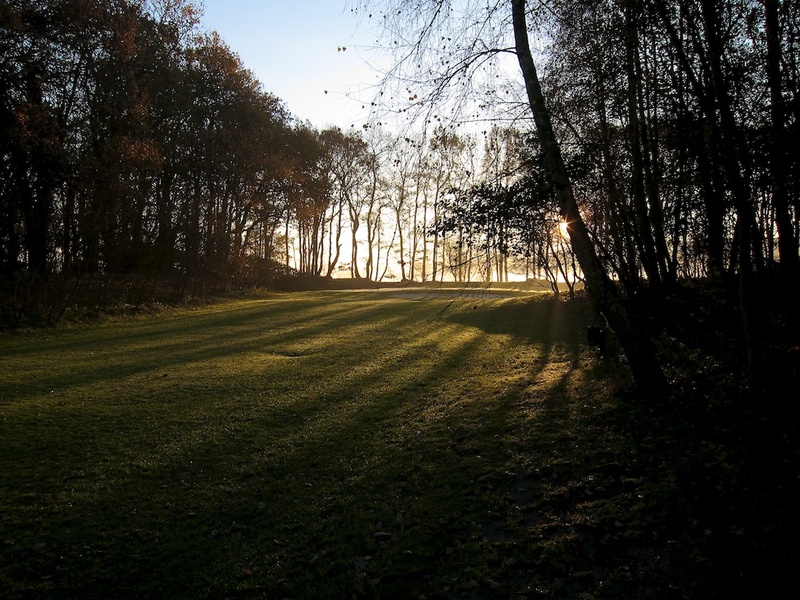 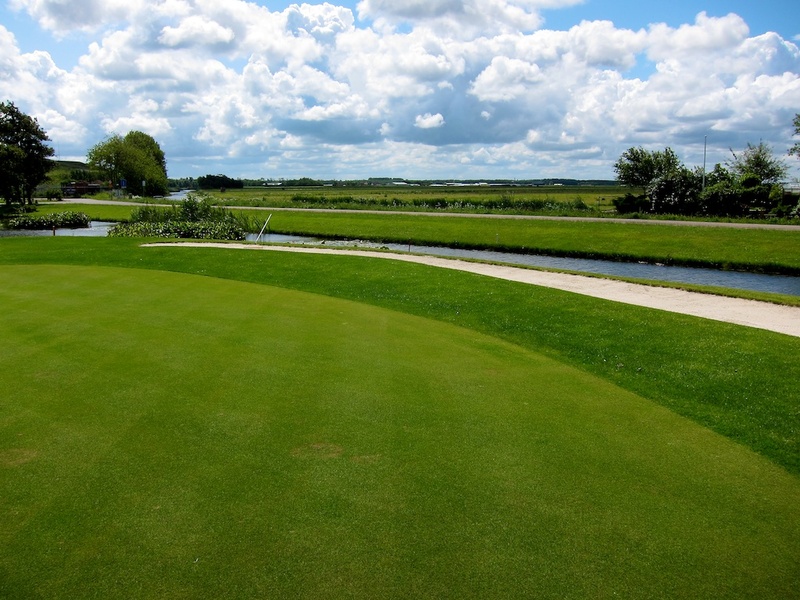 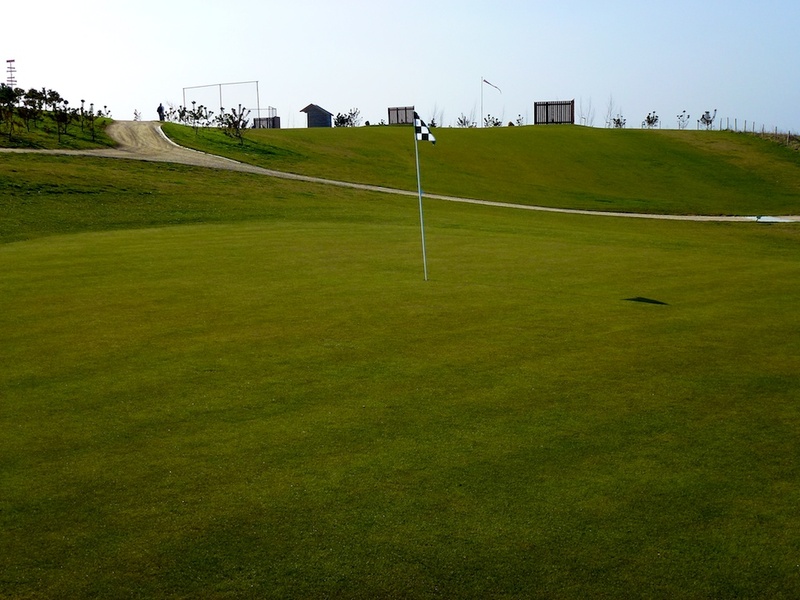 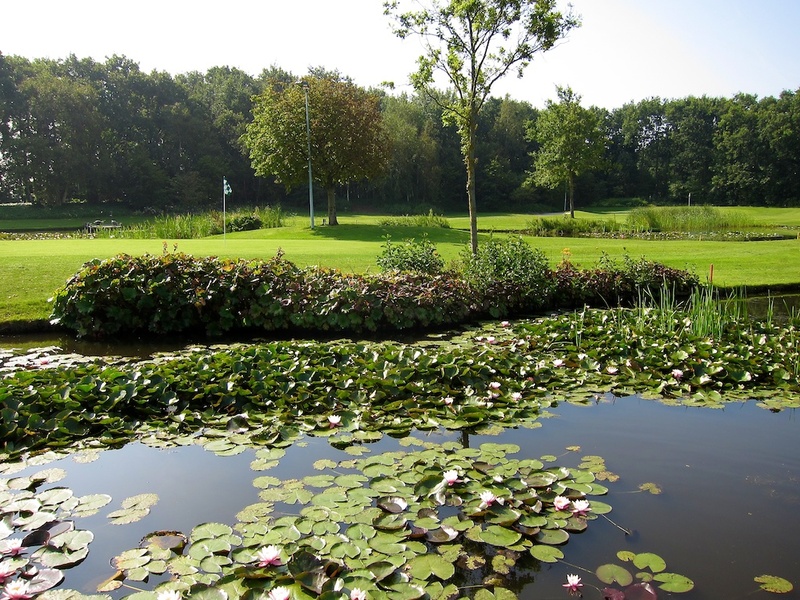 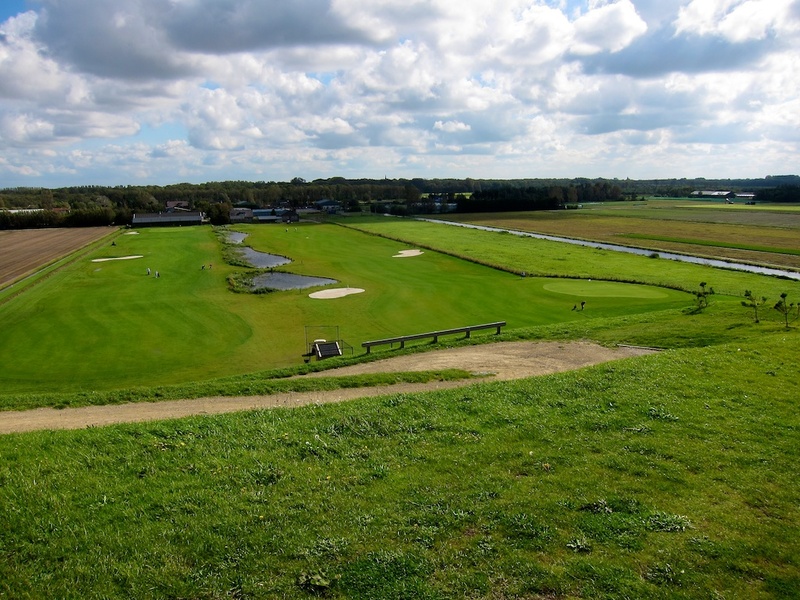 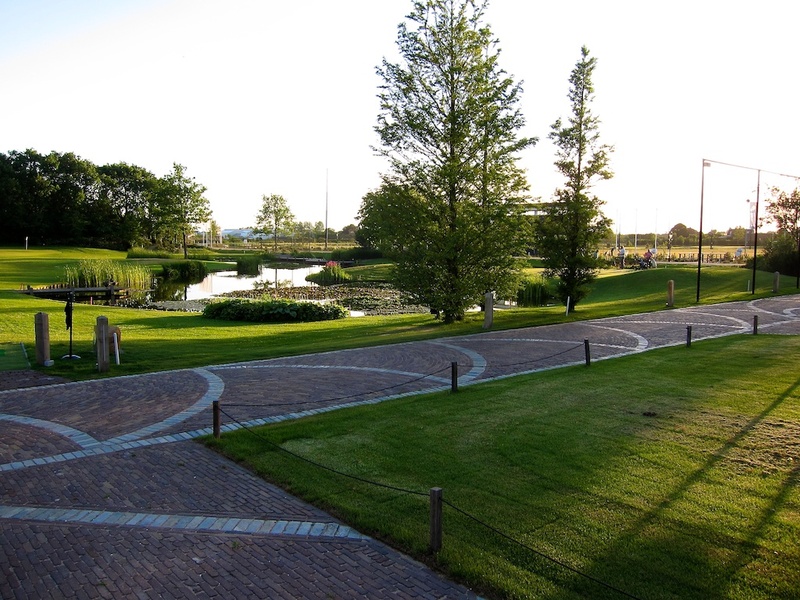 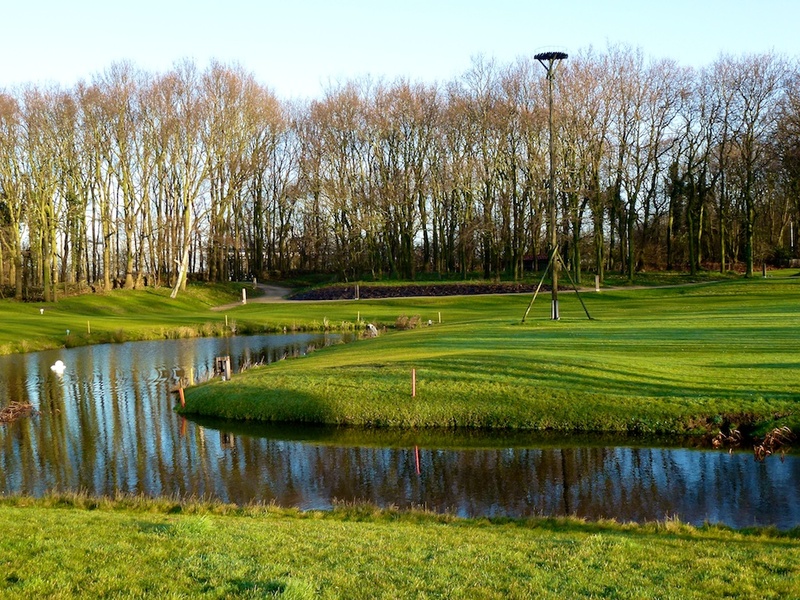 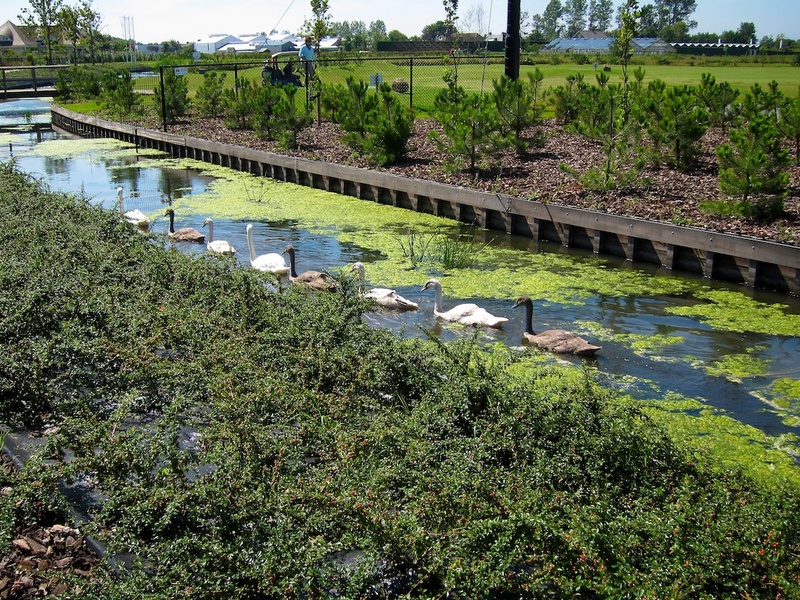 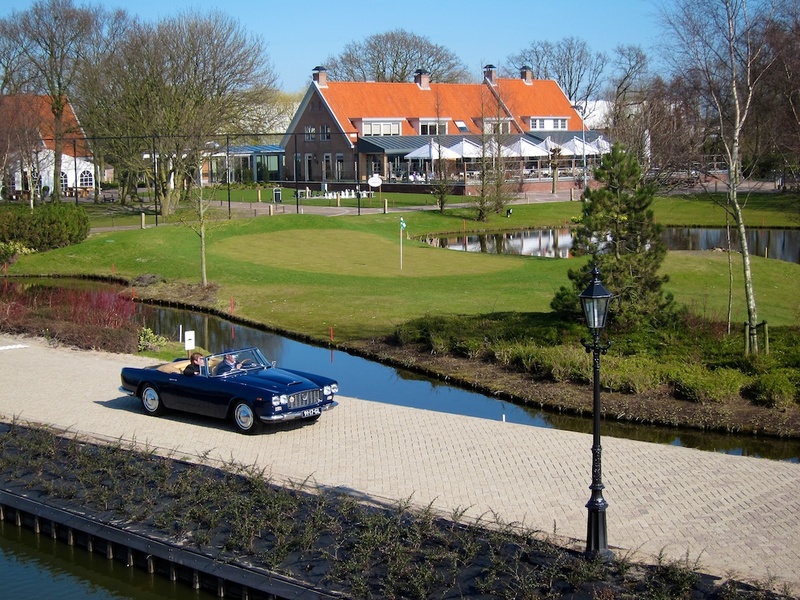 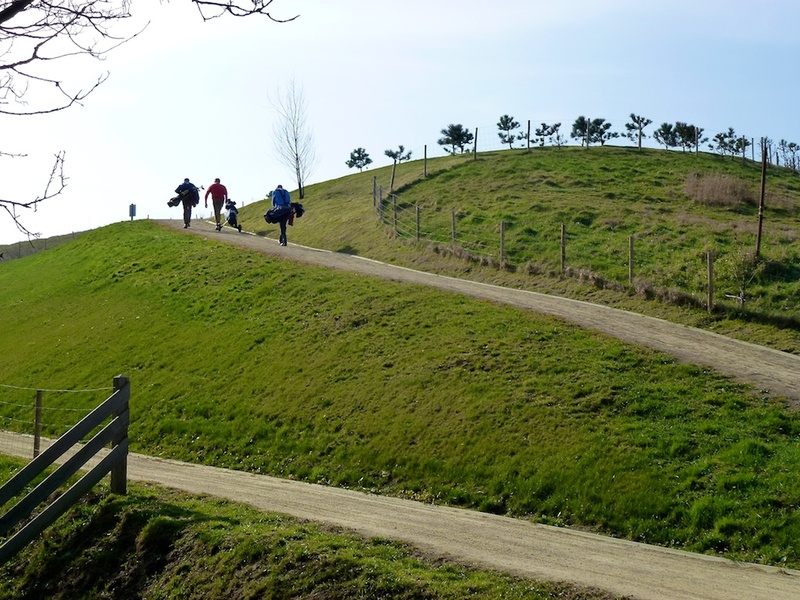 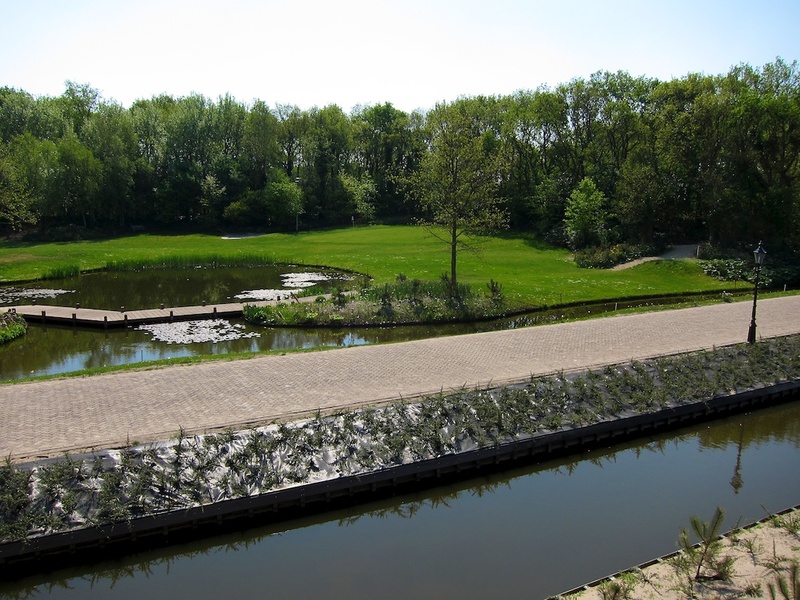 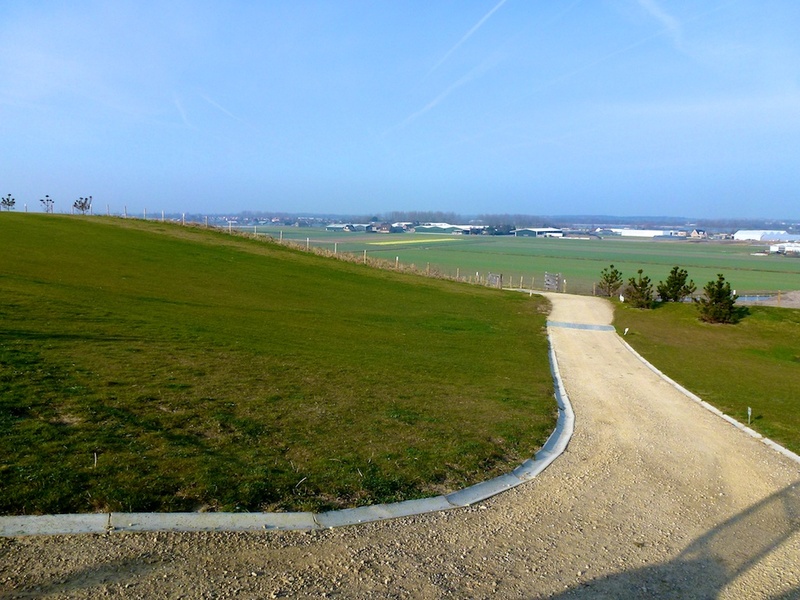 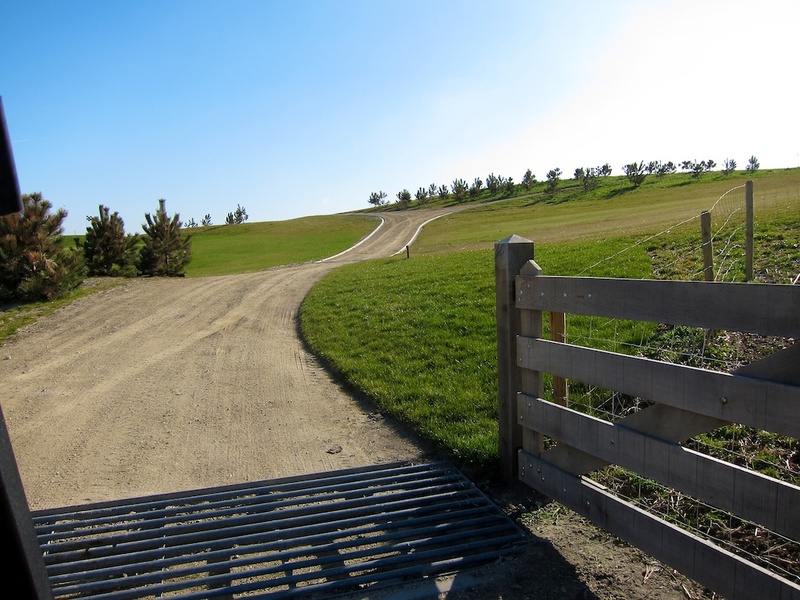 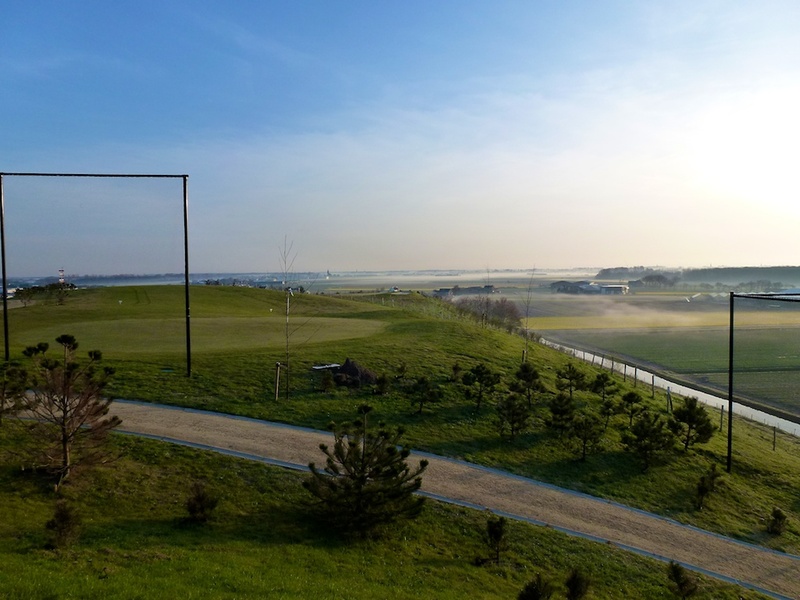 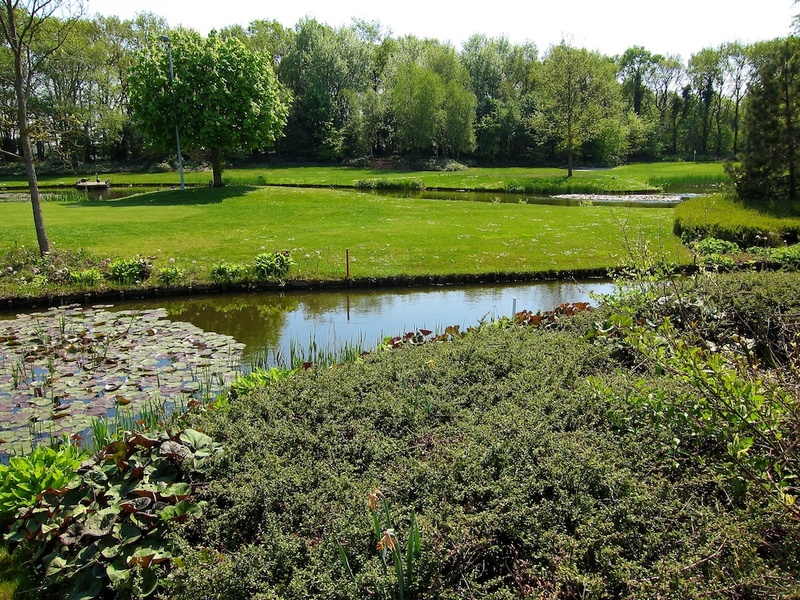 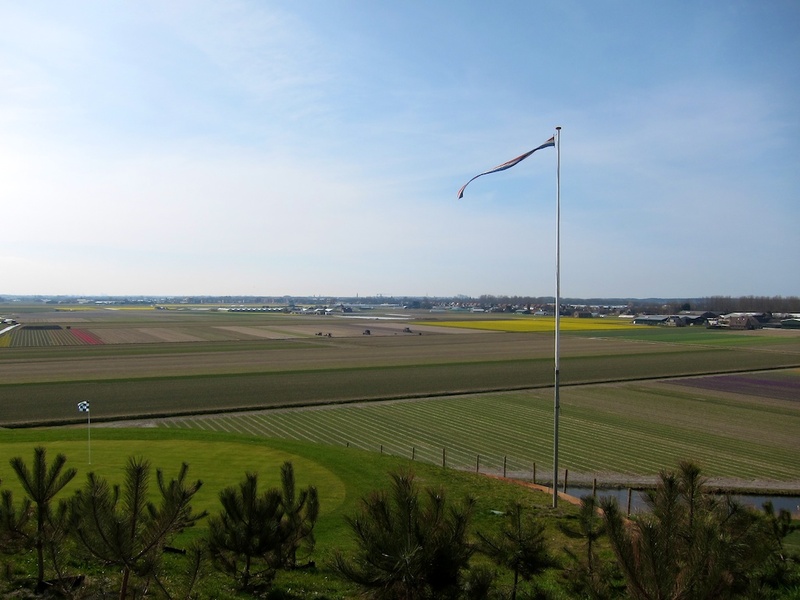 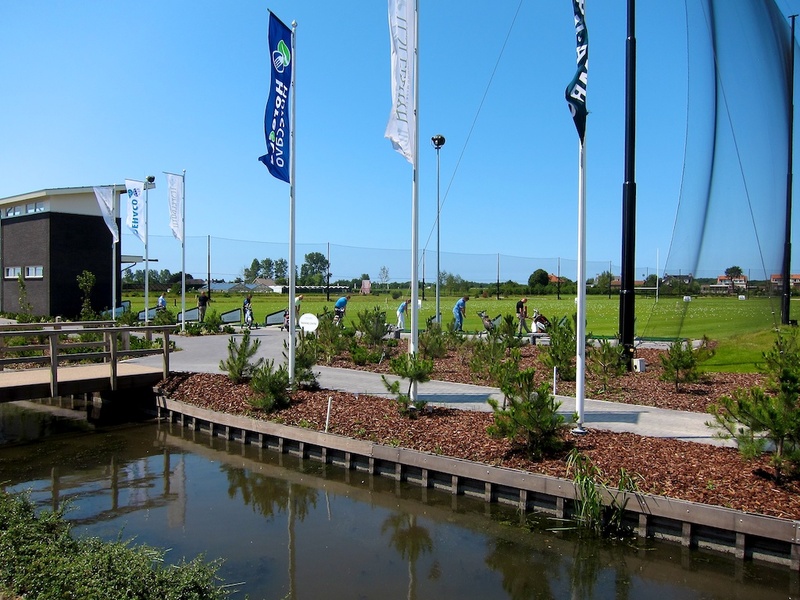 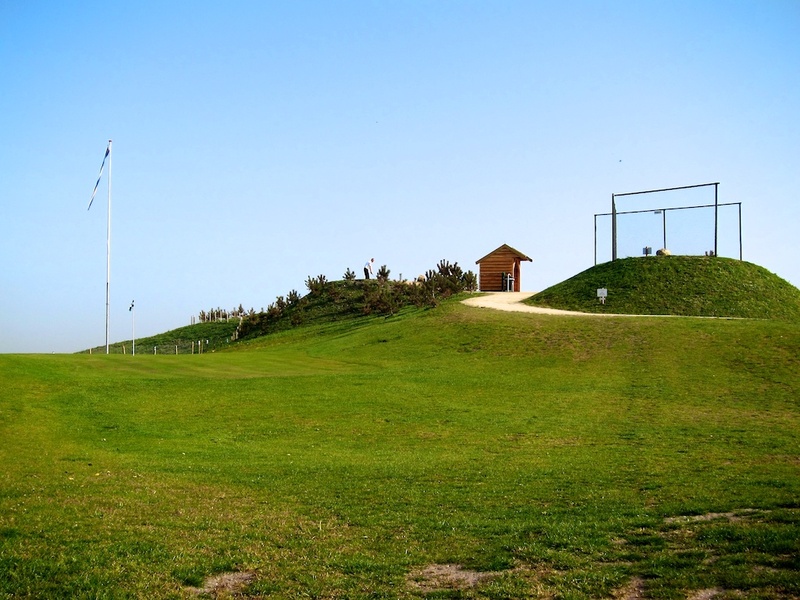 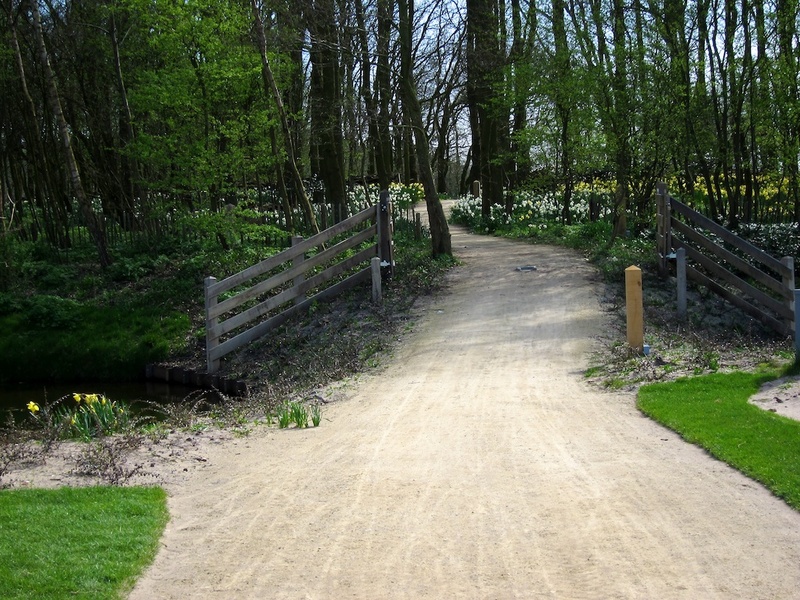 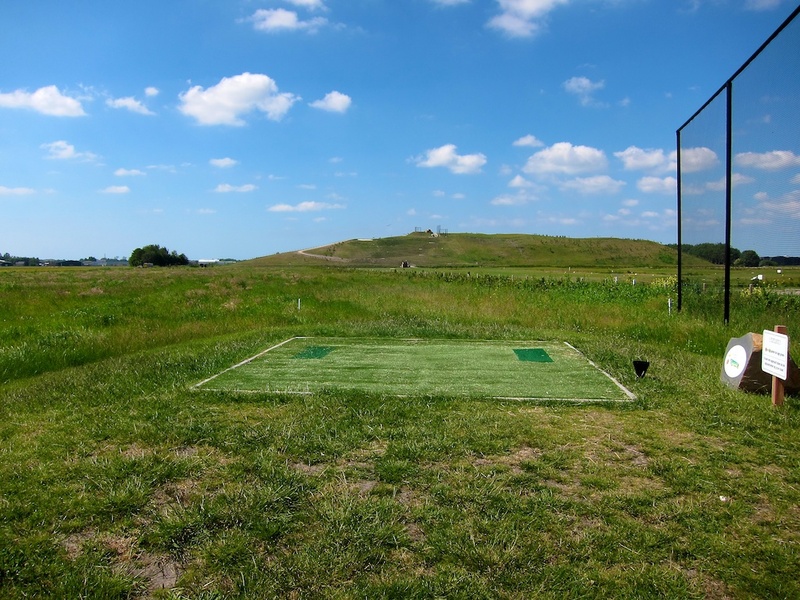 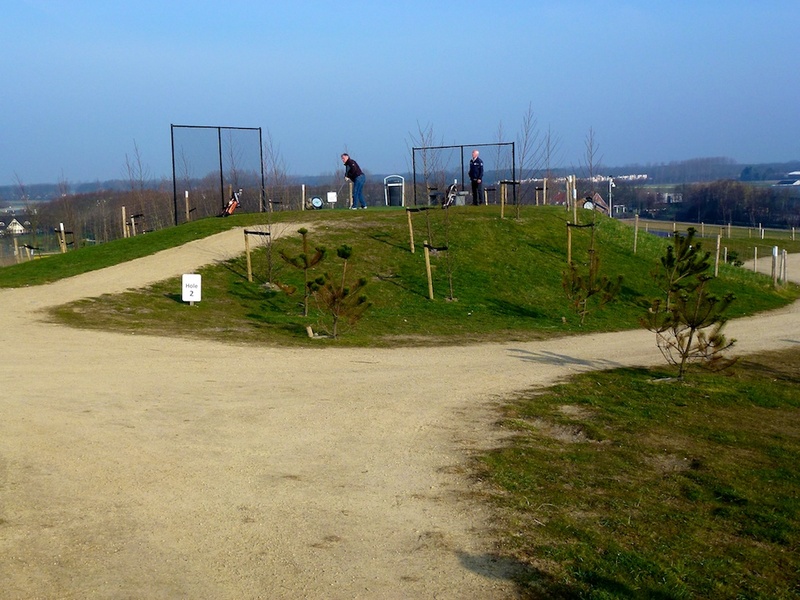 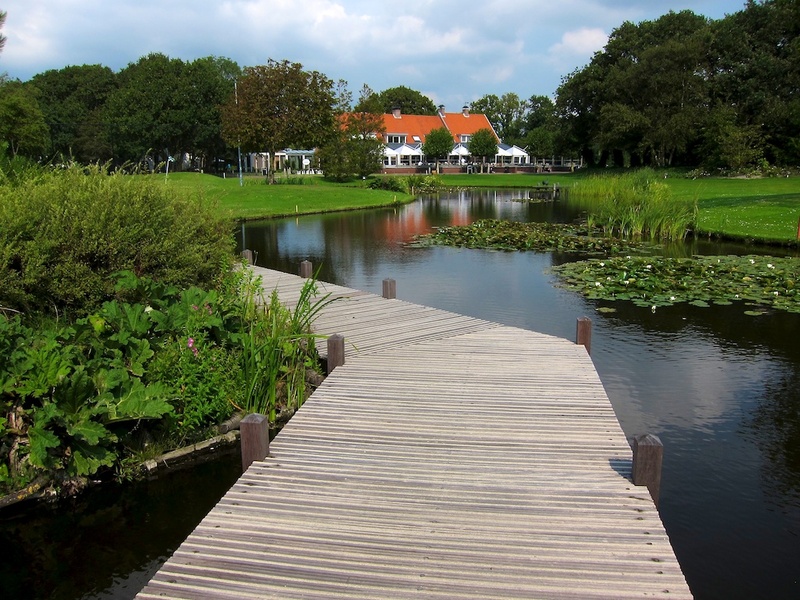 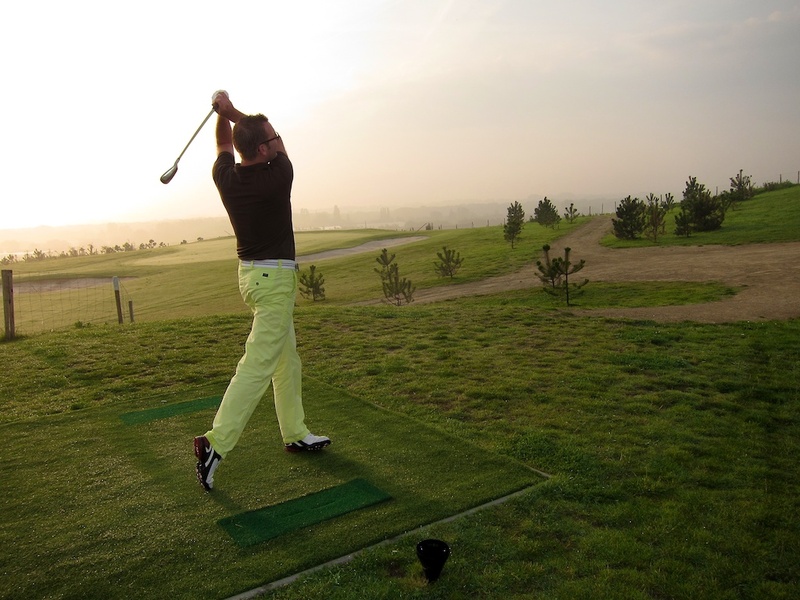 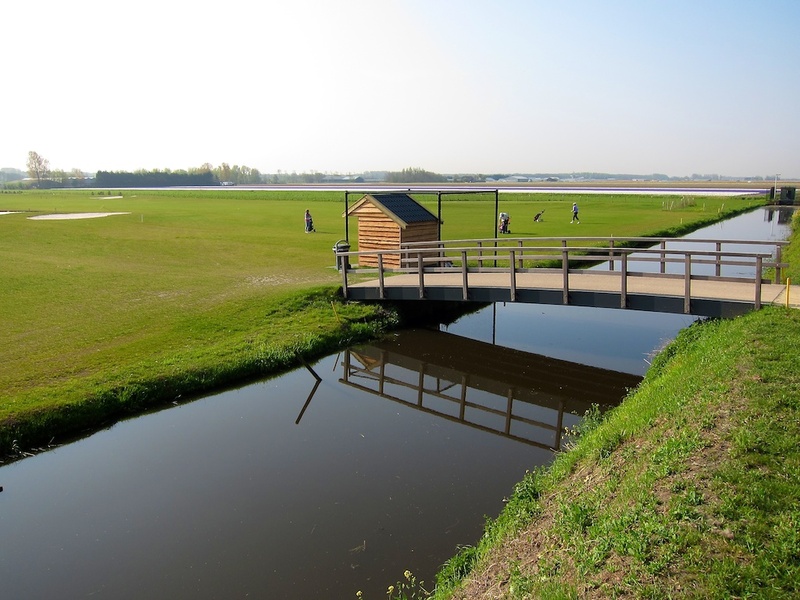 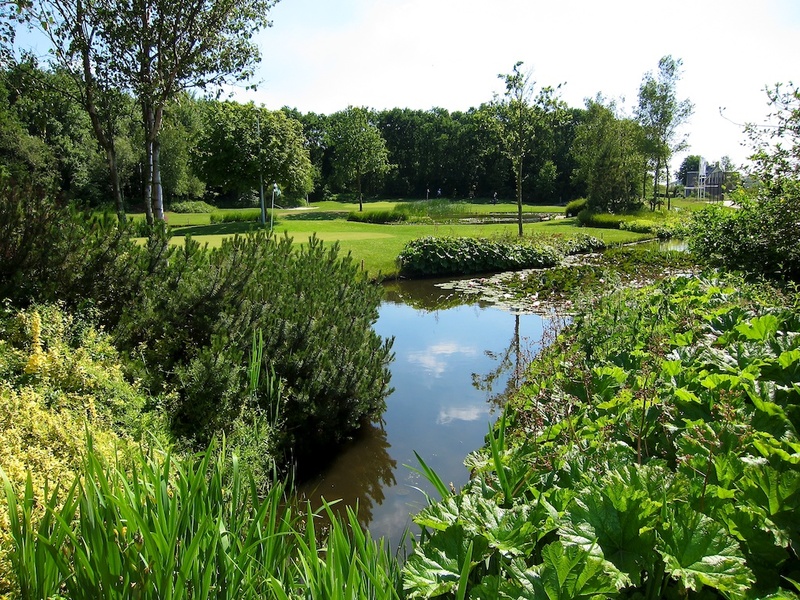 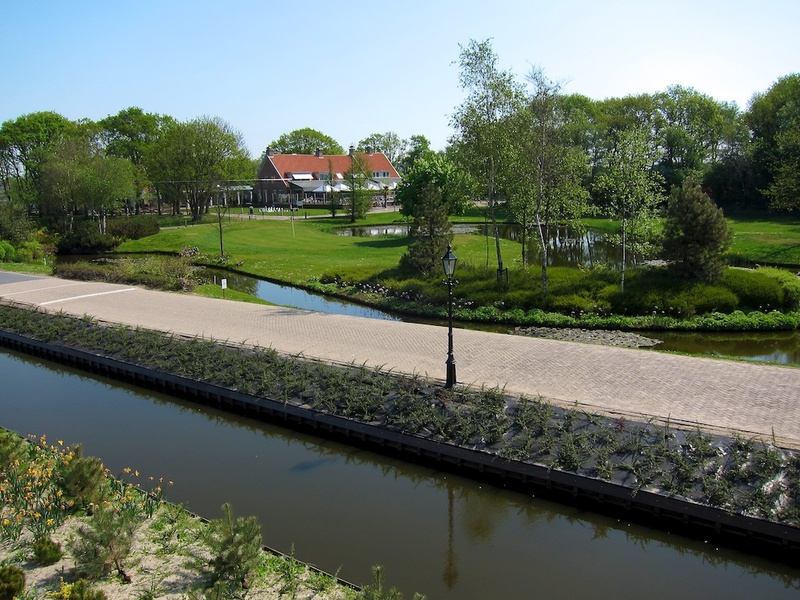 Tespelduyn is Koster Landscape Design’s first Golf Course project. 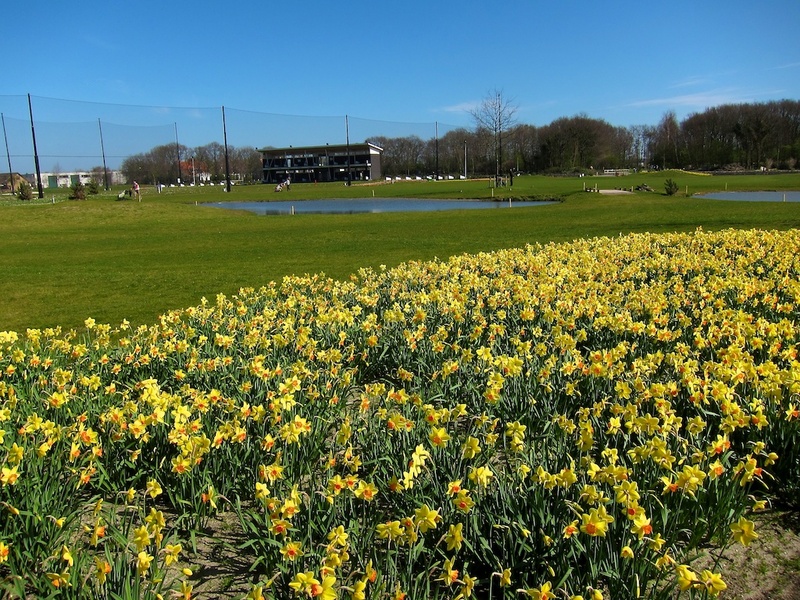 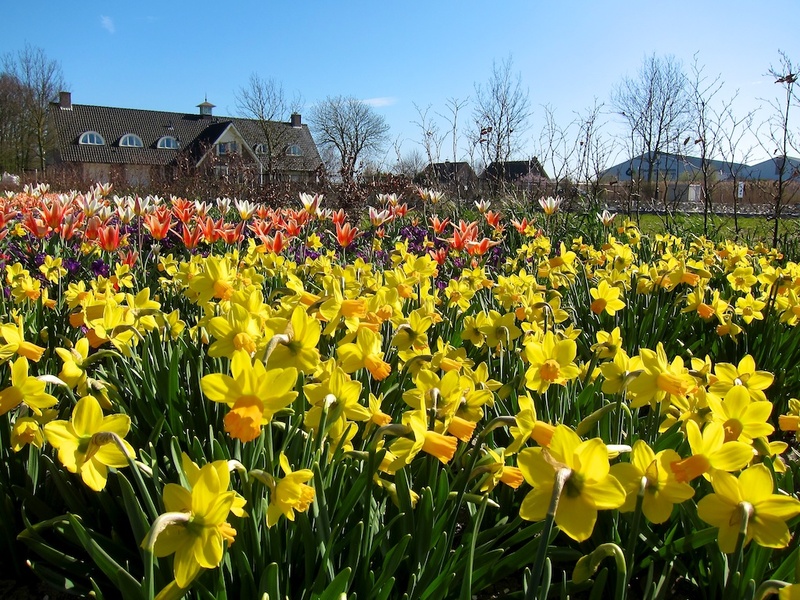 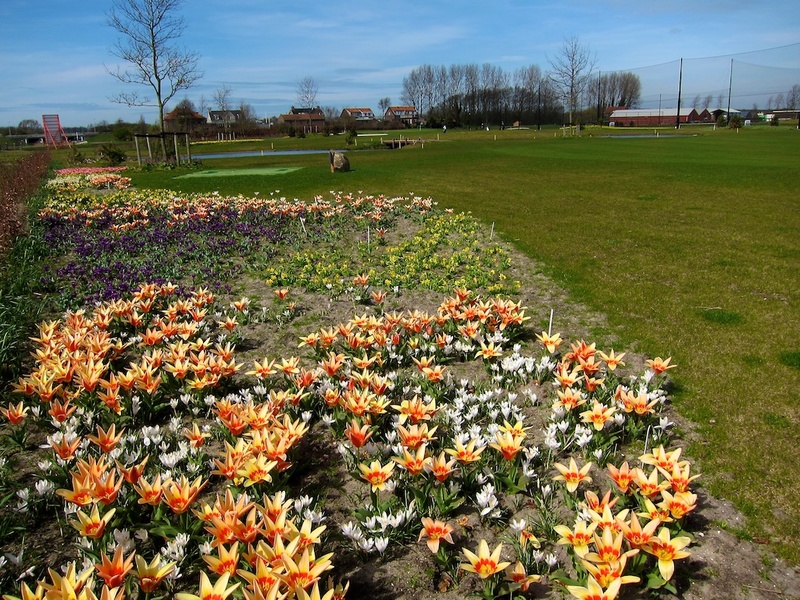 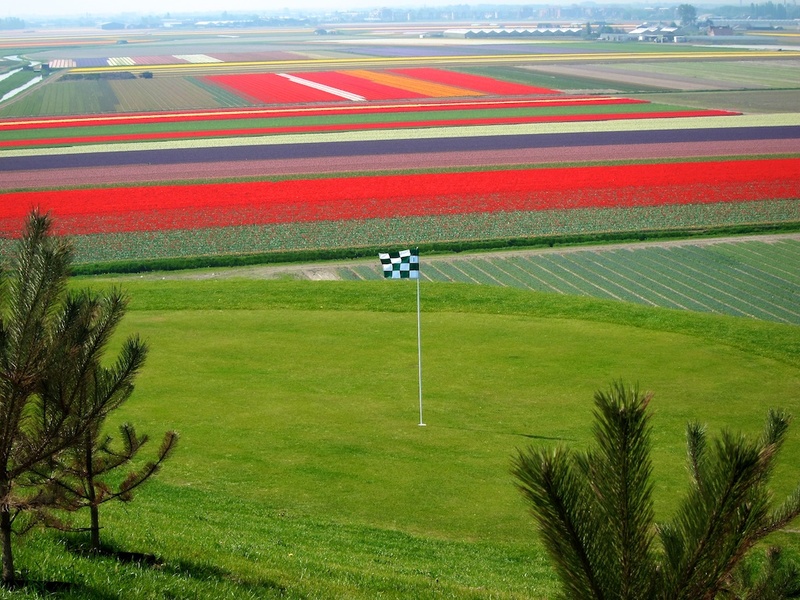 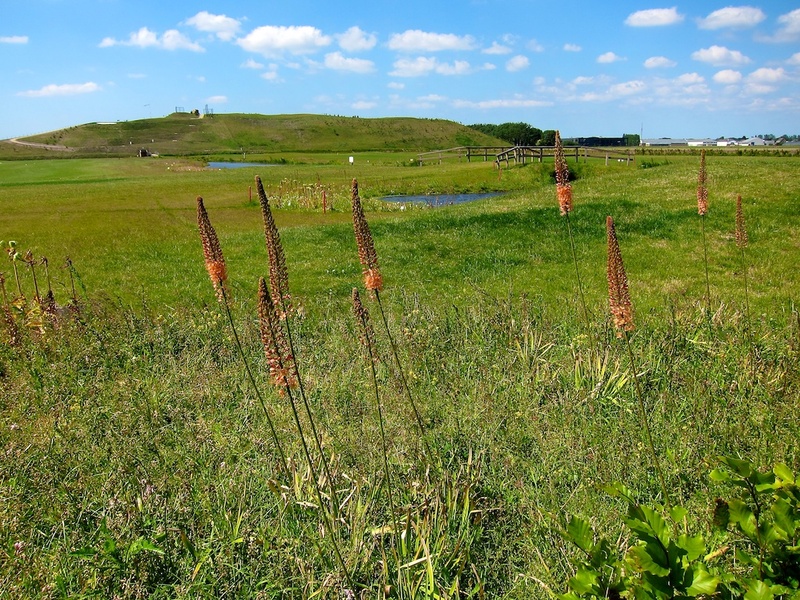 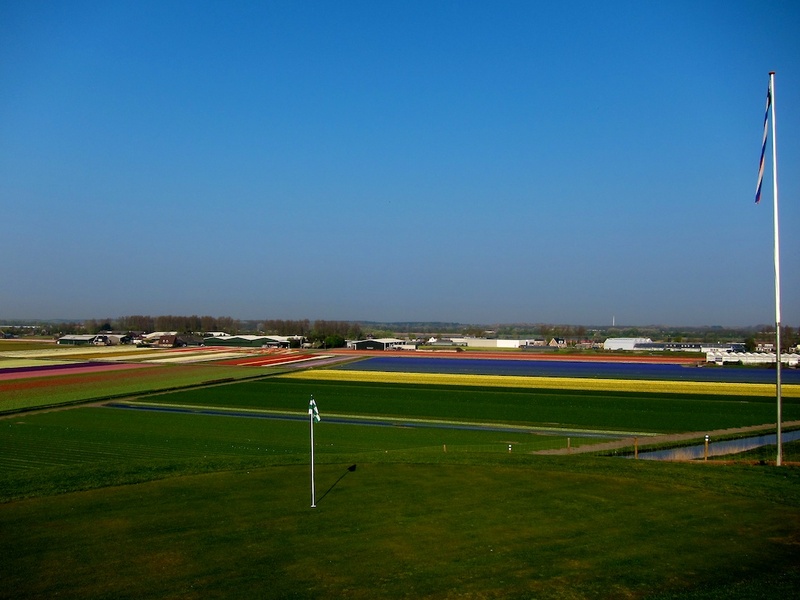 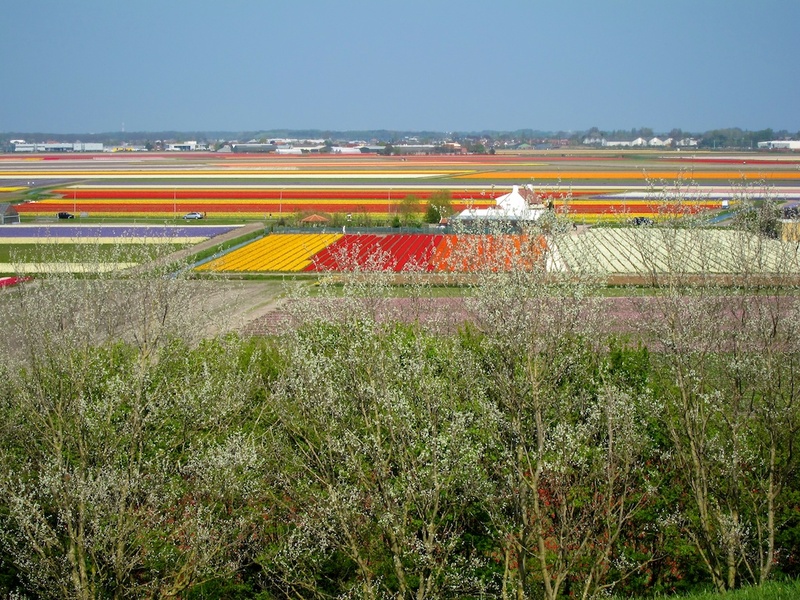 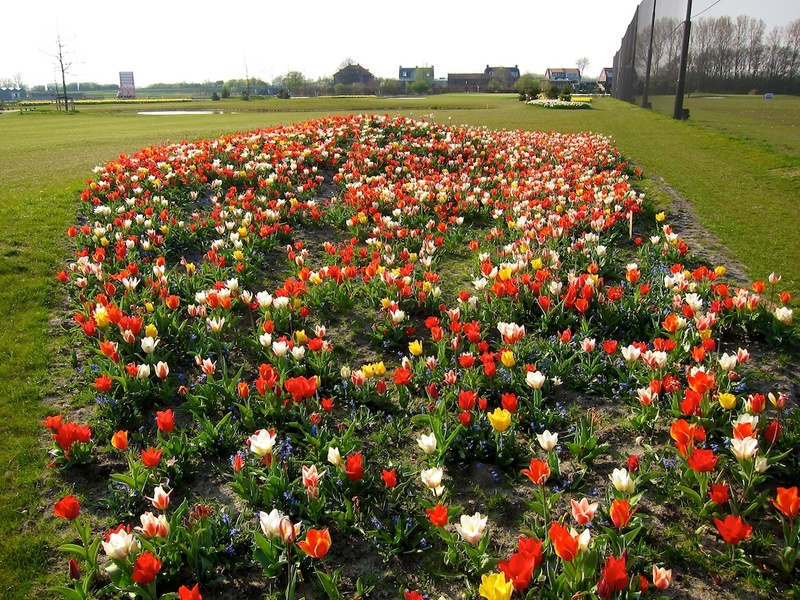 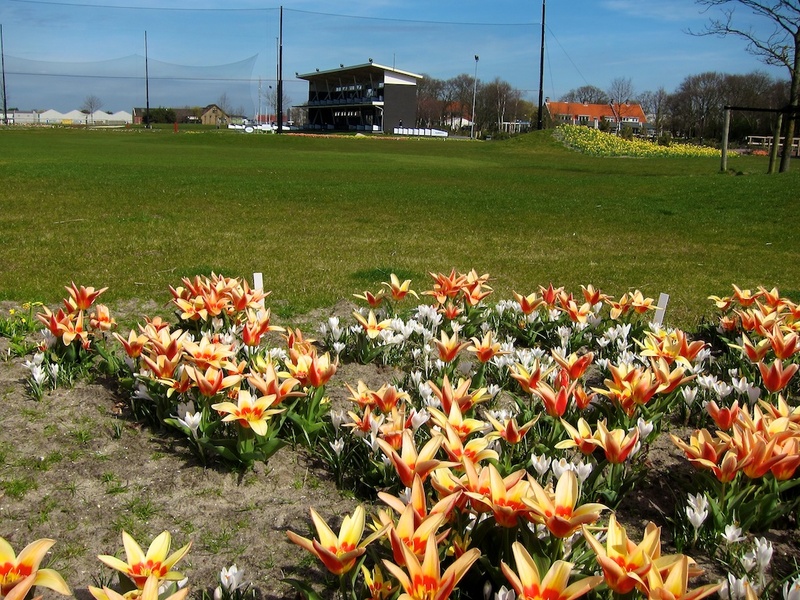 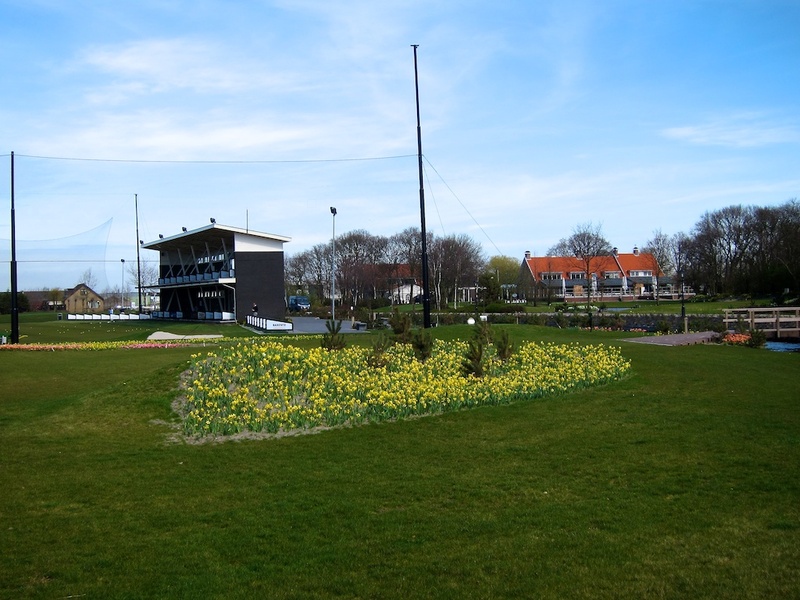 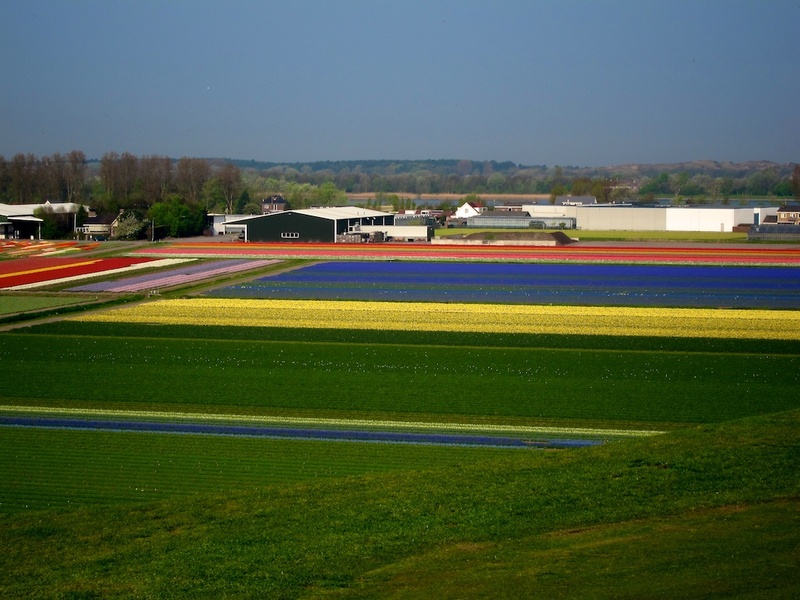 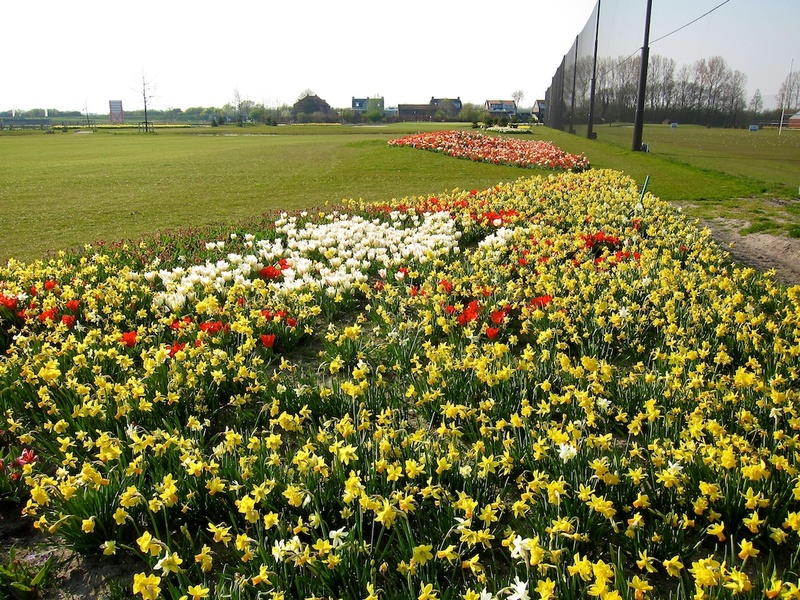 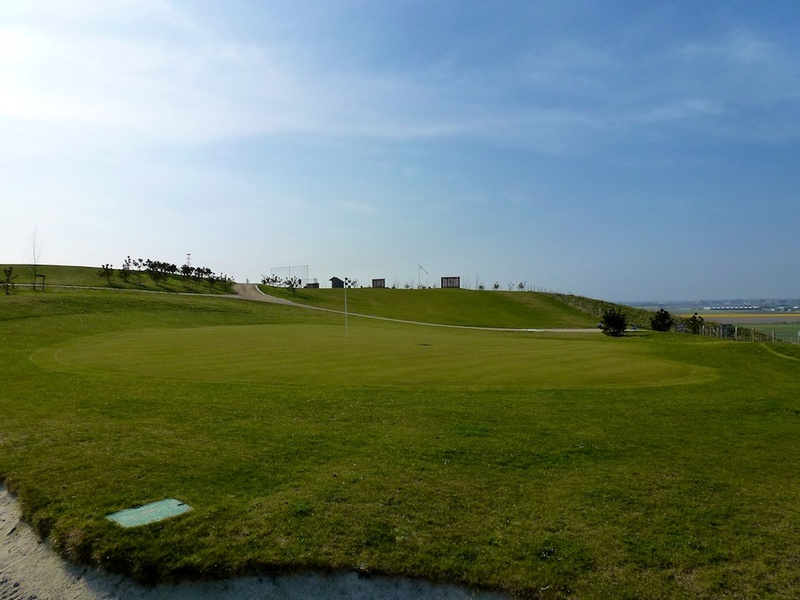 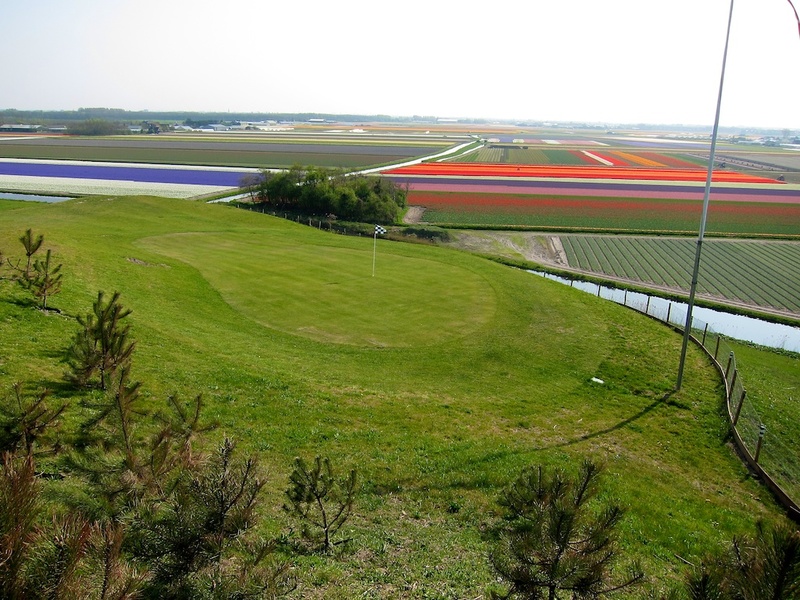 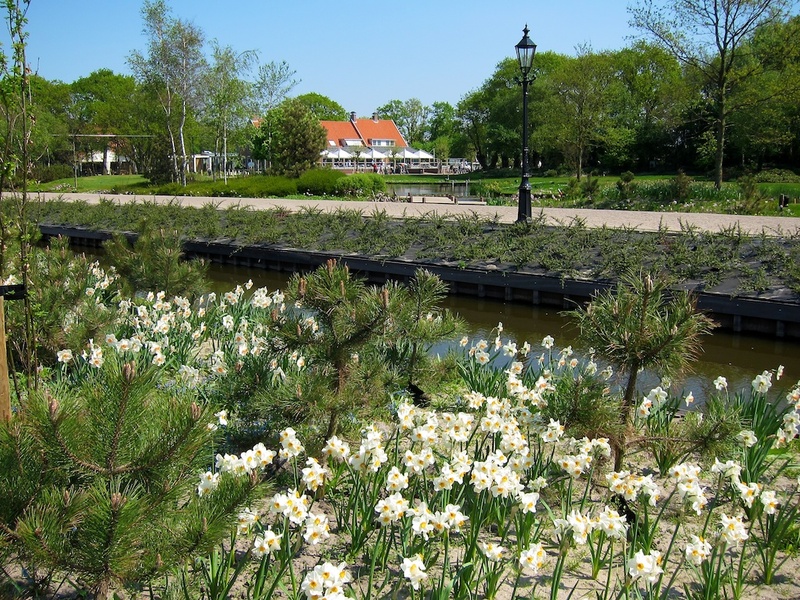 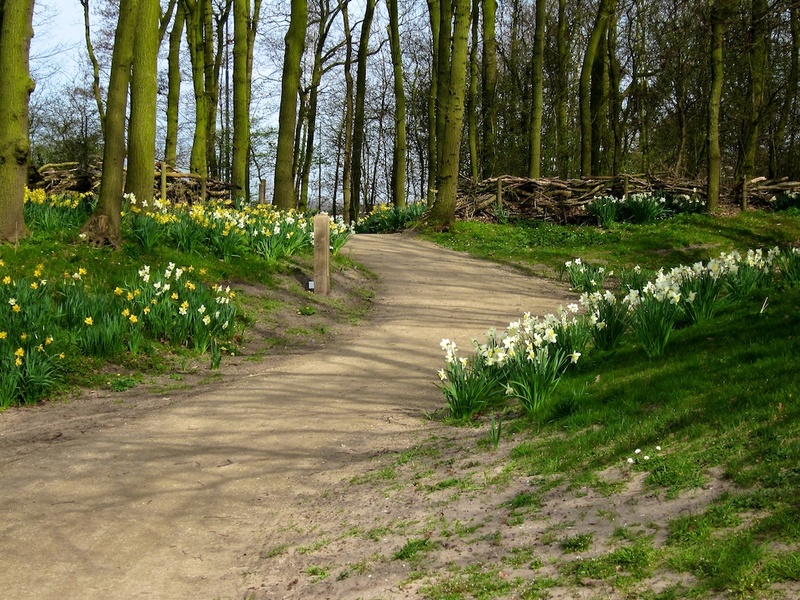 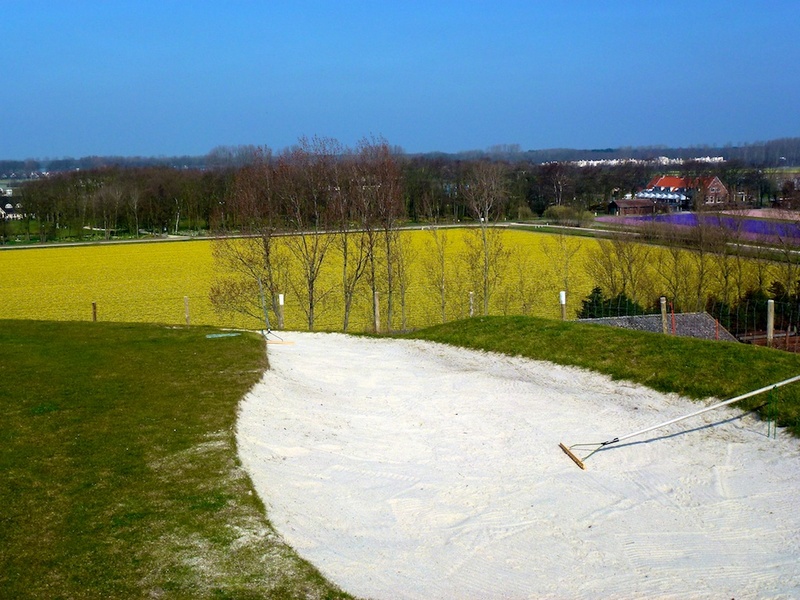 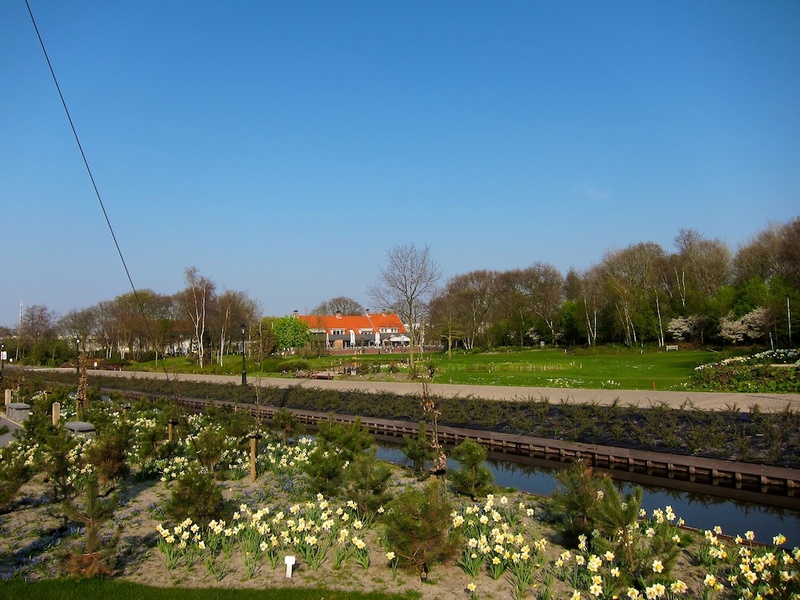 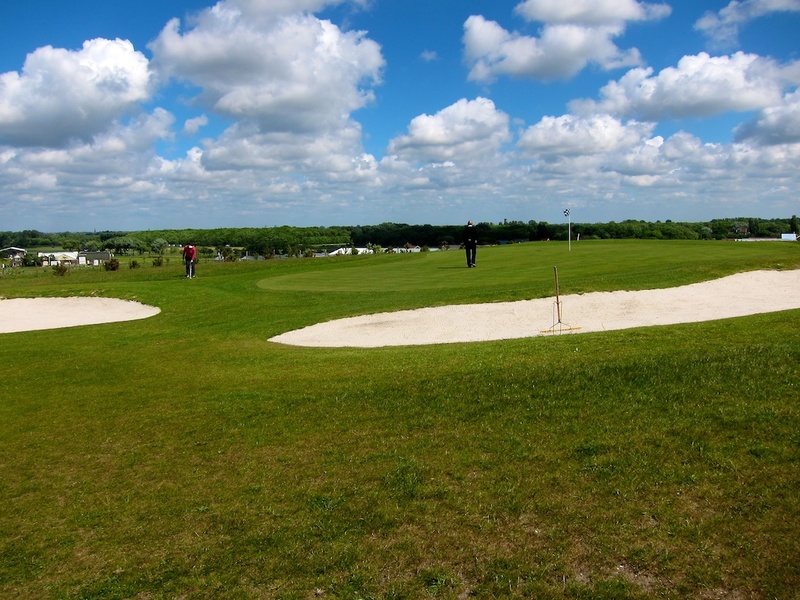 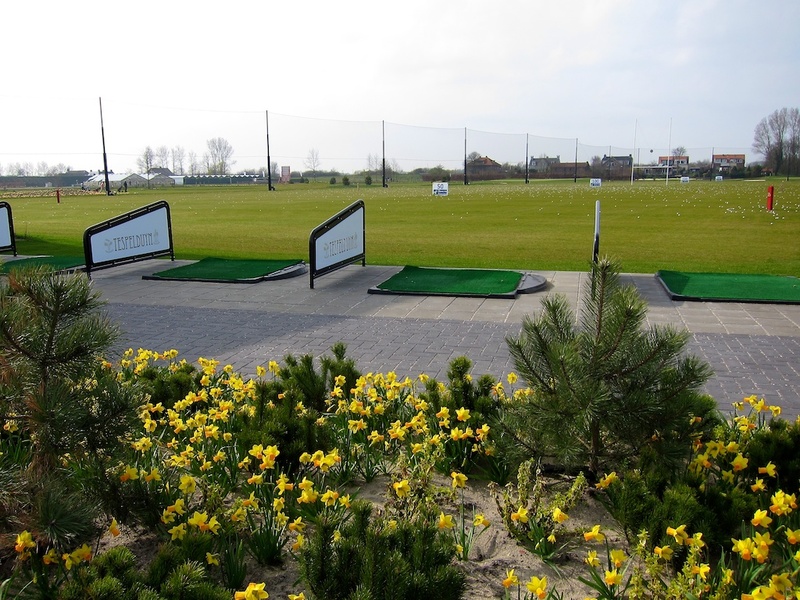 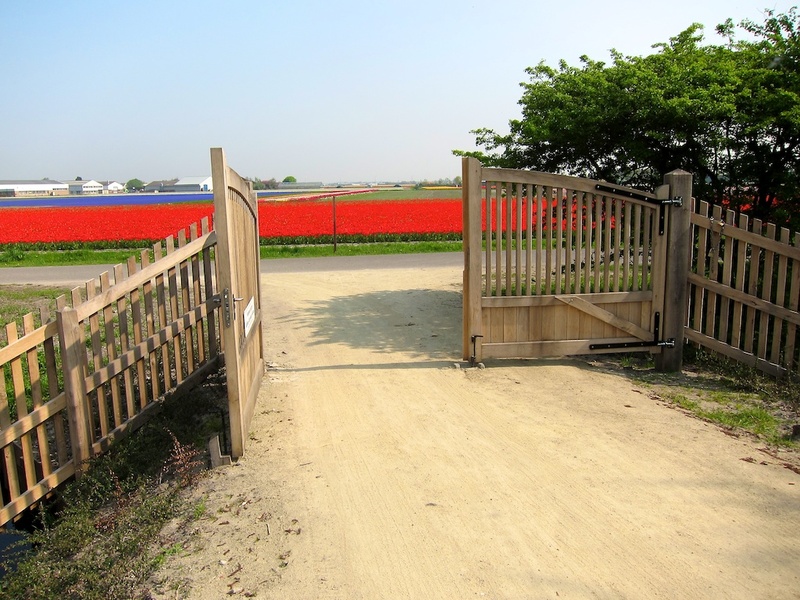 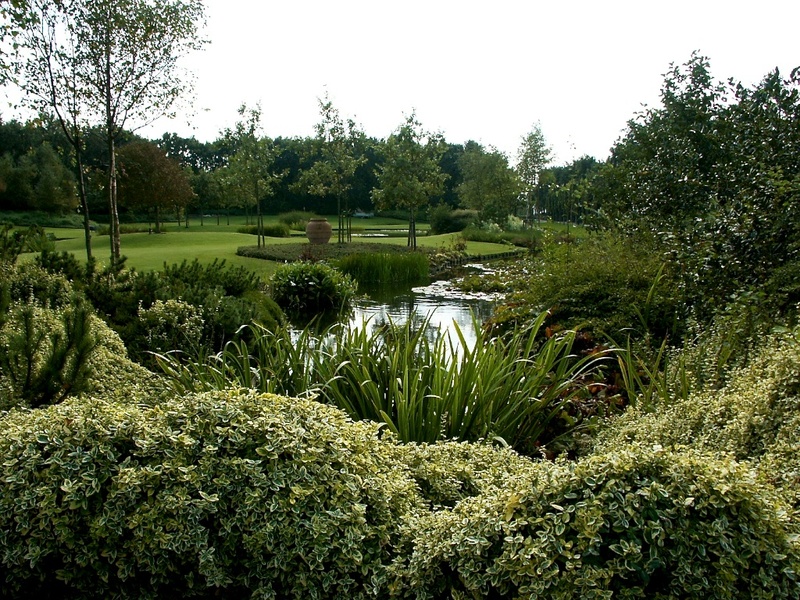 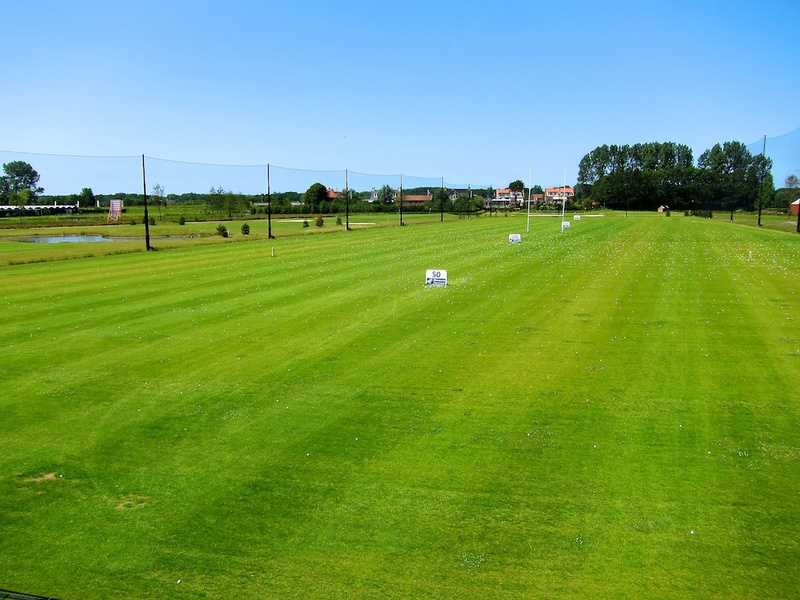 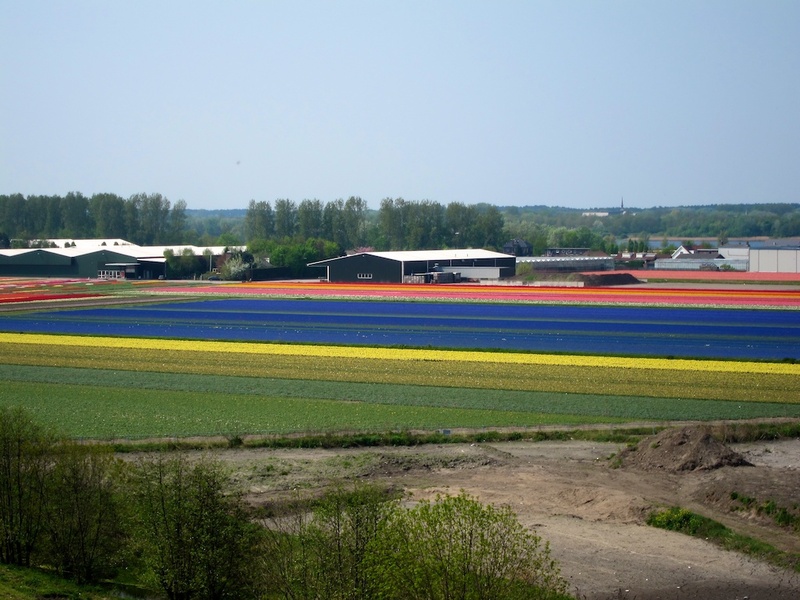 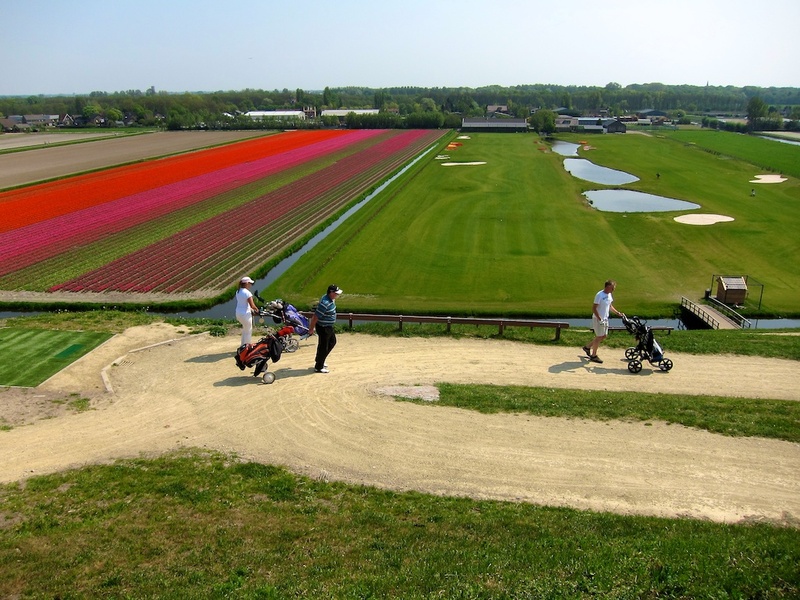 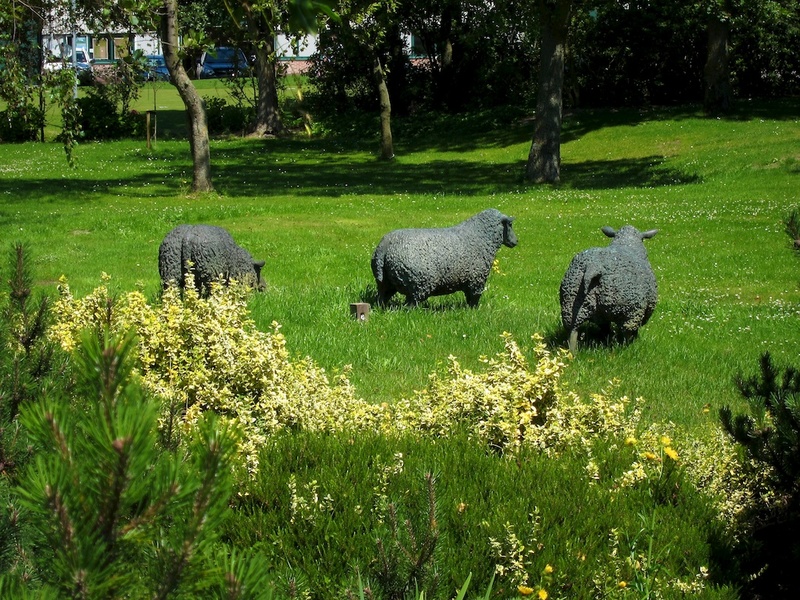 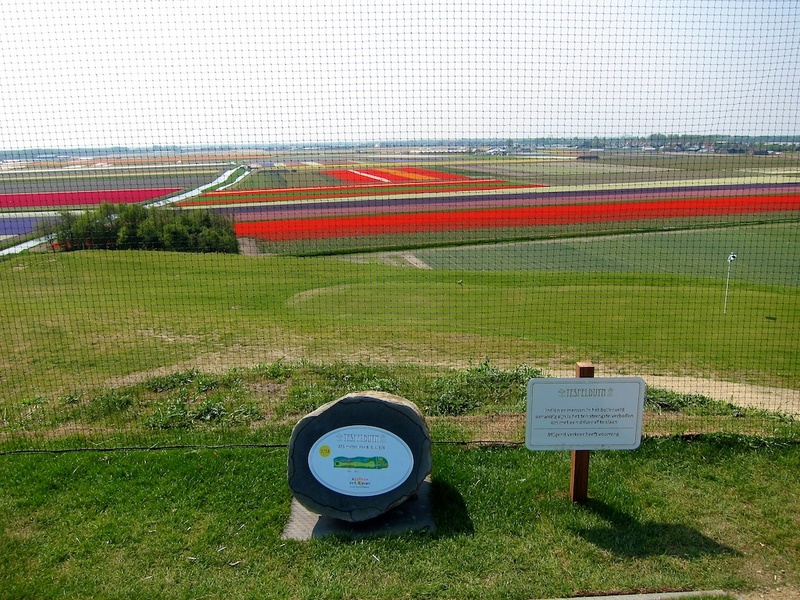 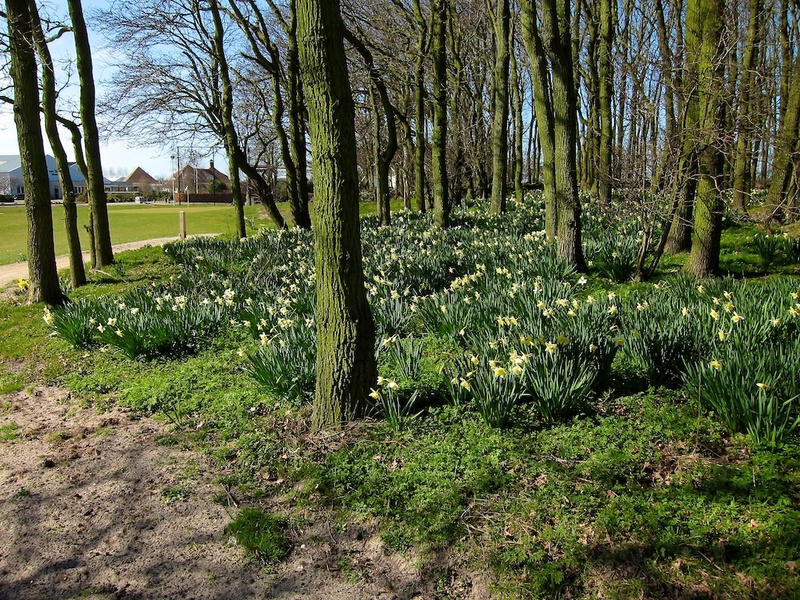 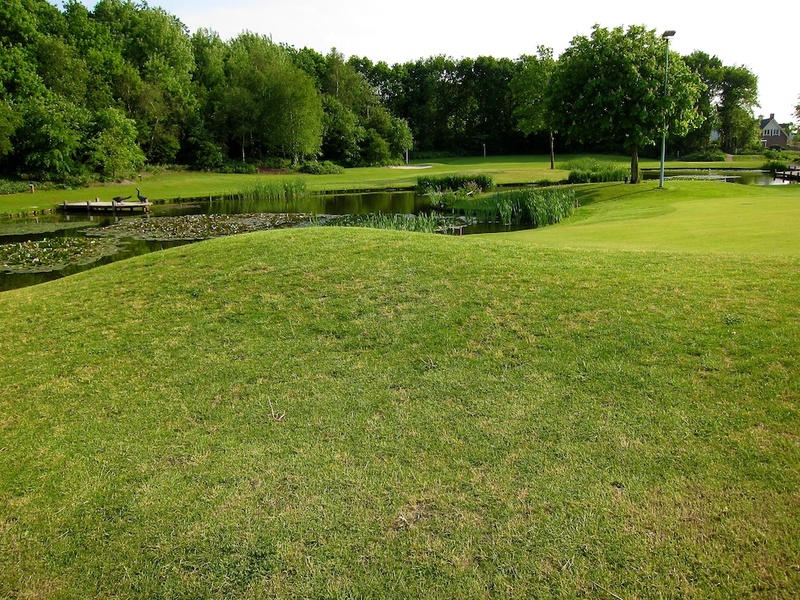 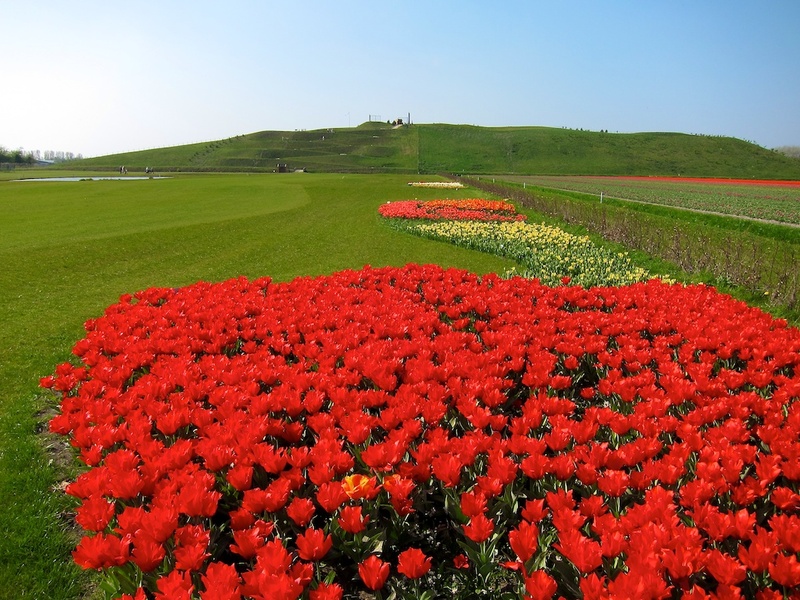 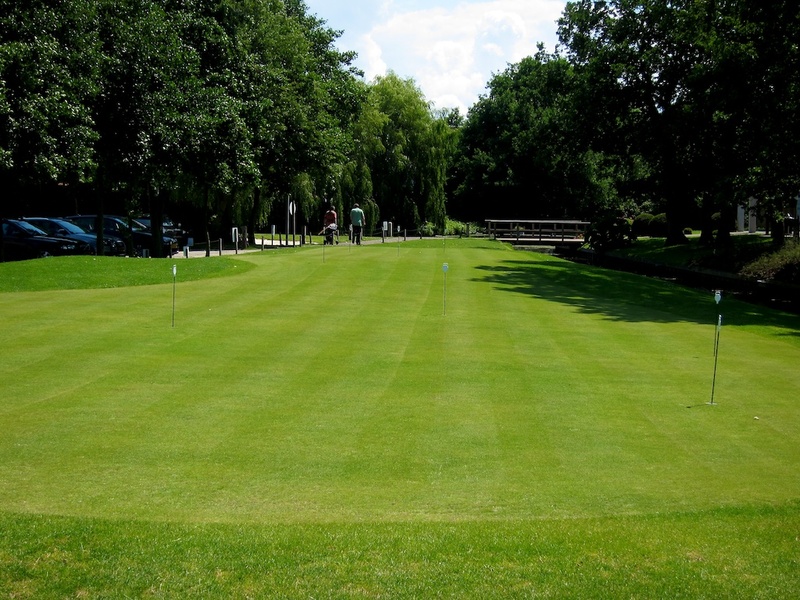 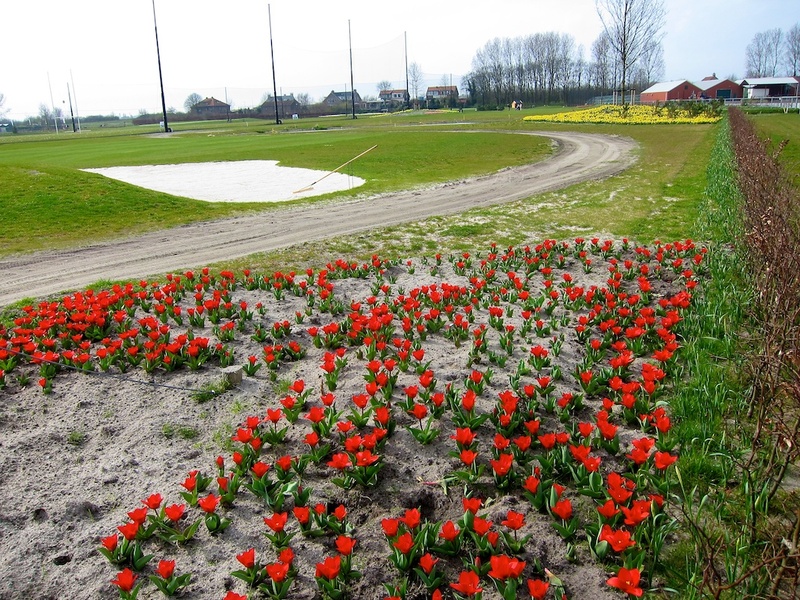 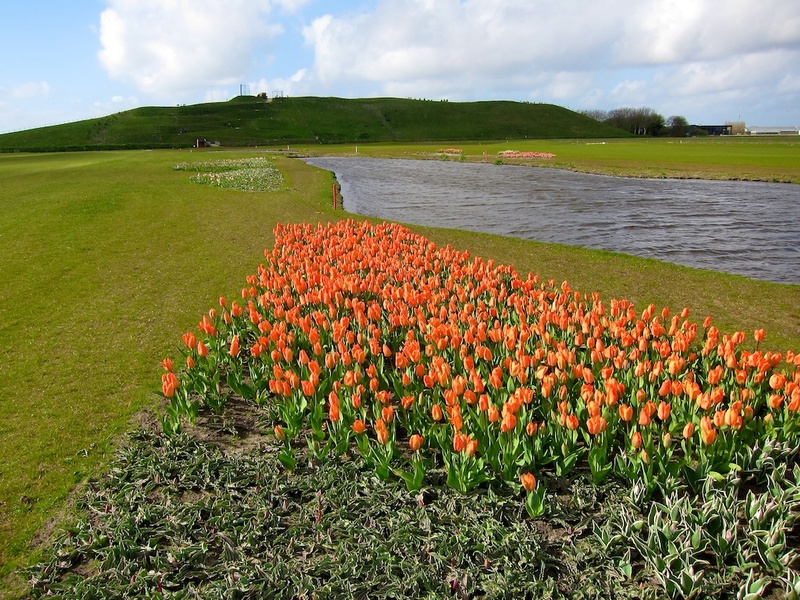 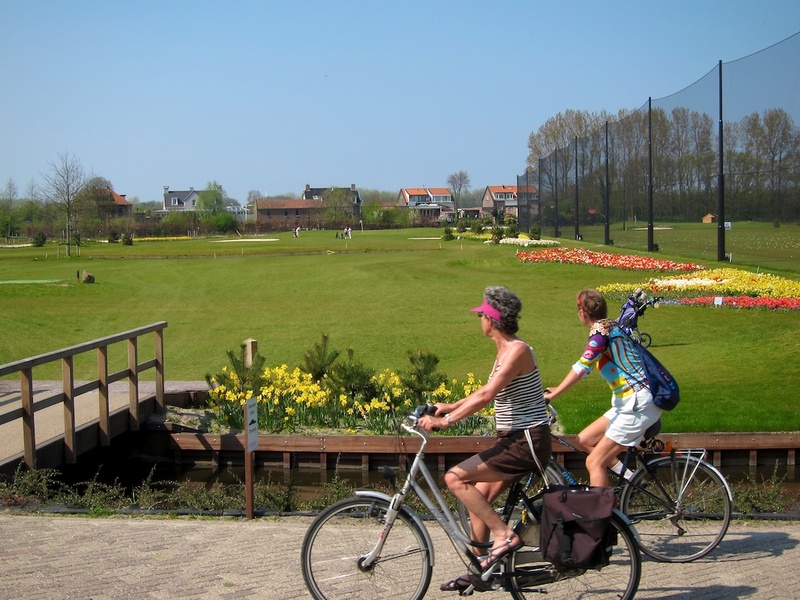 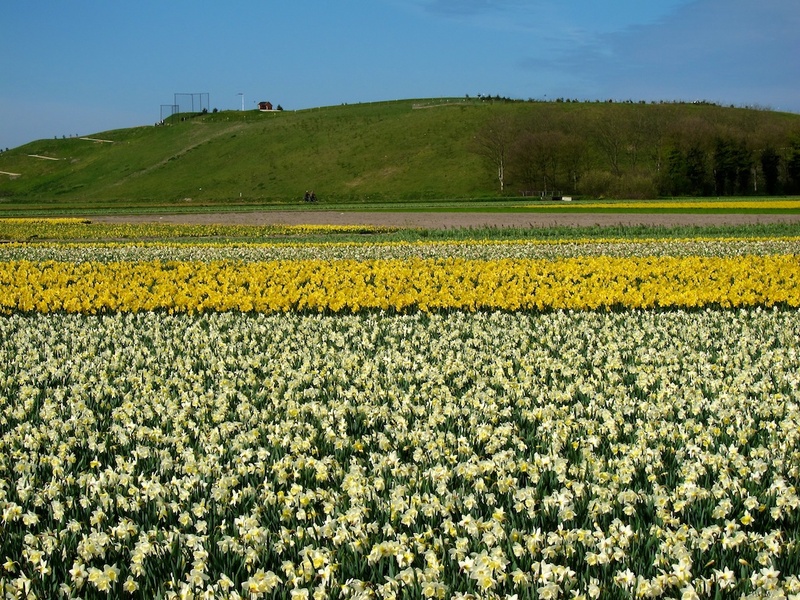 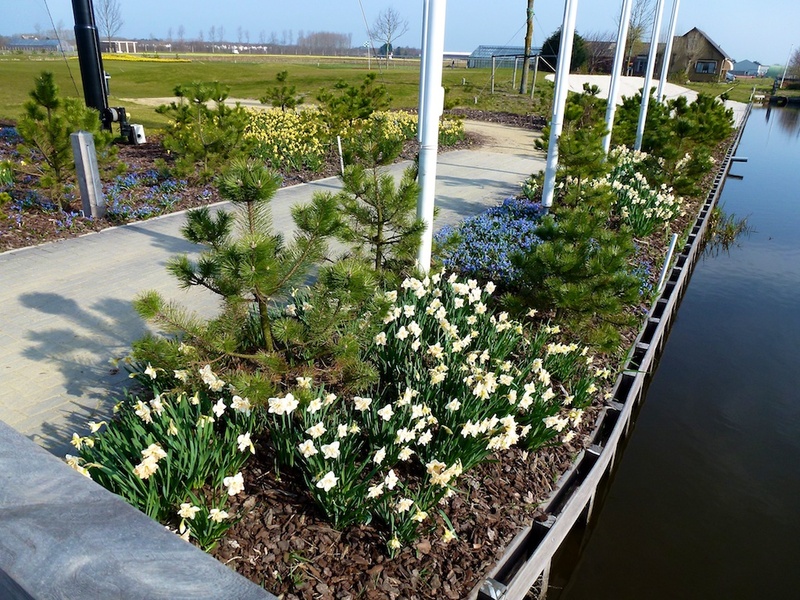 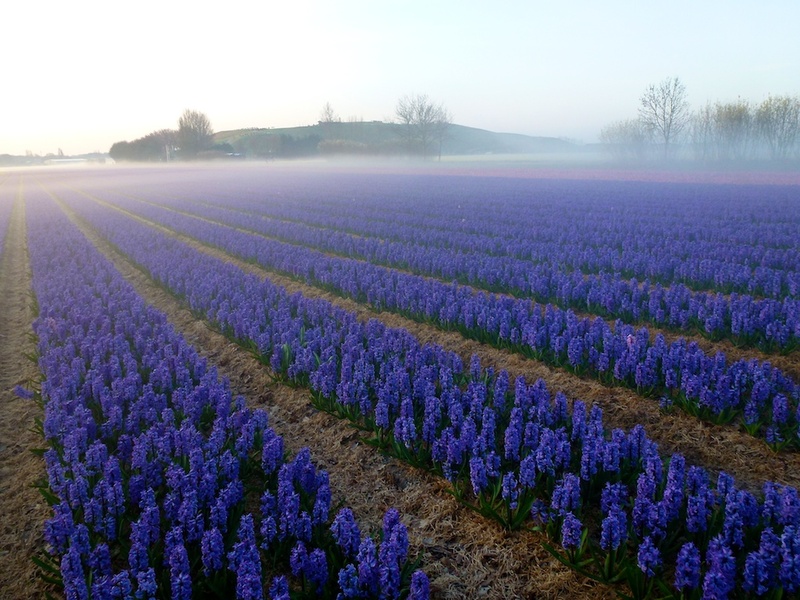 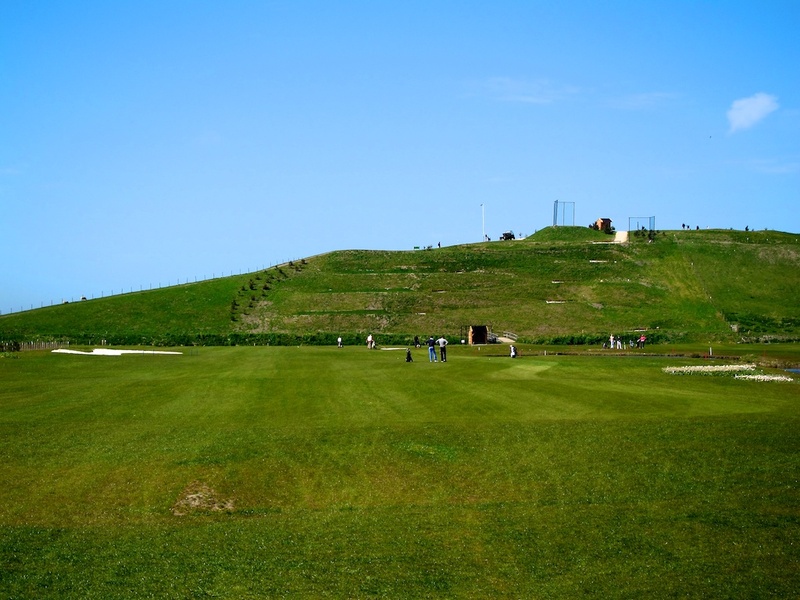 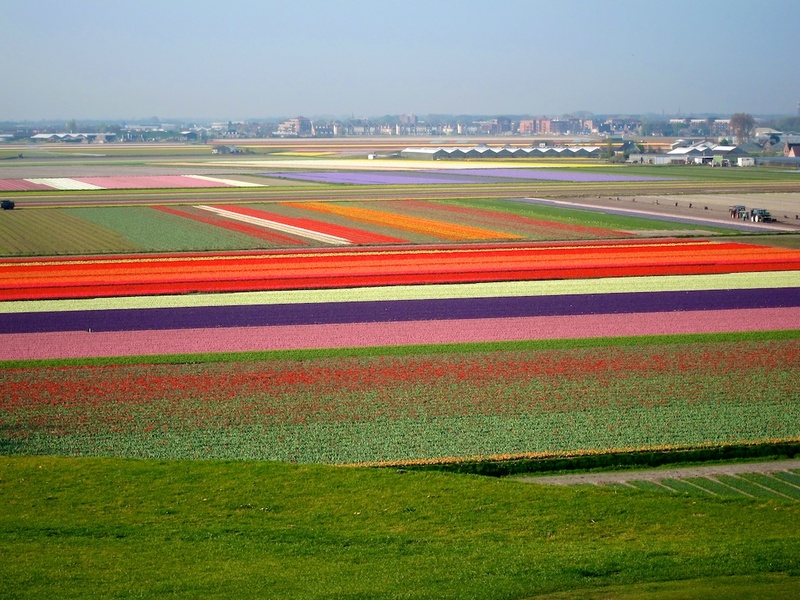 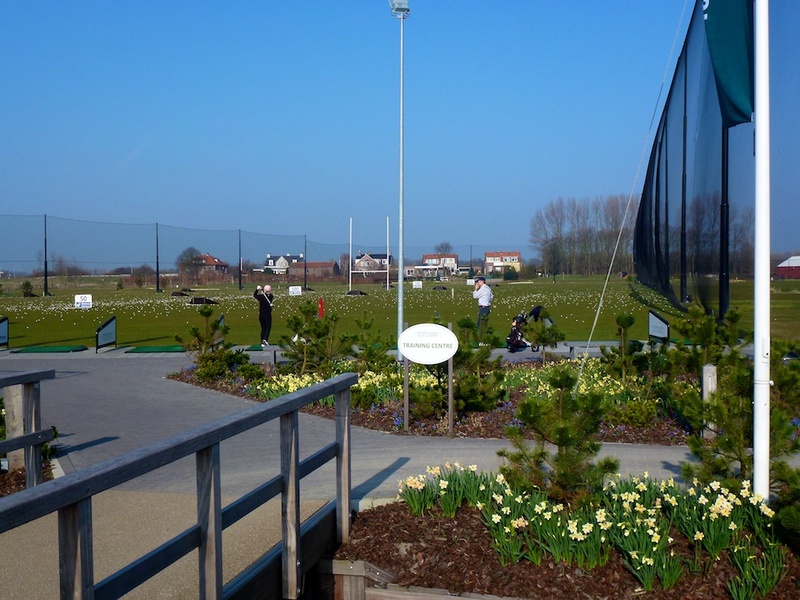 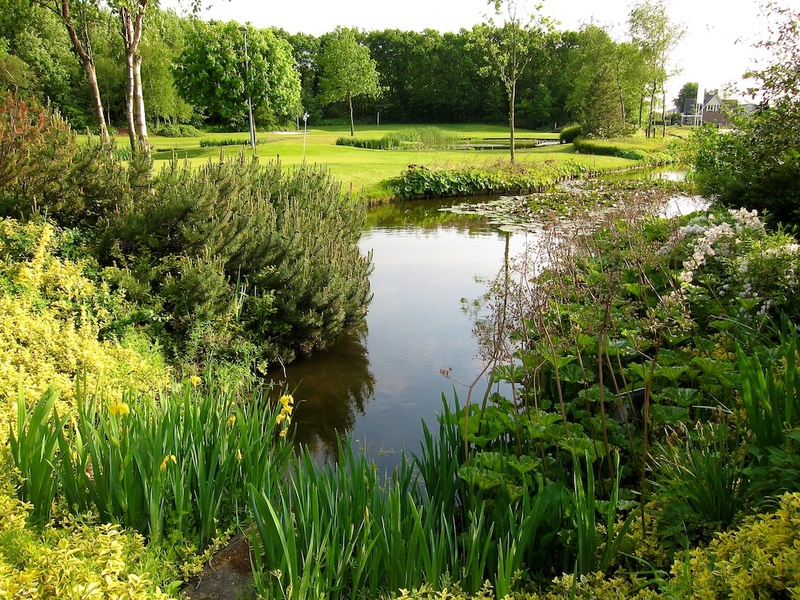 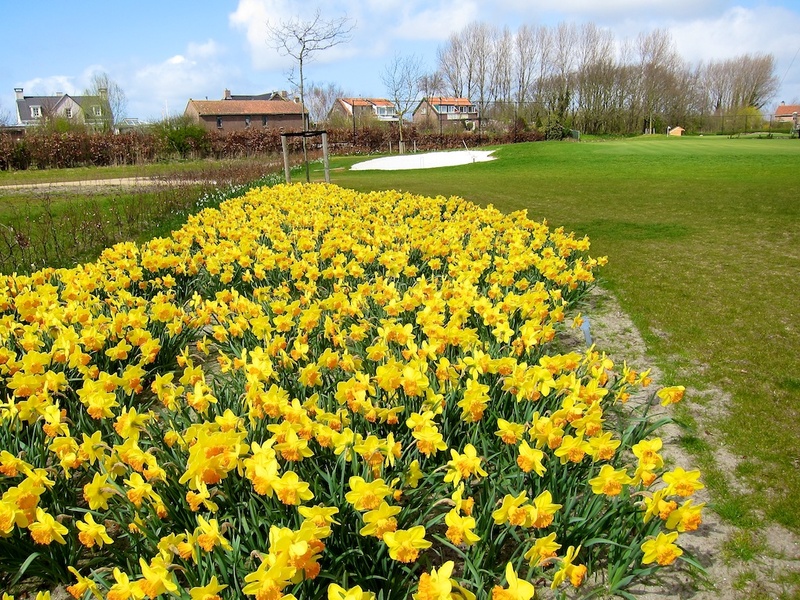 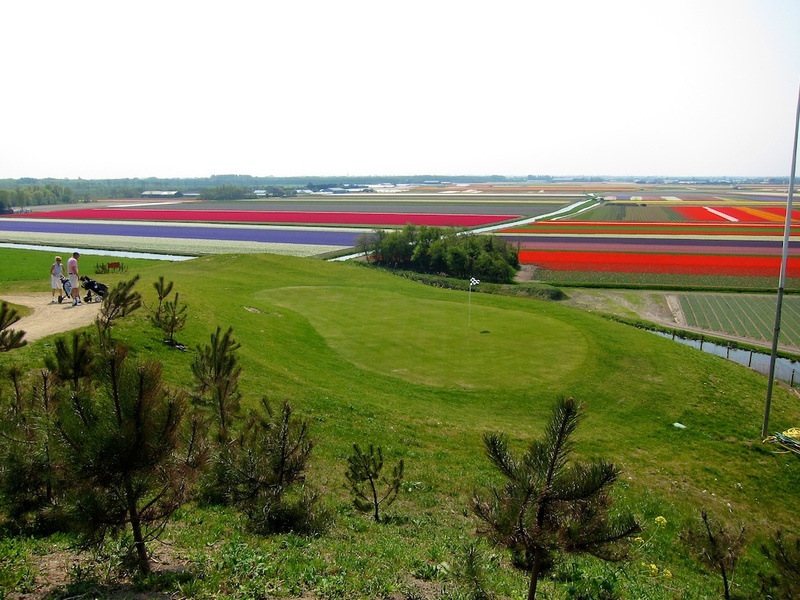 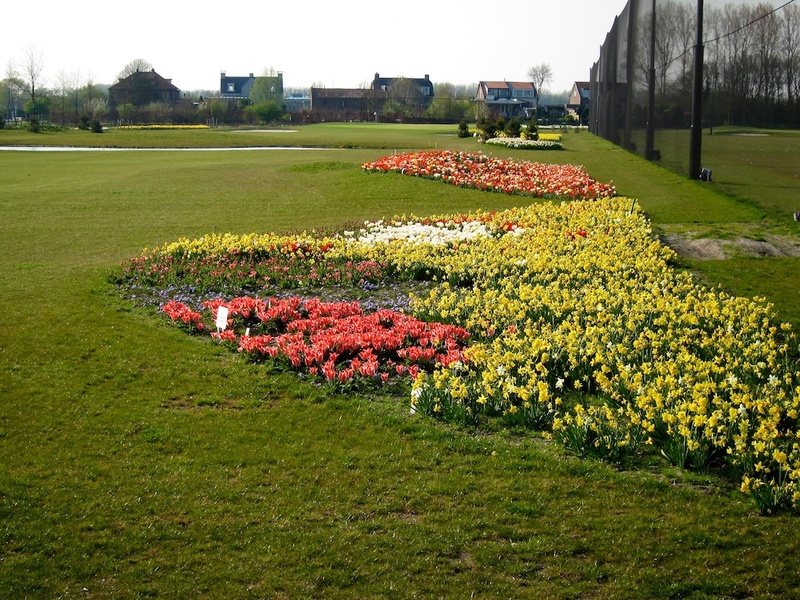 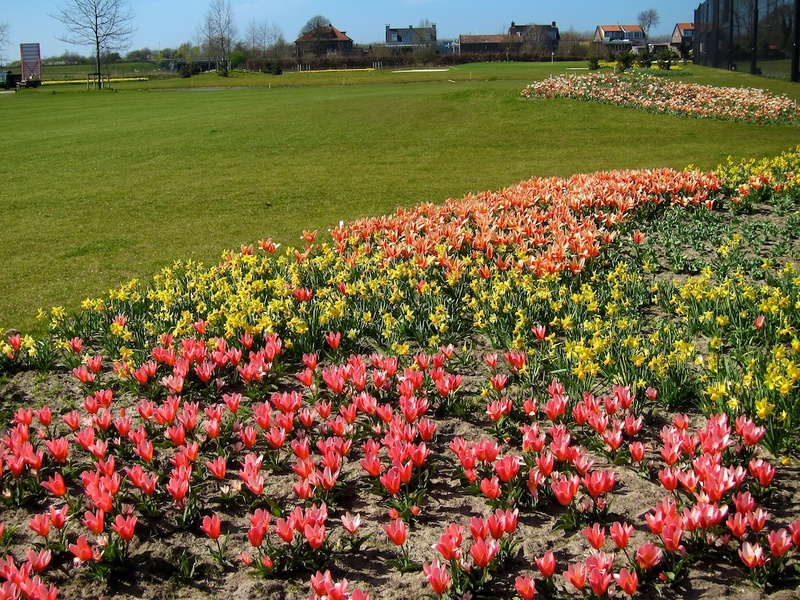 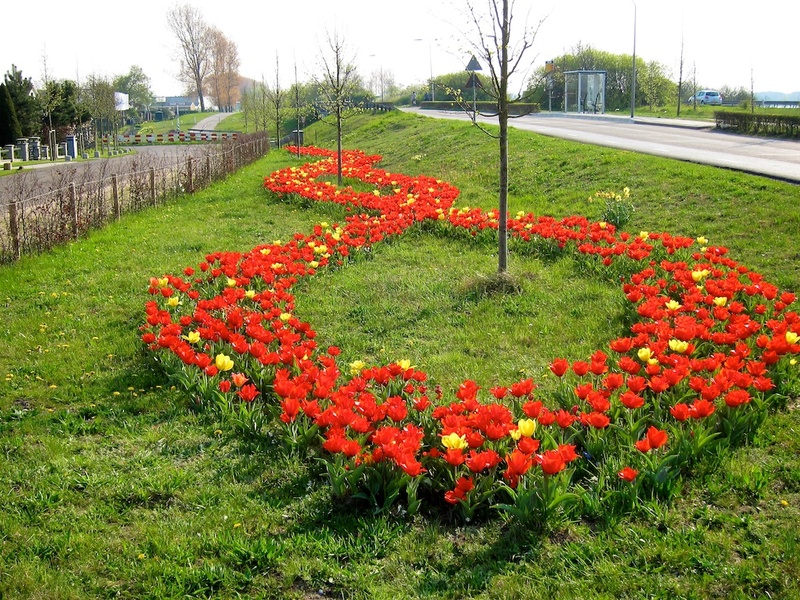 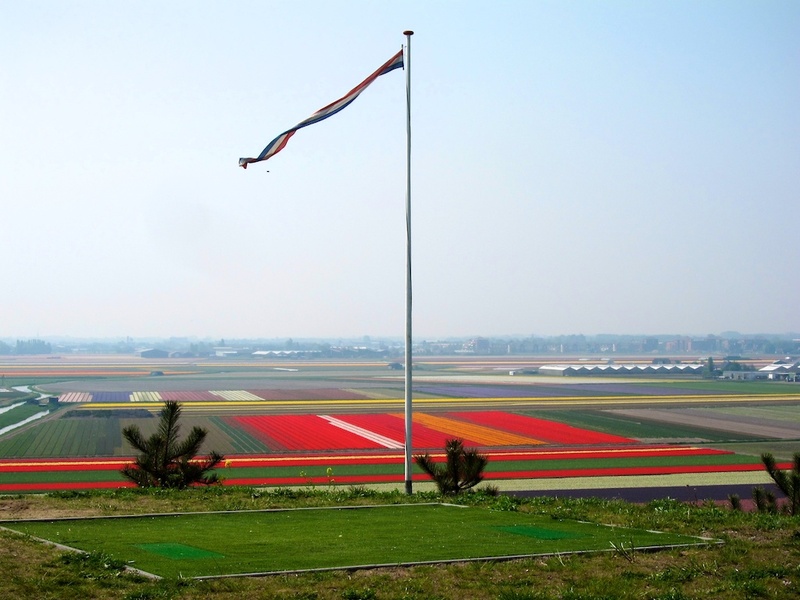 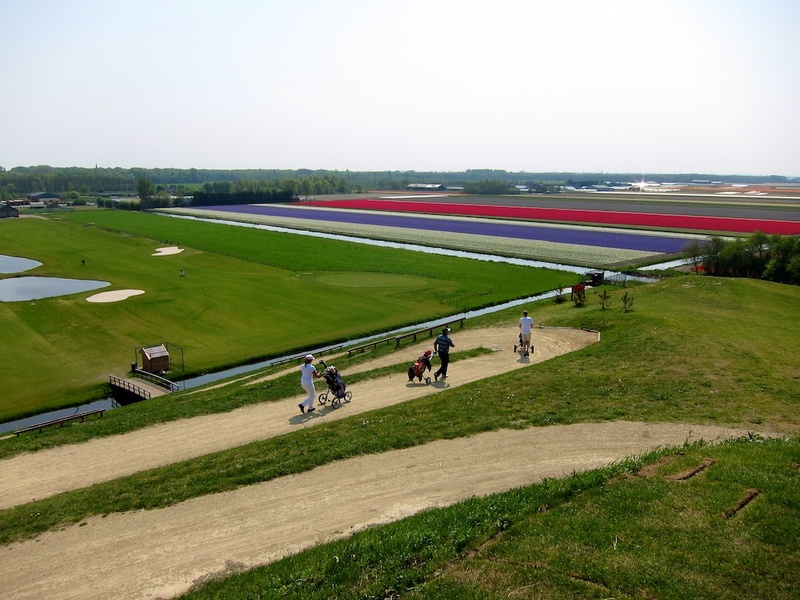 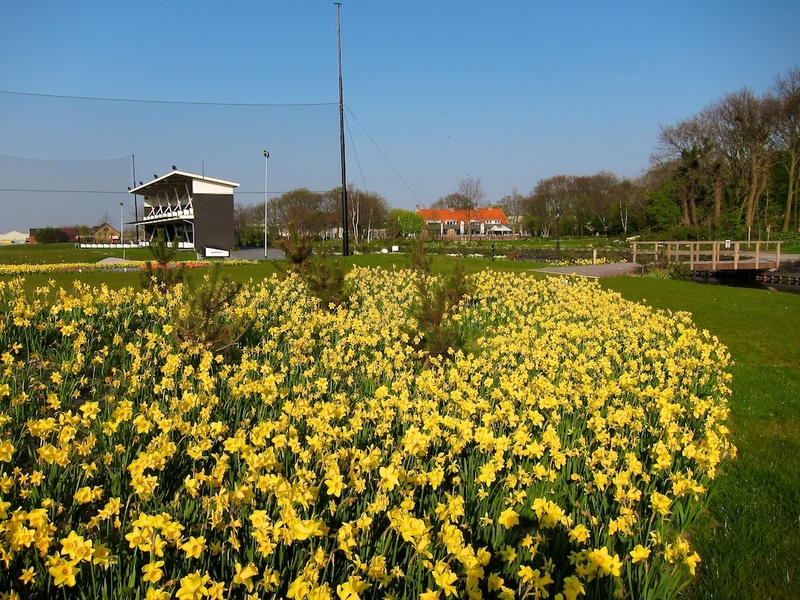 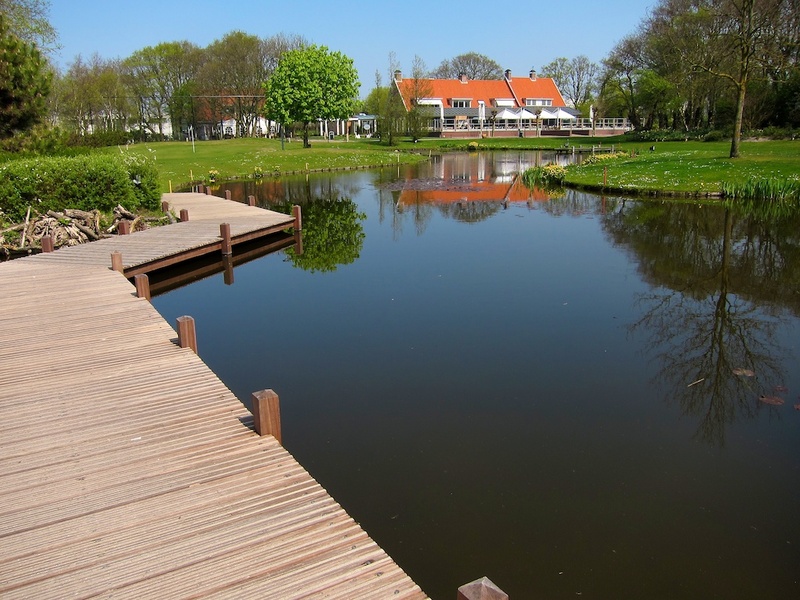 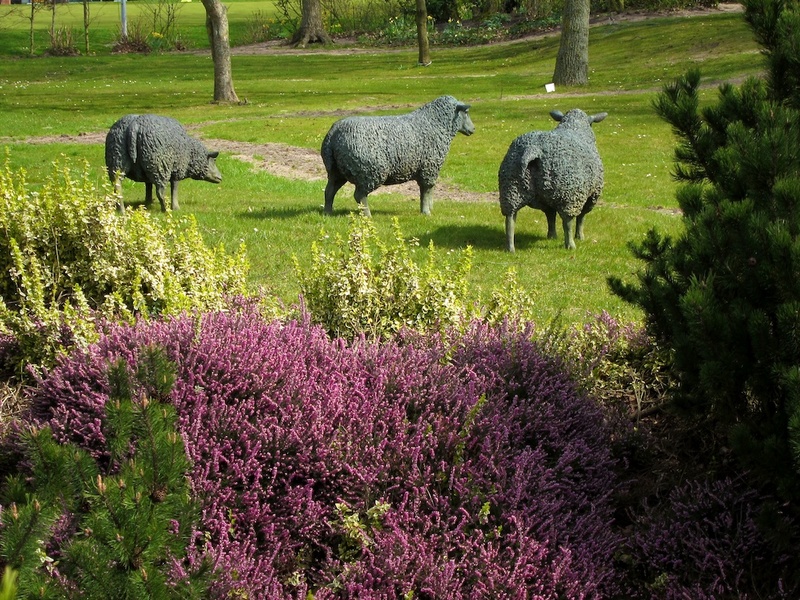 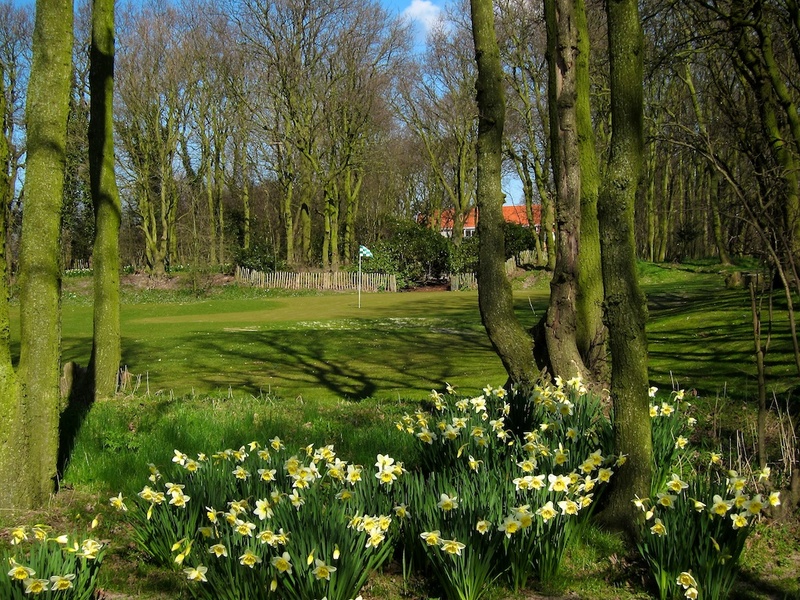 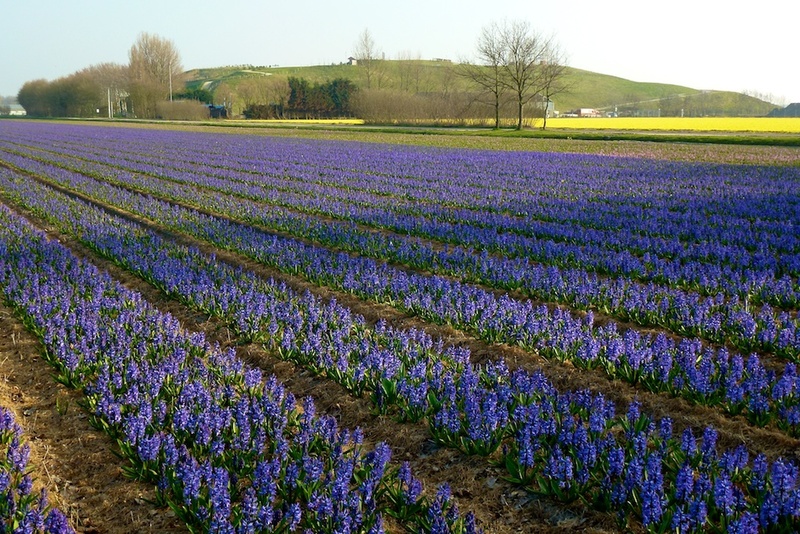 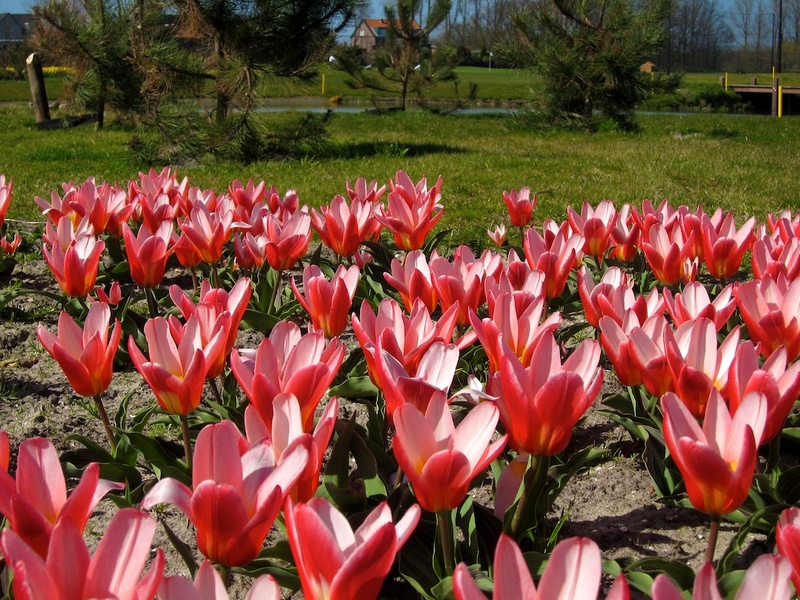 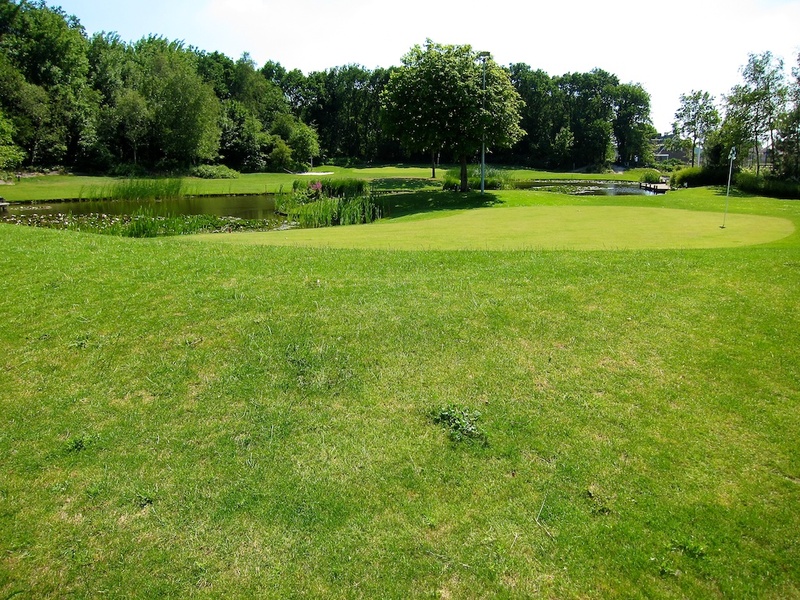 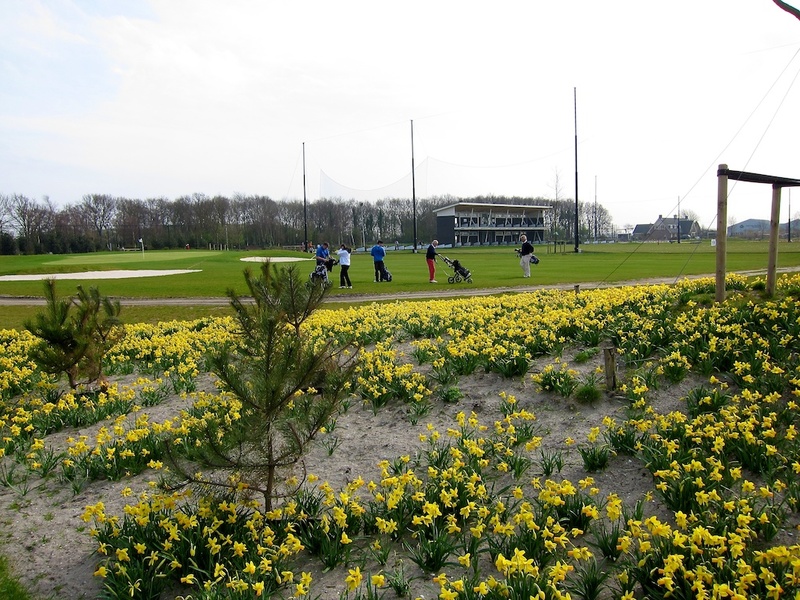 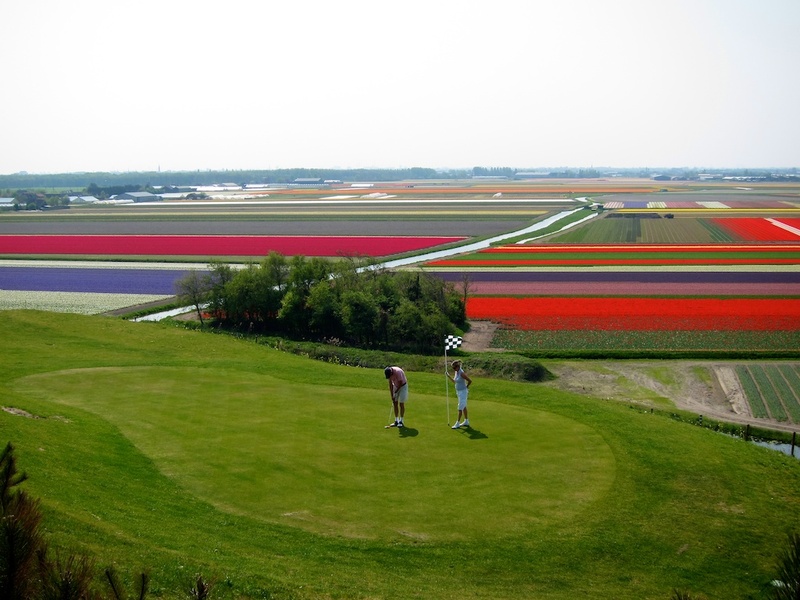 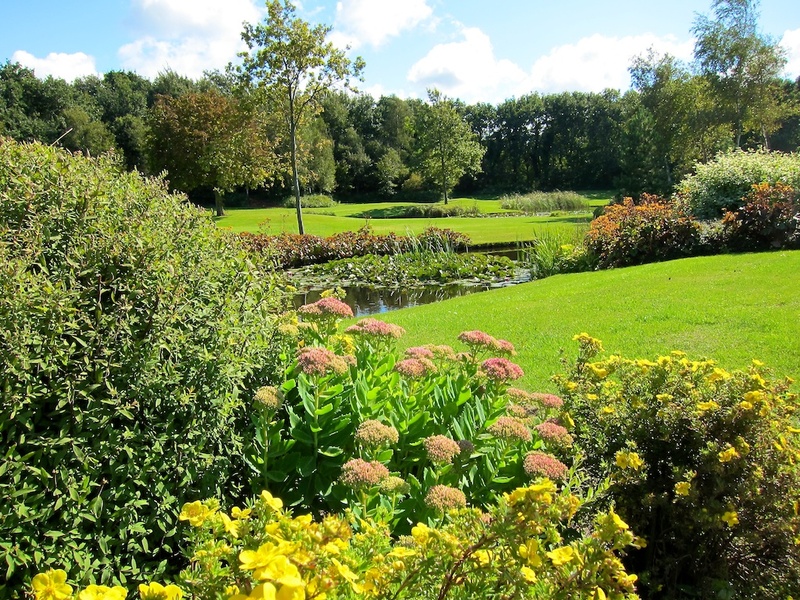 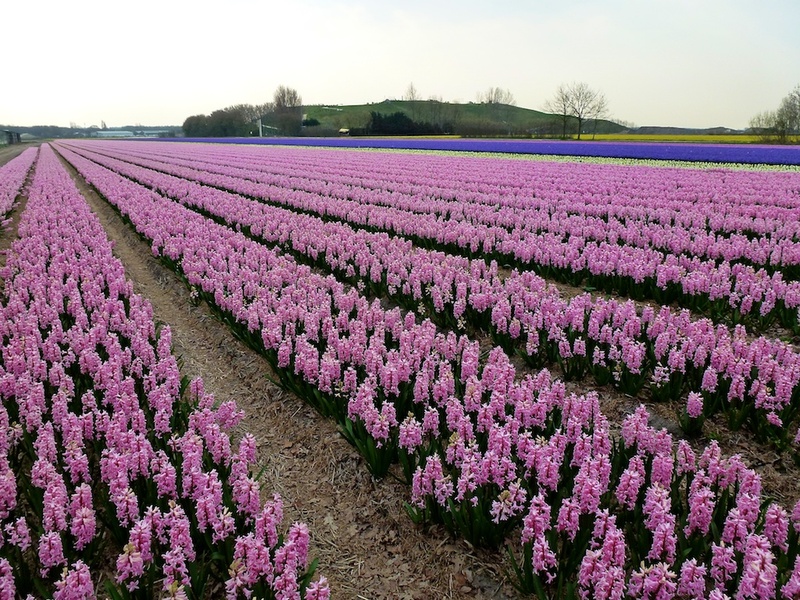 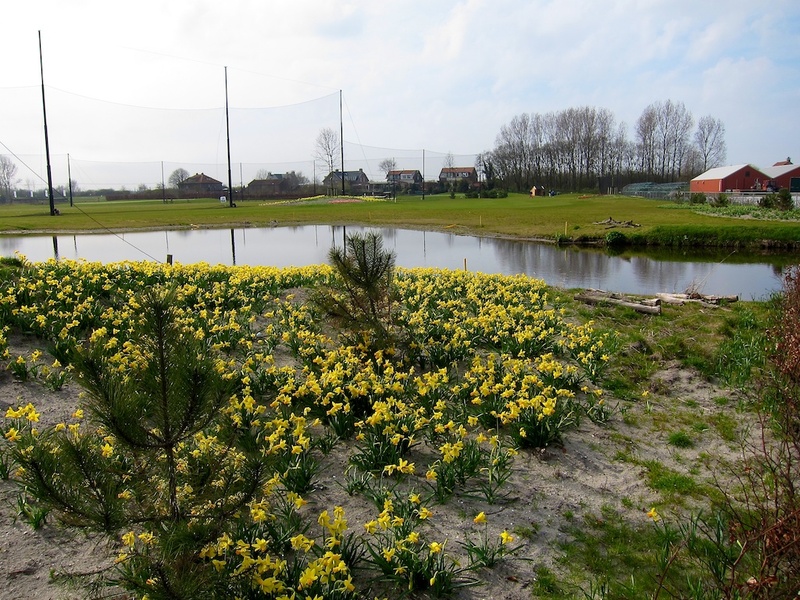 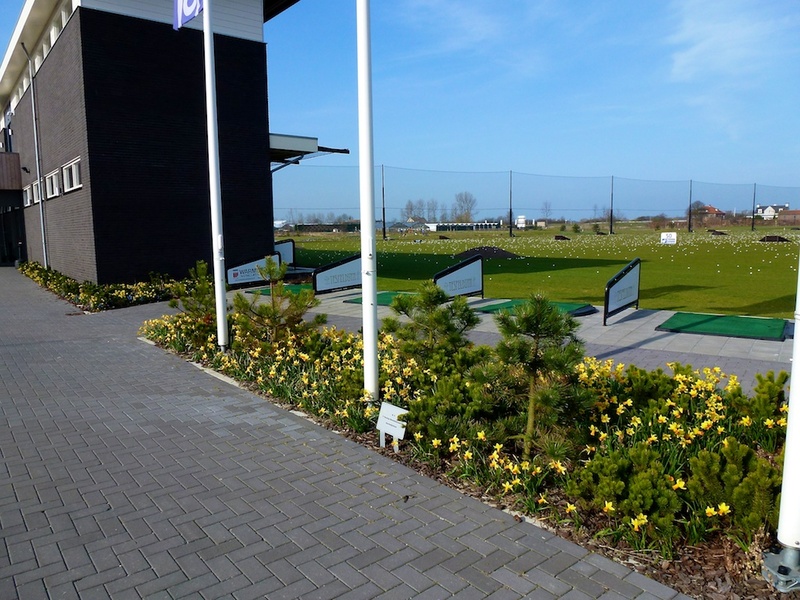 It is a 9 holes course and the first golf course that includes Spring flowers in its design. 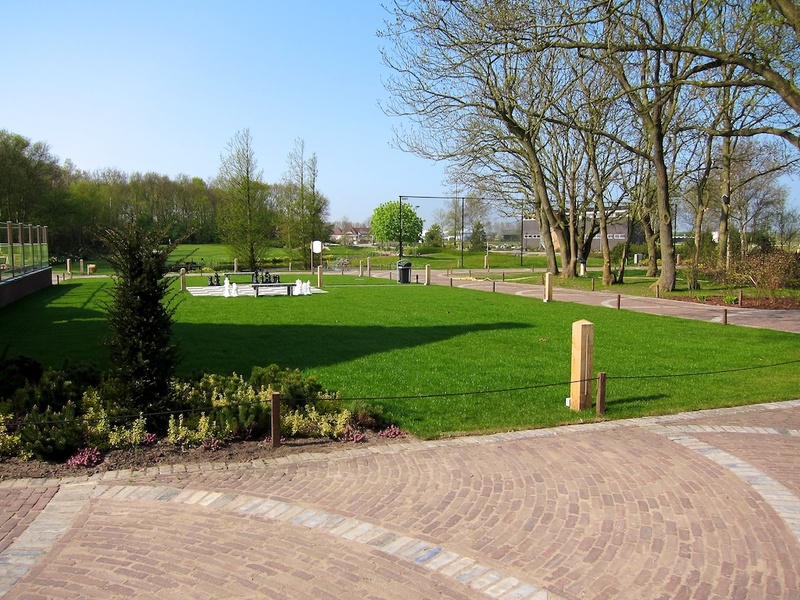 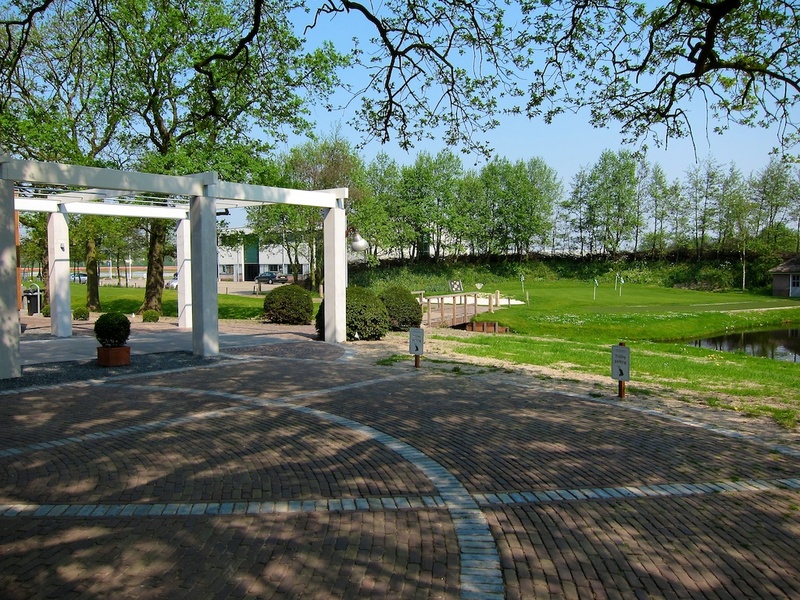 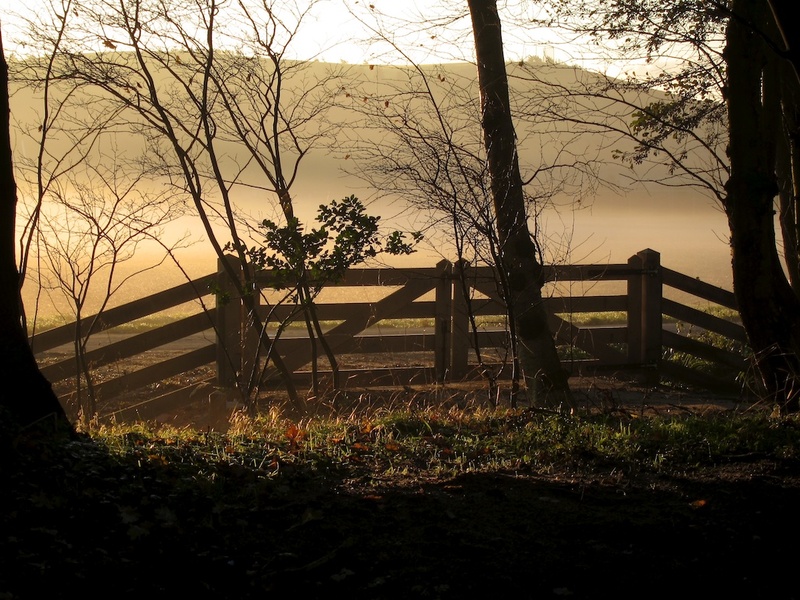 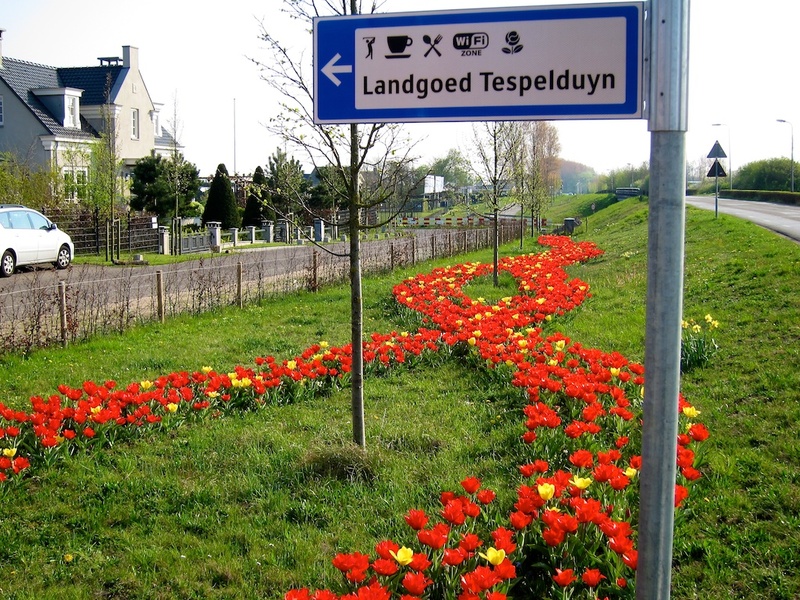 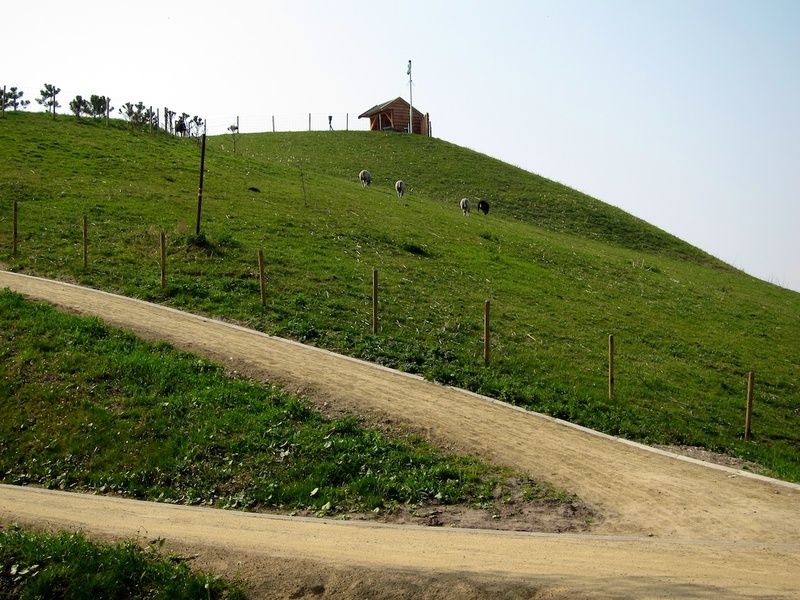 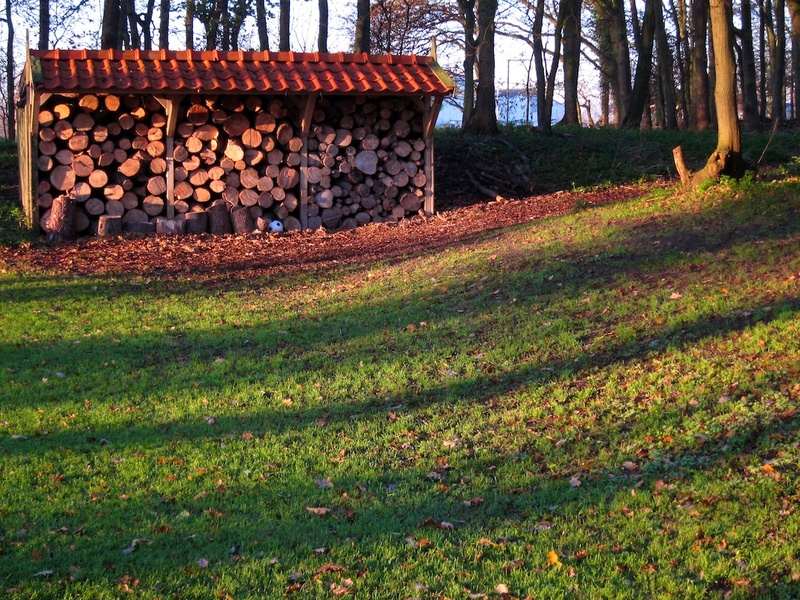 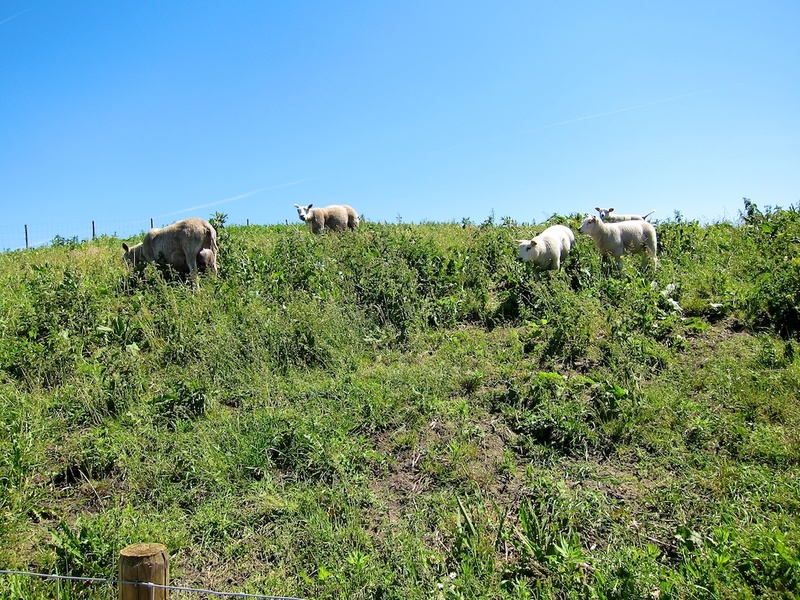 Tespelduyn is a combination of playfield, flowers and trees under a great fresh atmosphere.